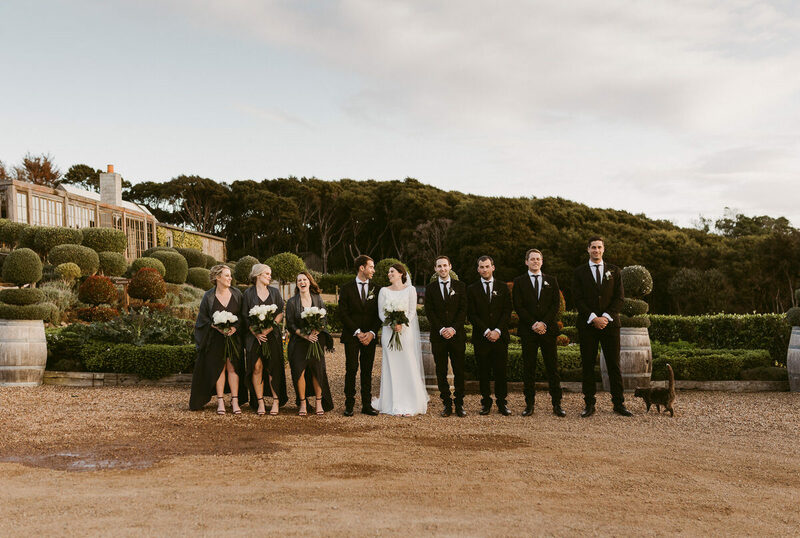 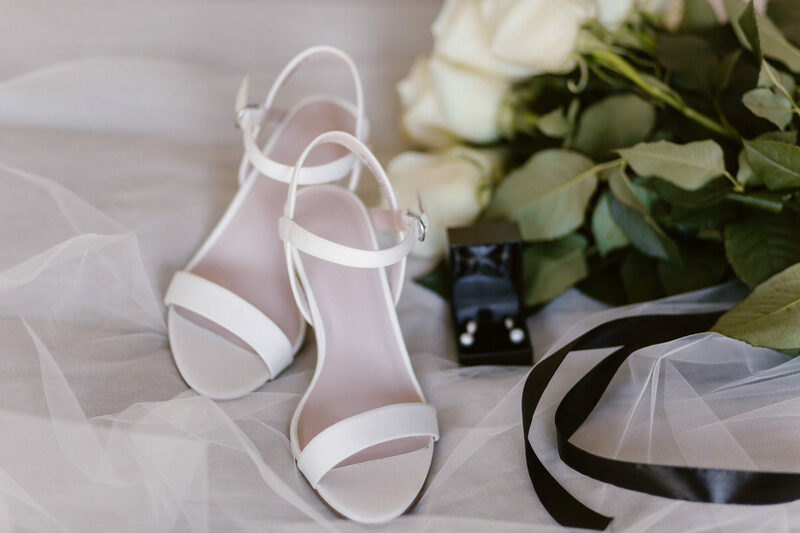 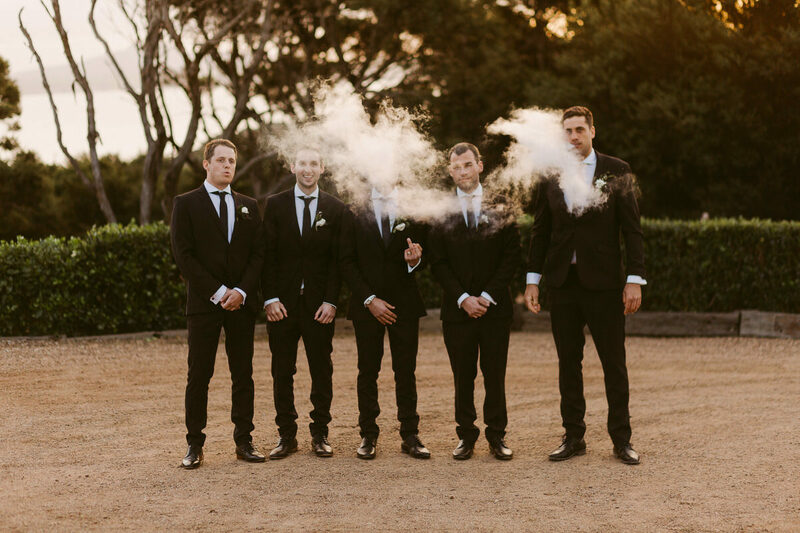 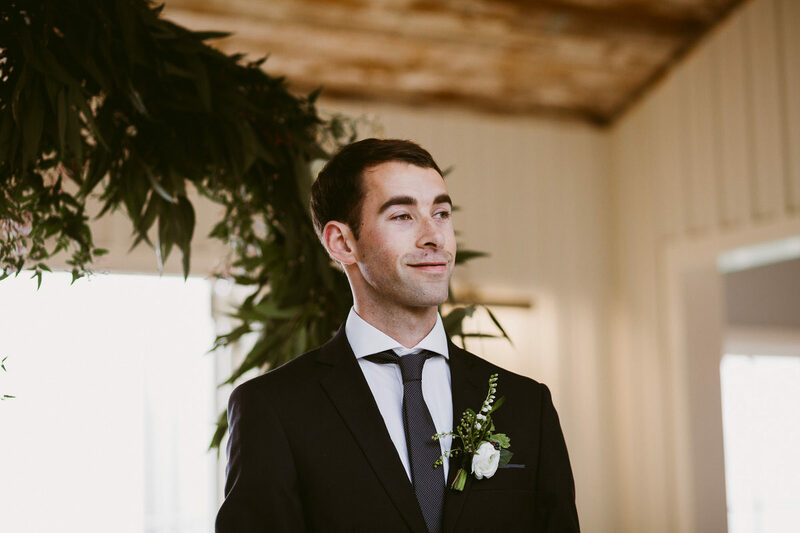 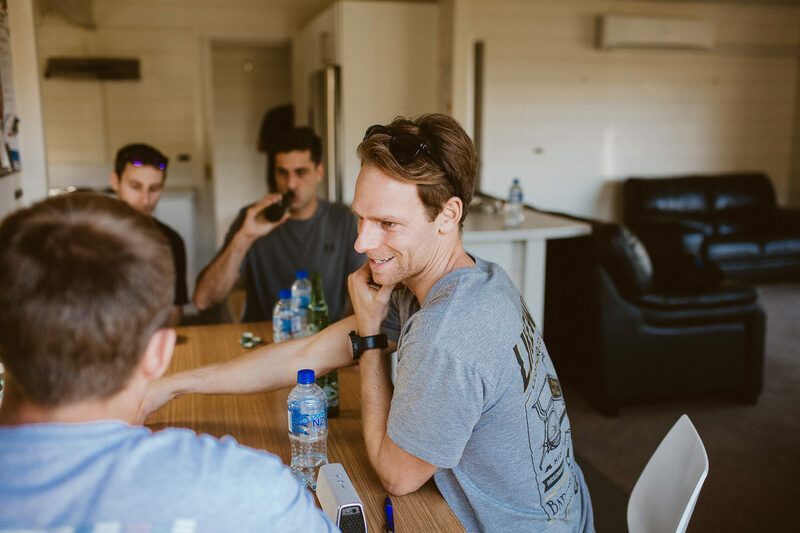 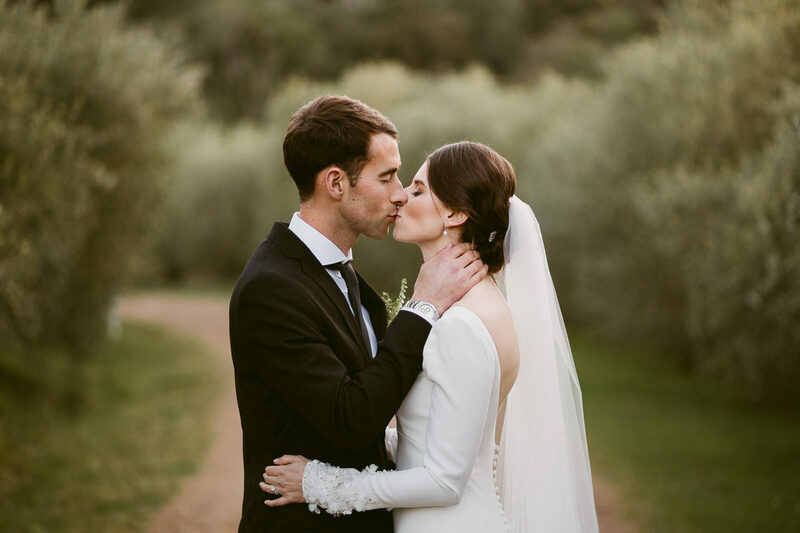 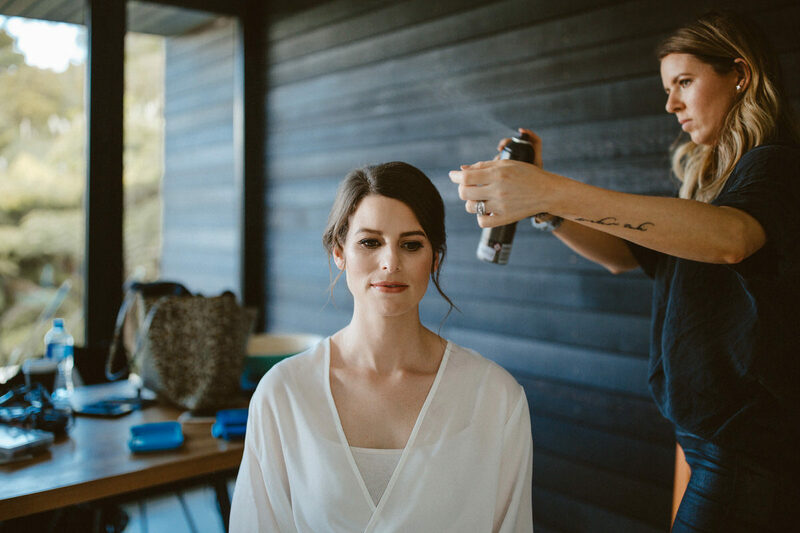 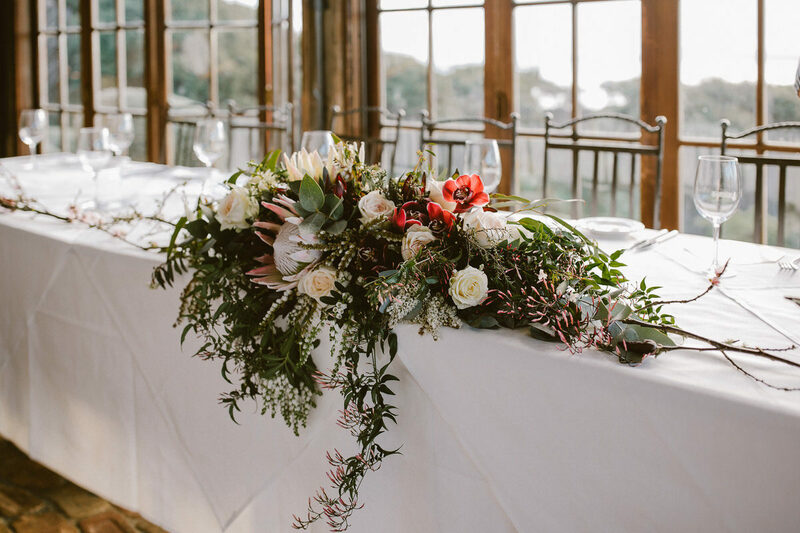 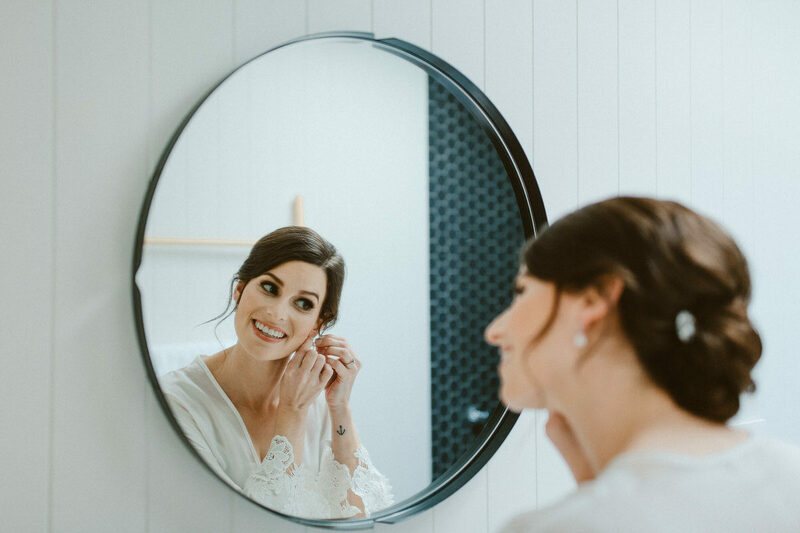 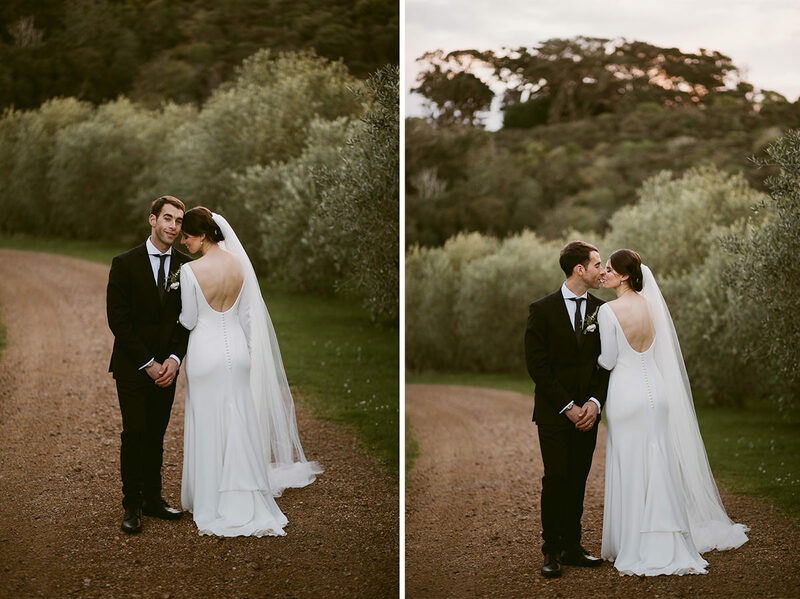 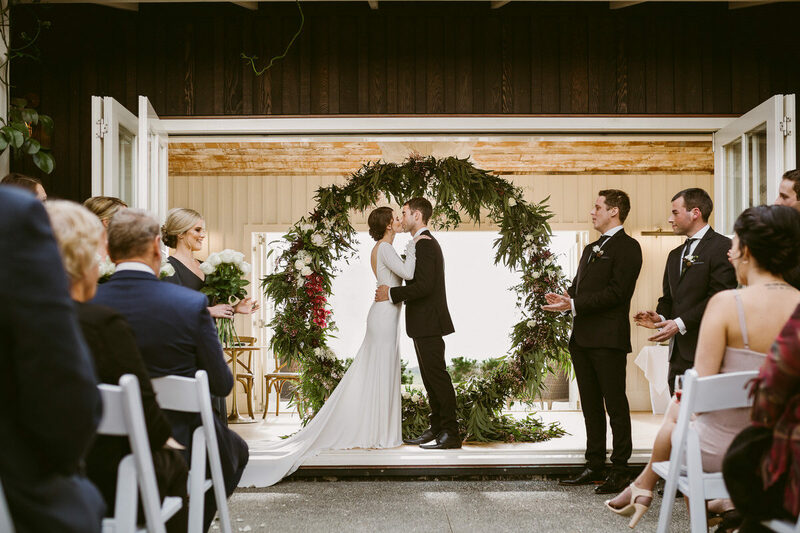 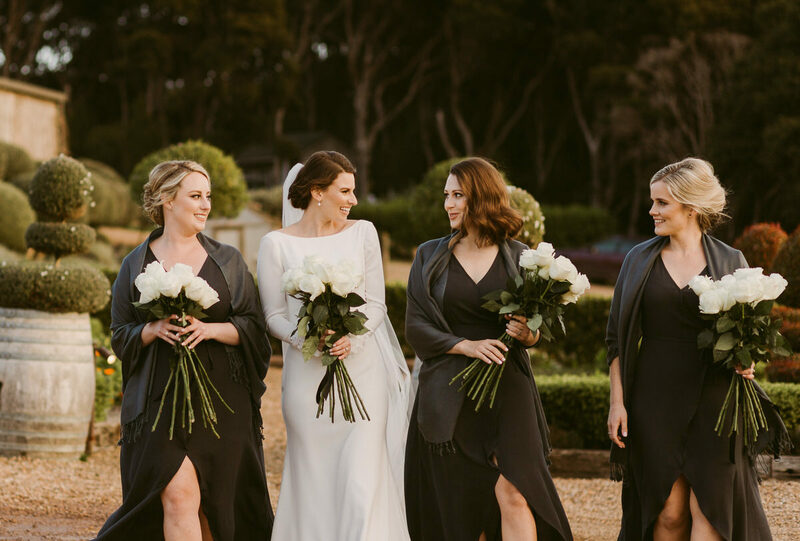 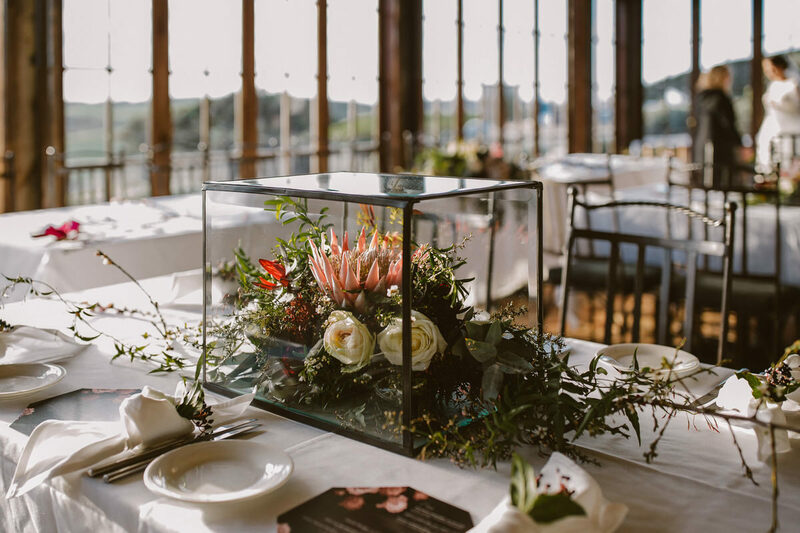 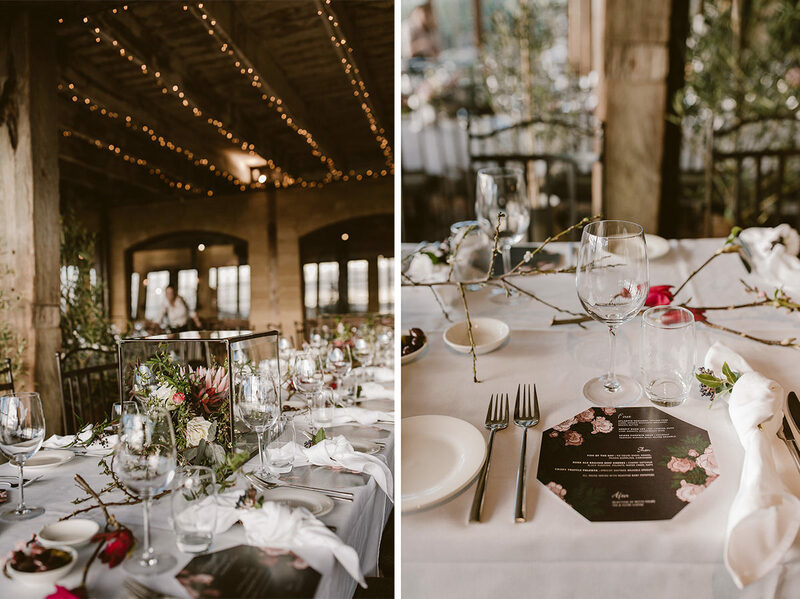 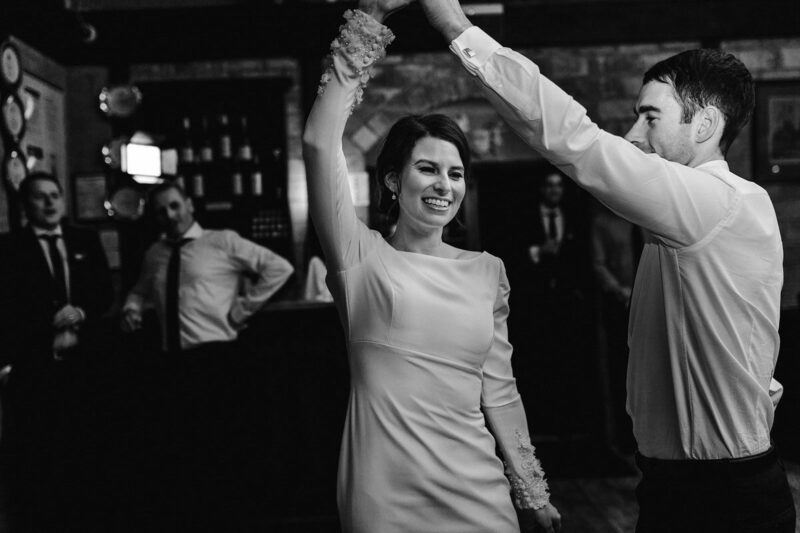 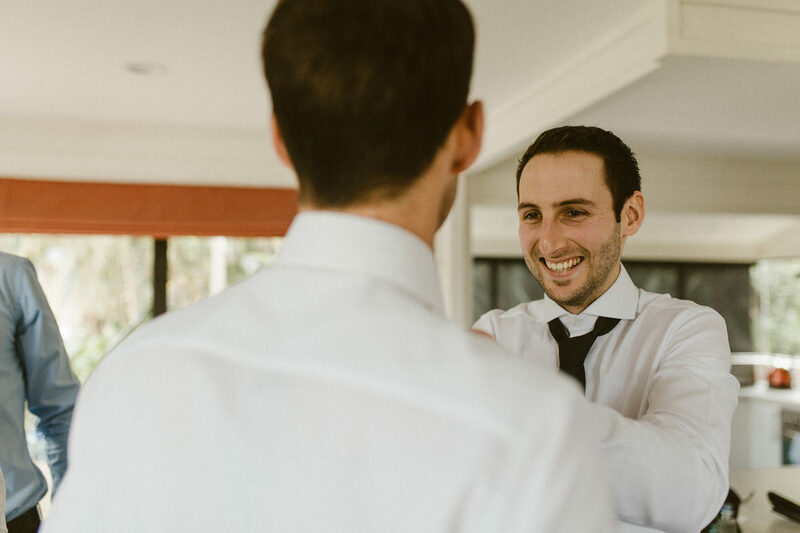 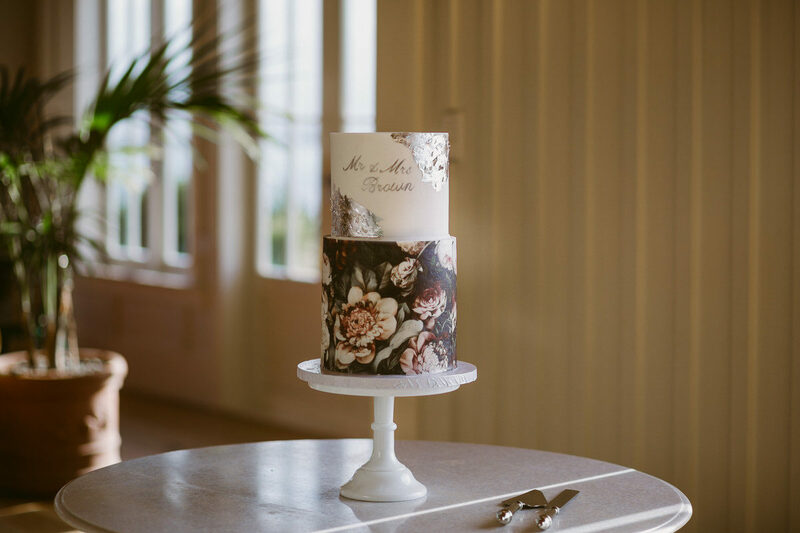 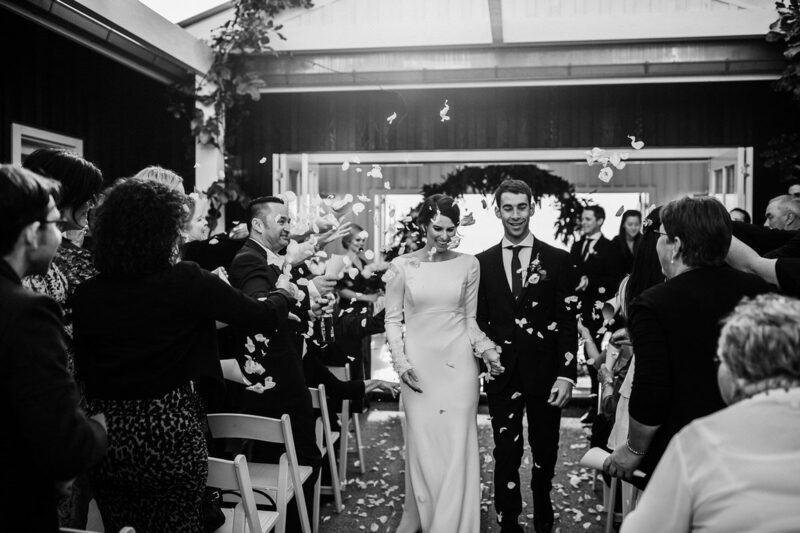 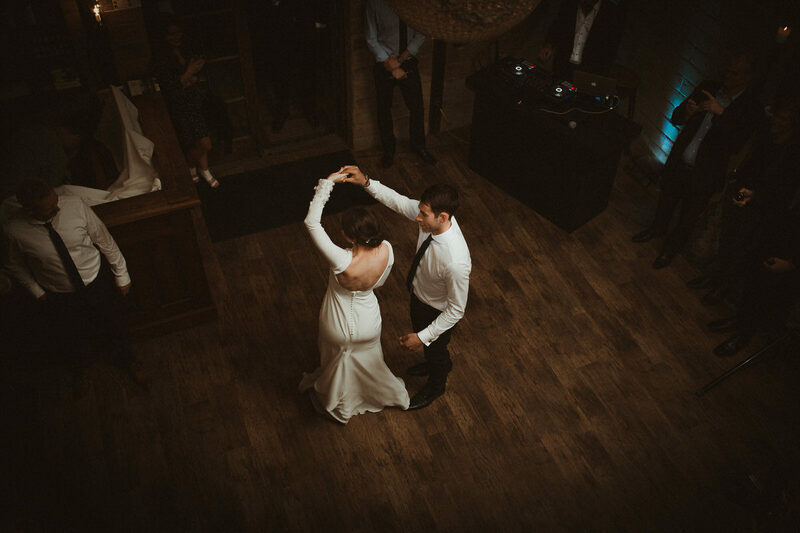 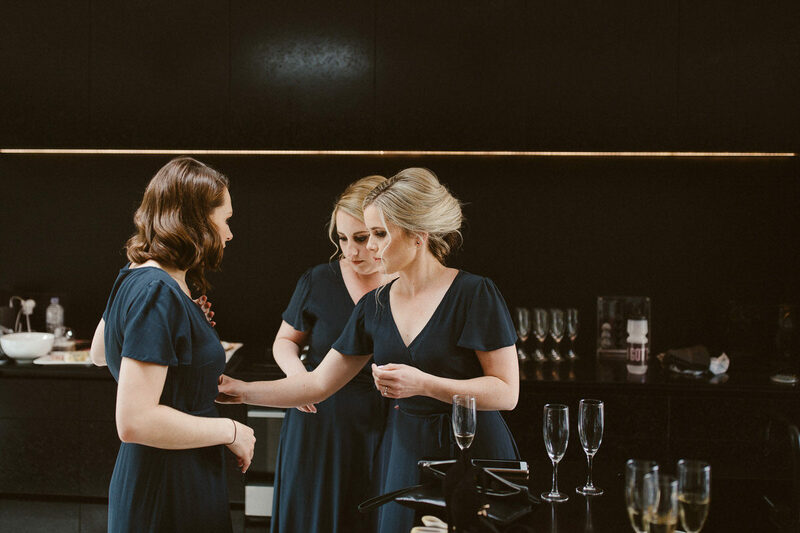 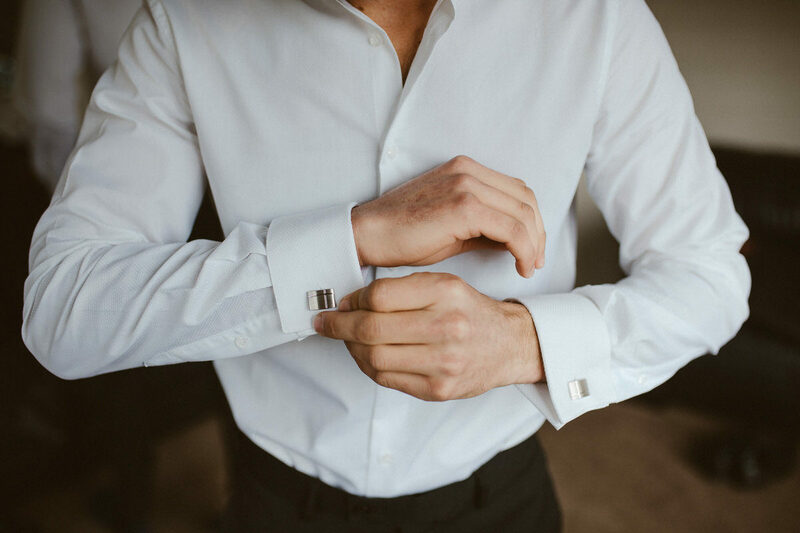 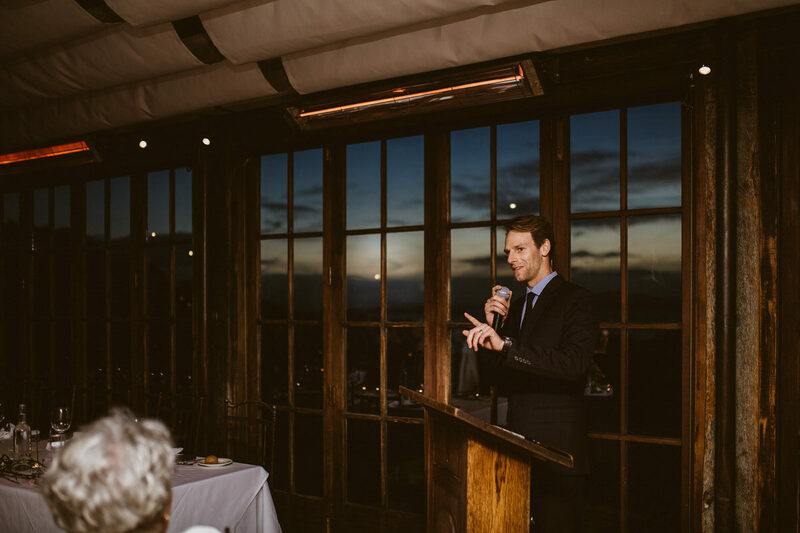 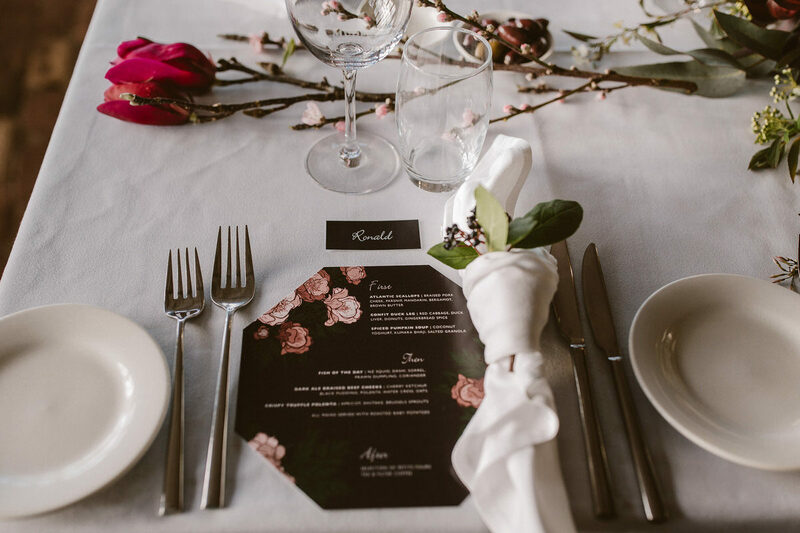 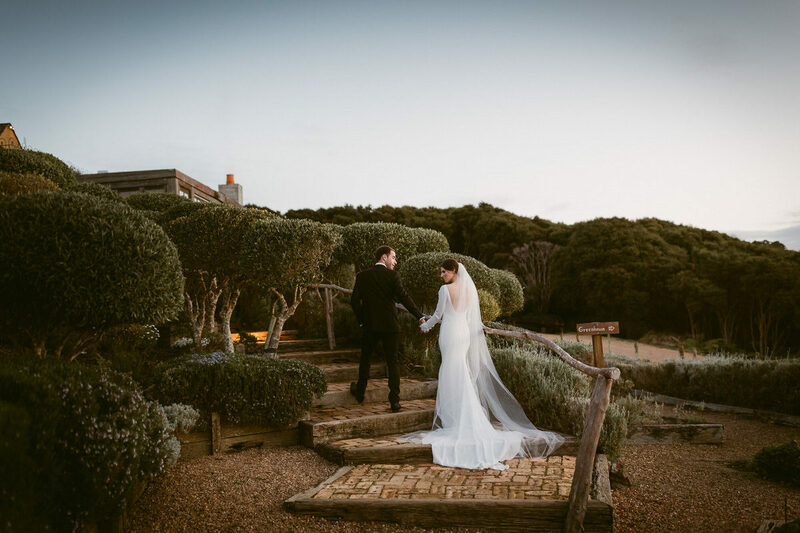 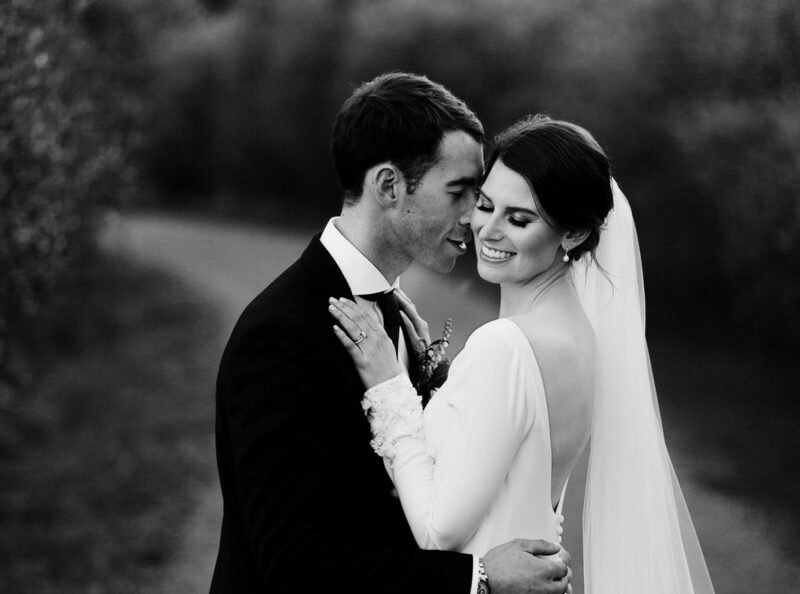 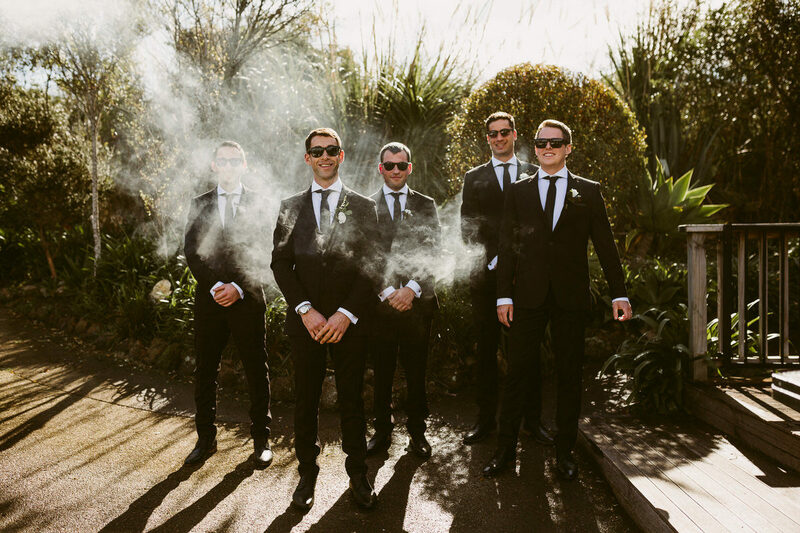 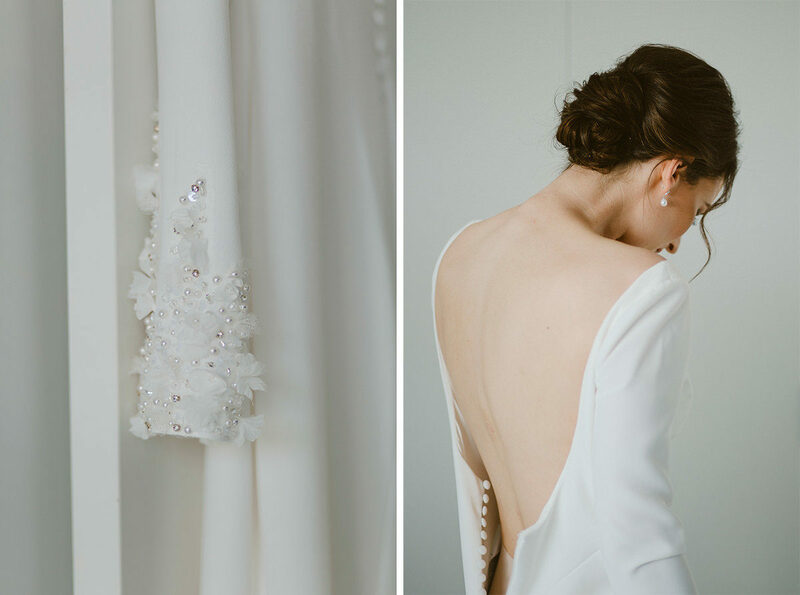 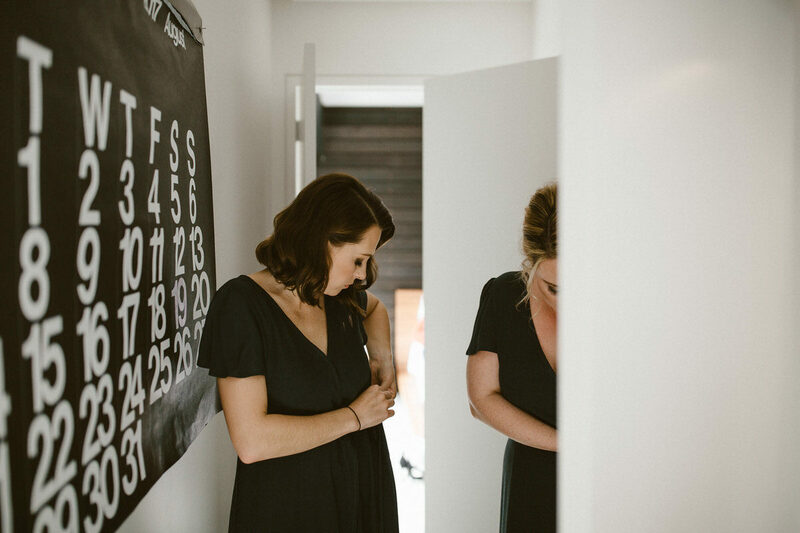 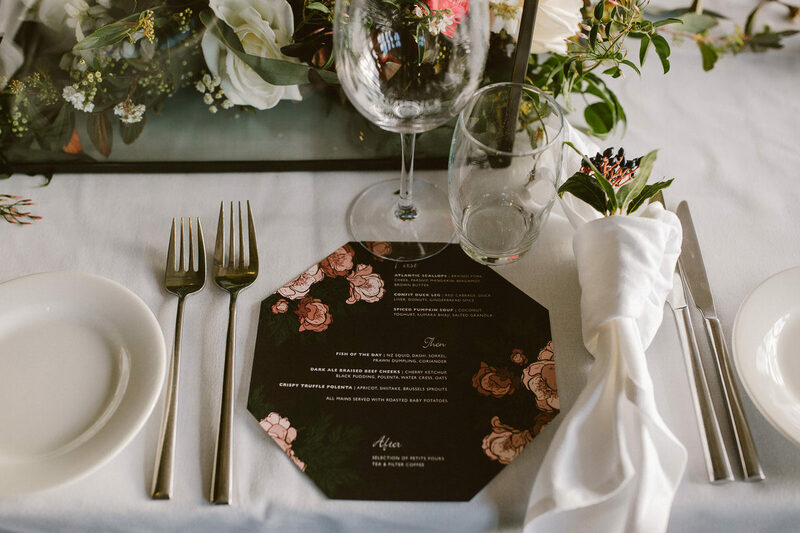 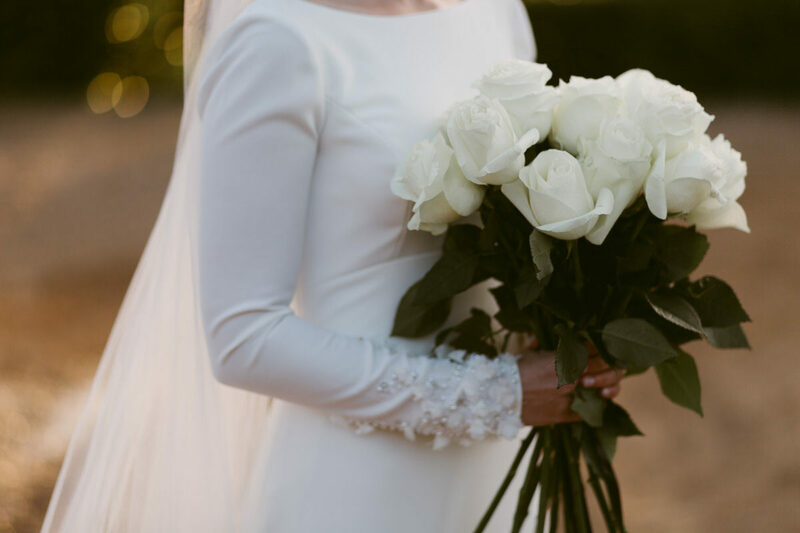 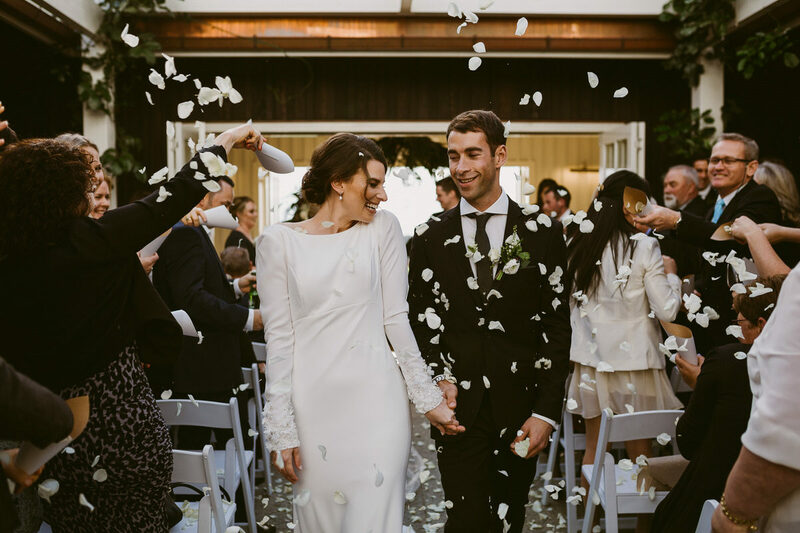 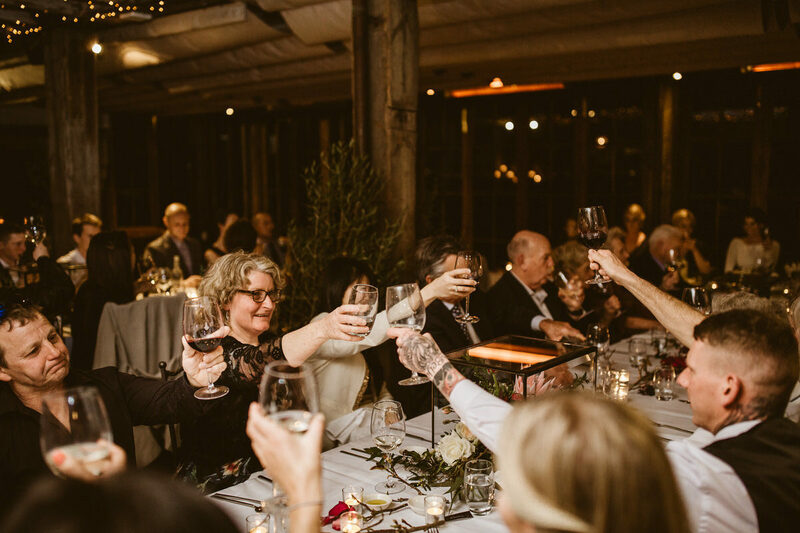 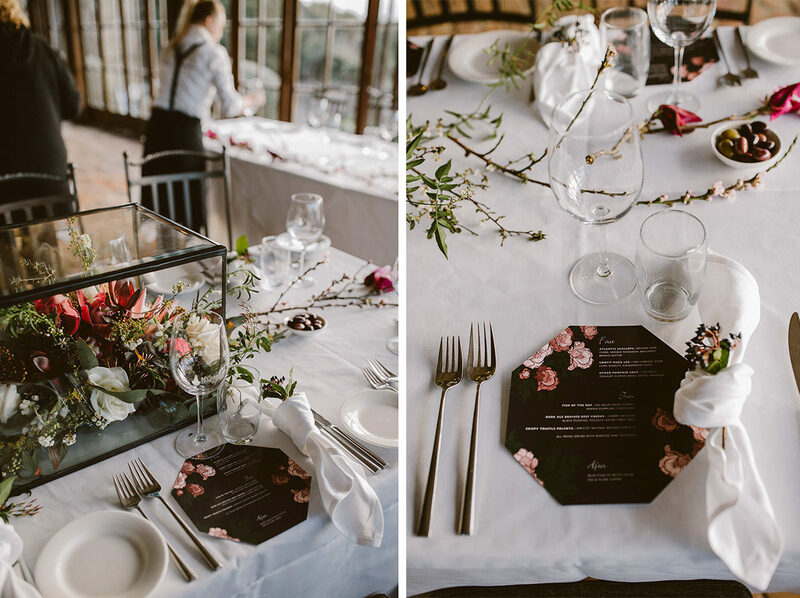 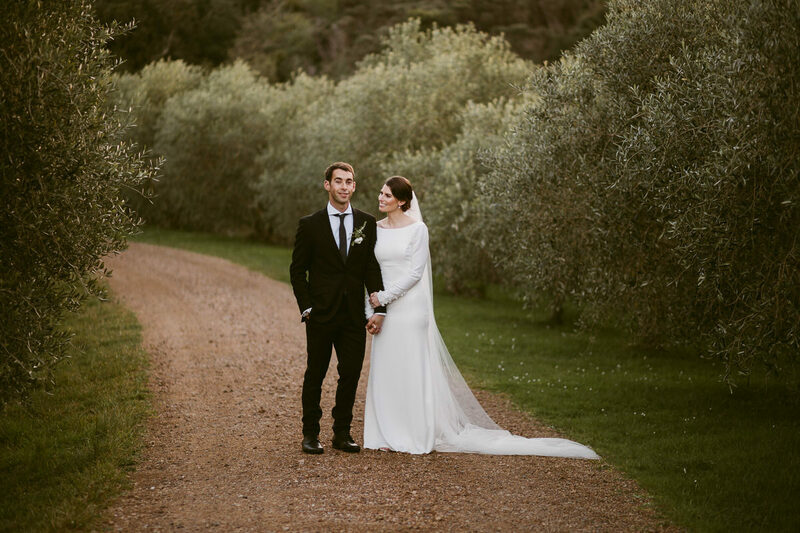 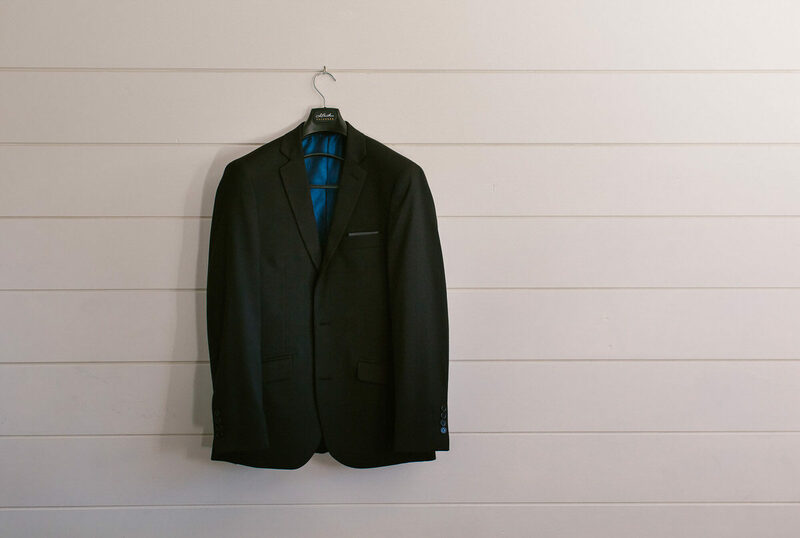 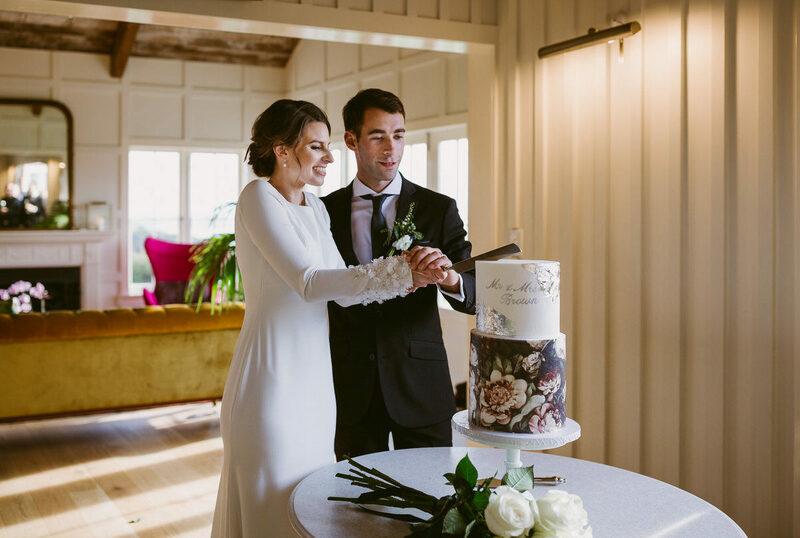 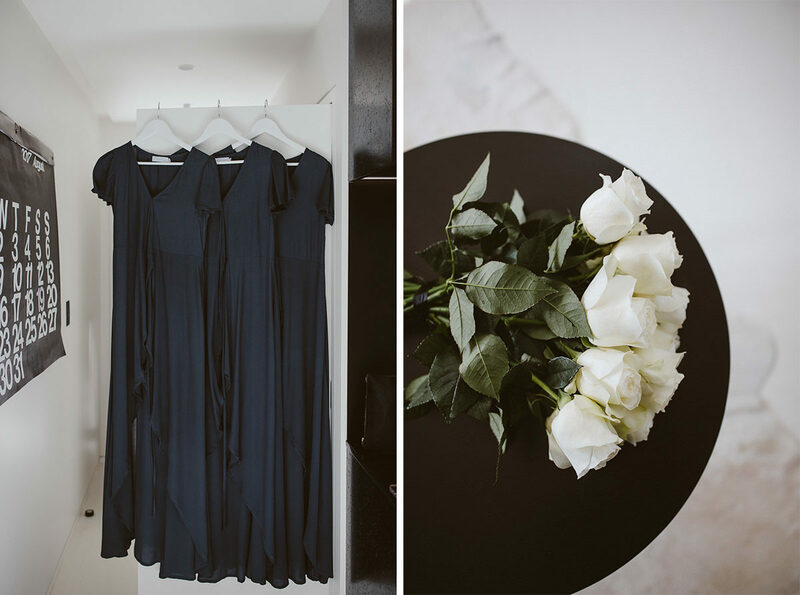 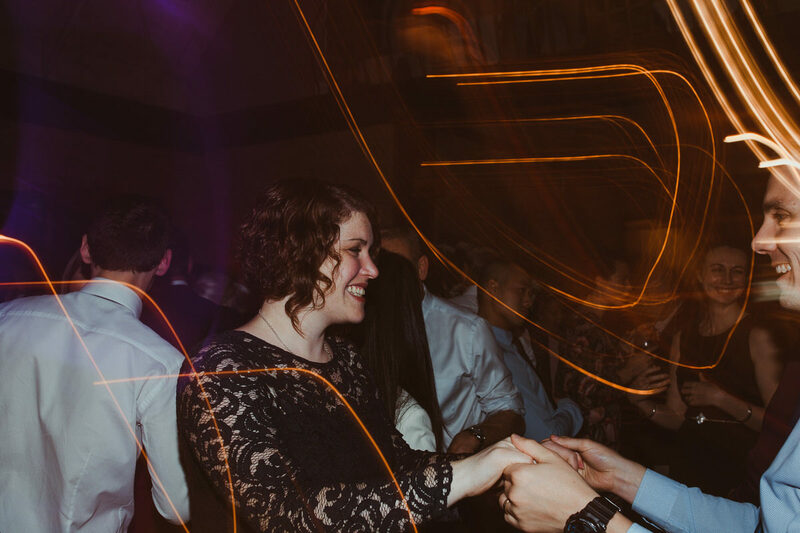 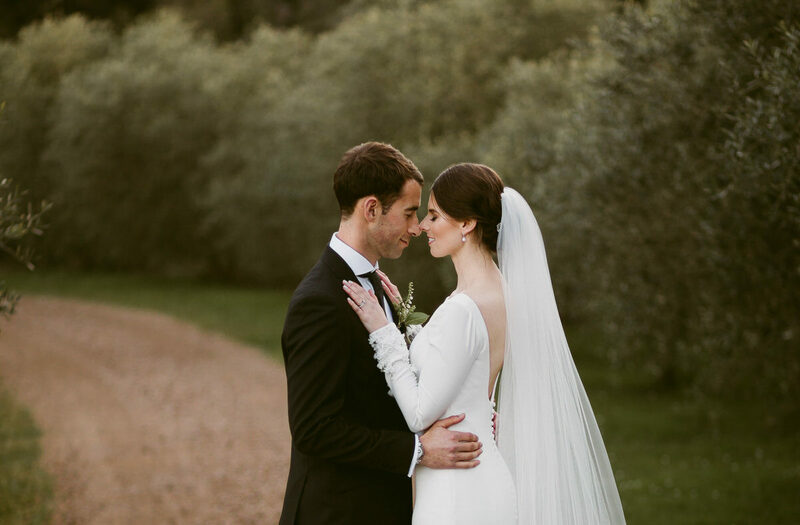 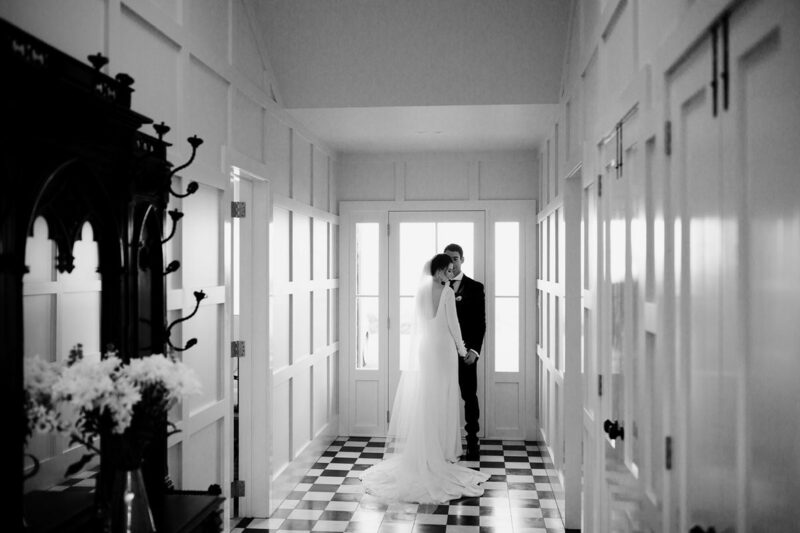 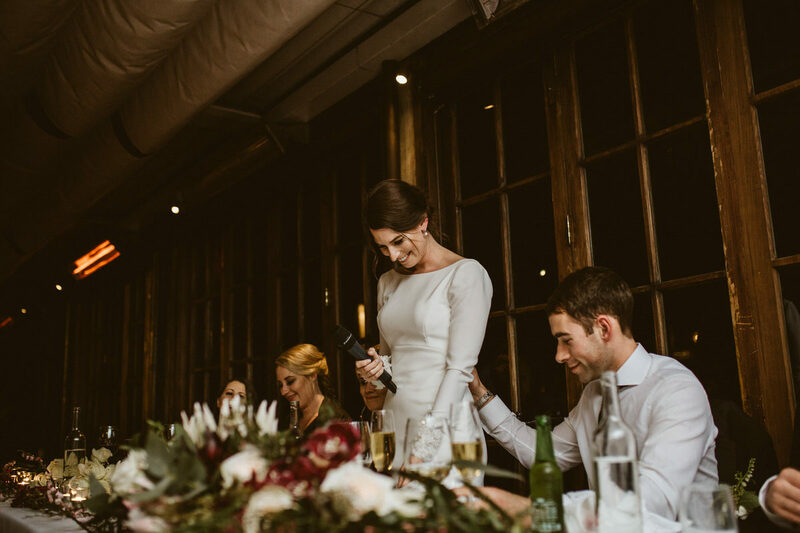 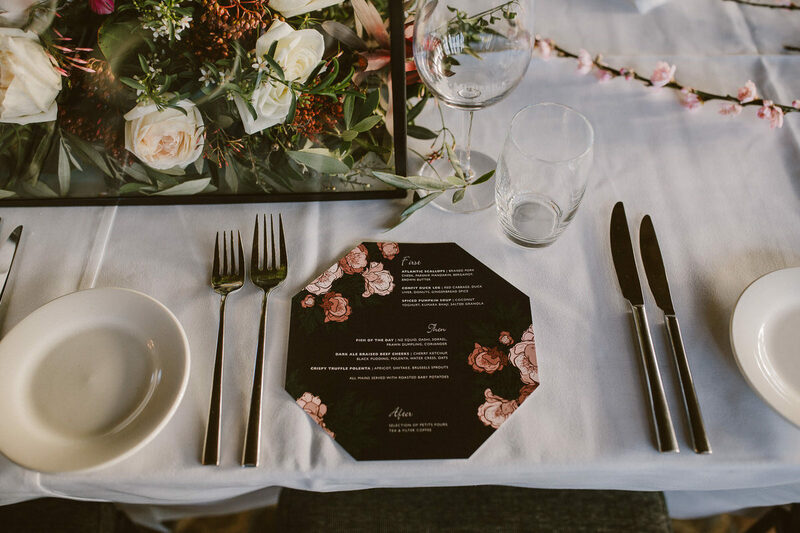 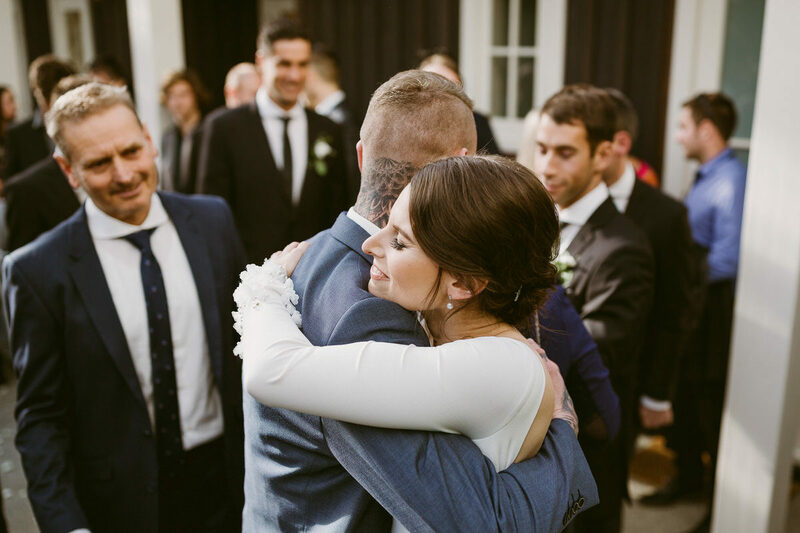 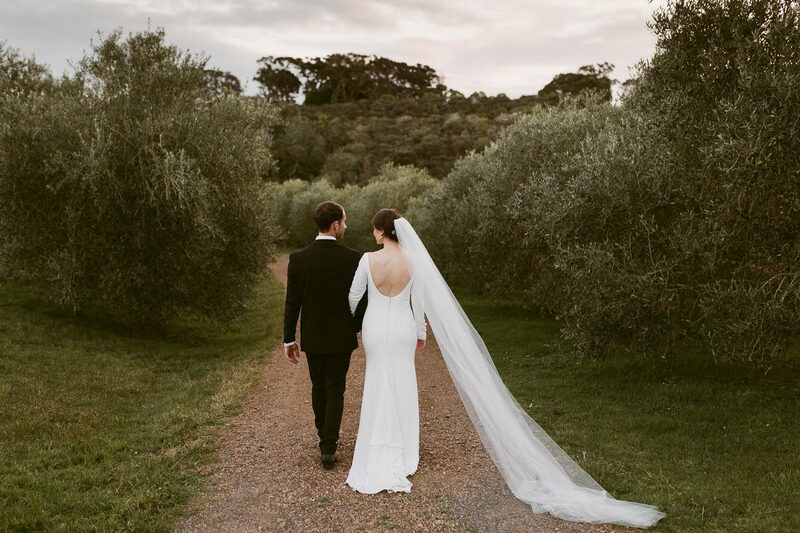 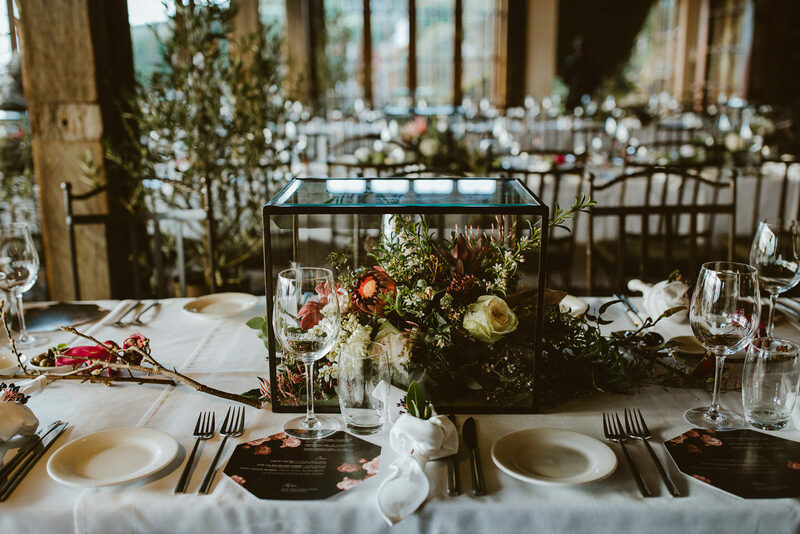 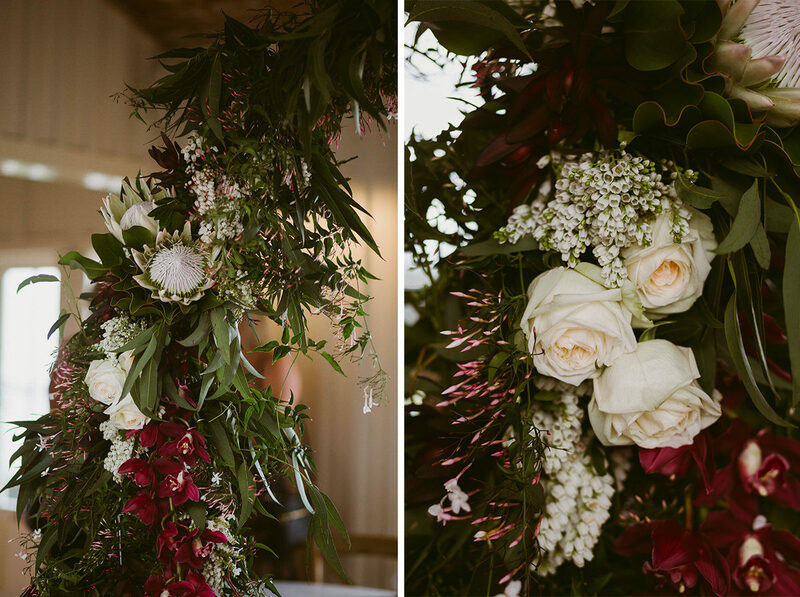 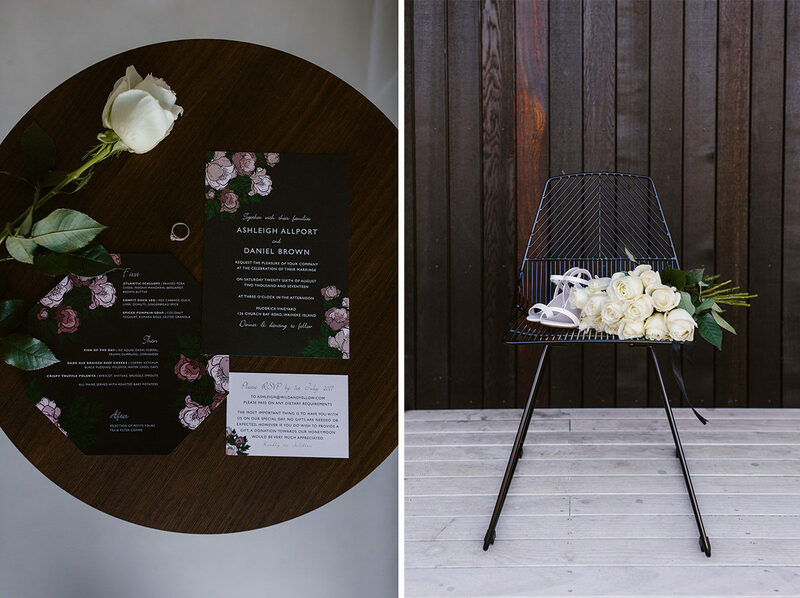 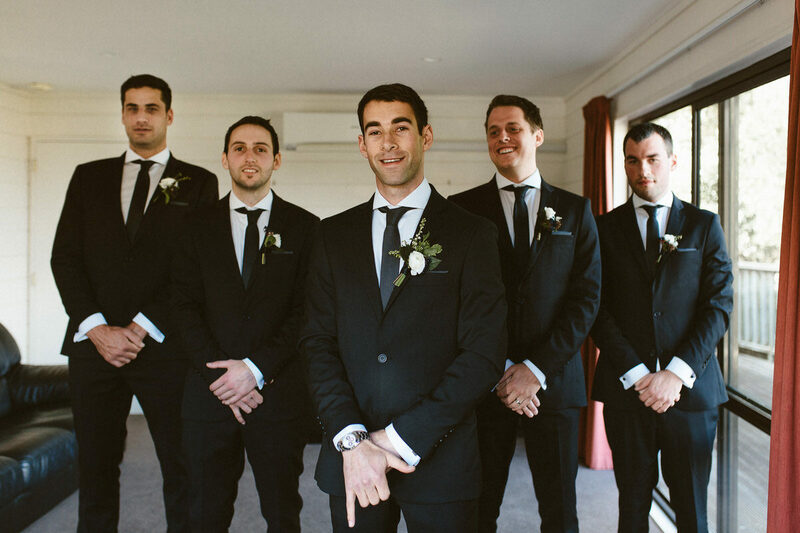 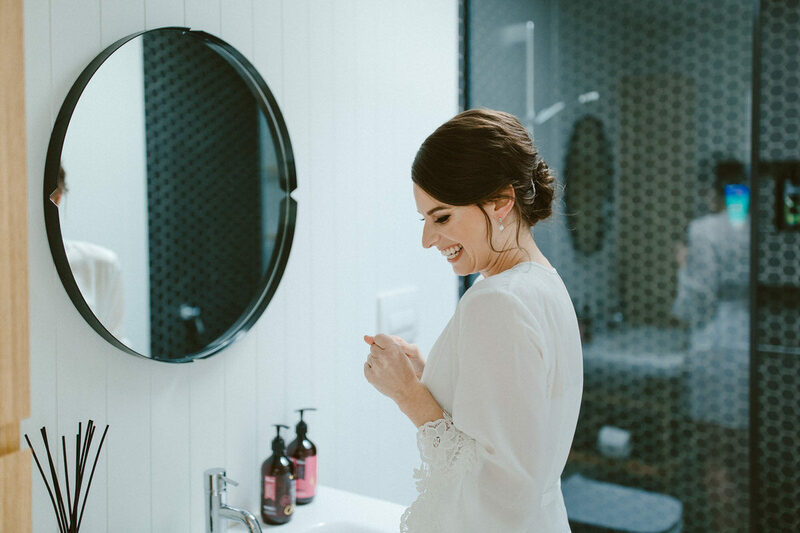 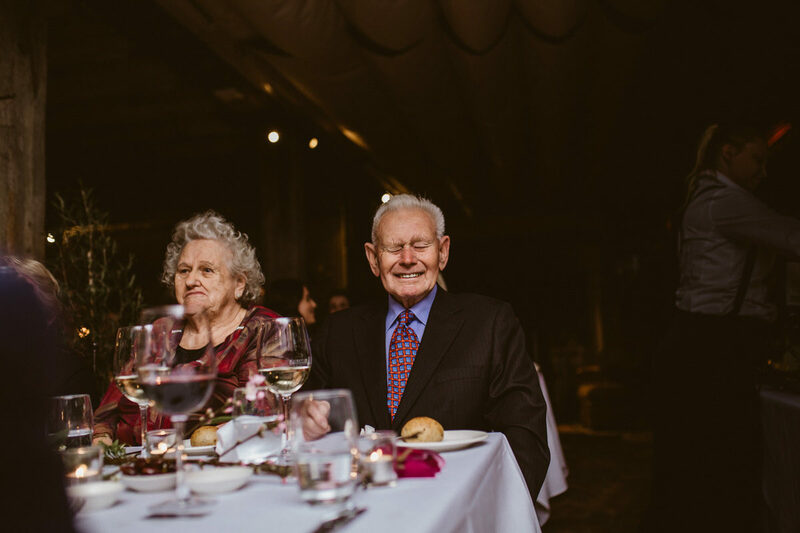 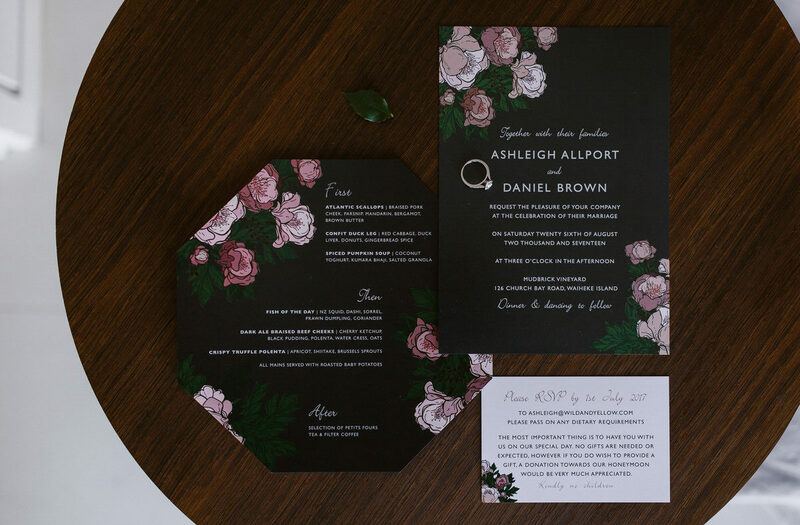 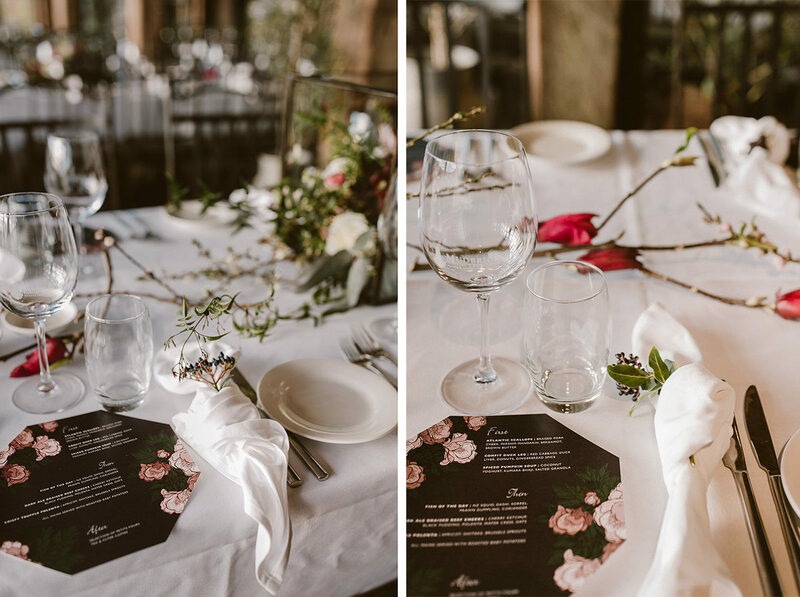 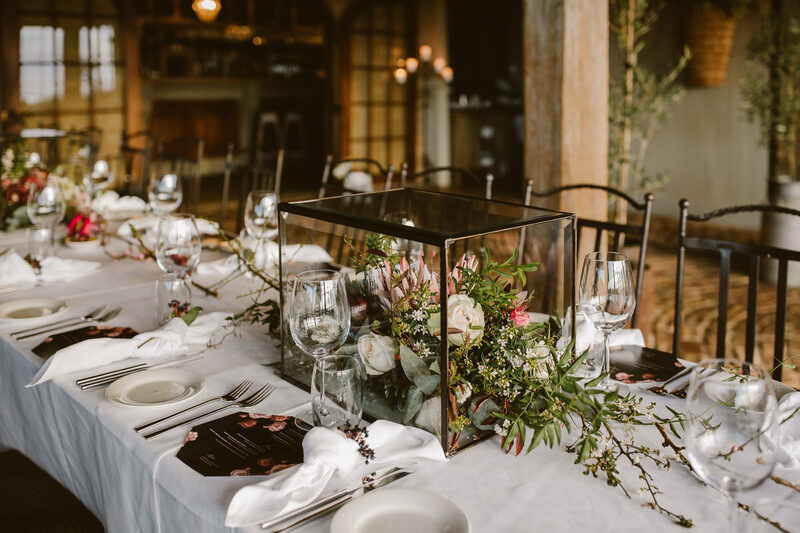 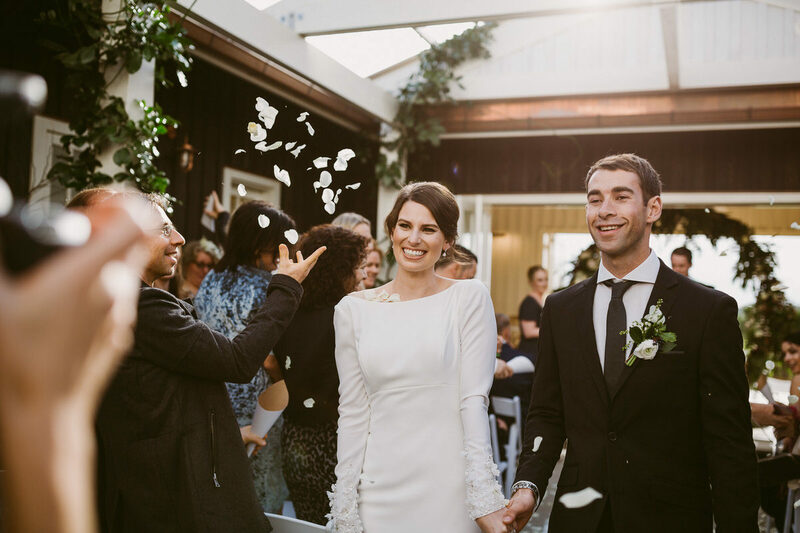 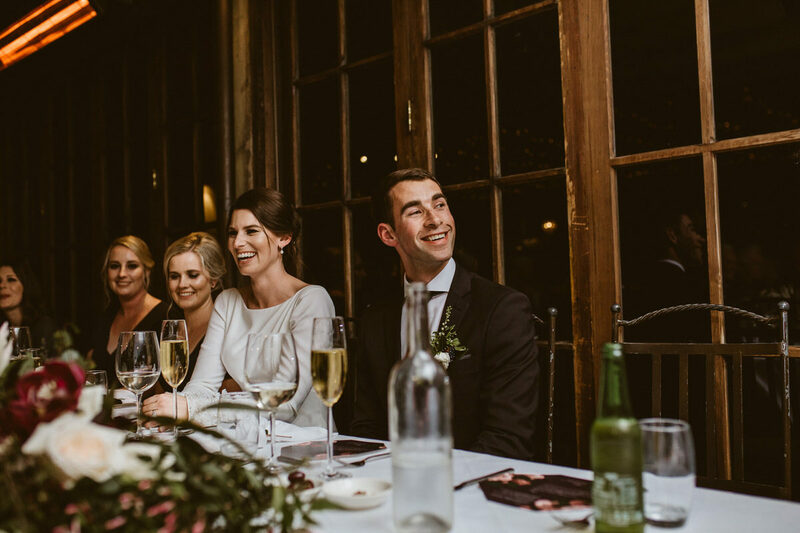 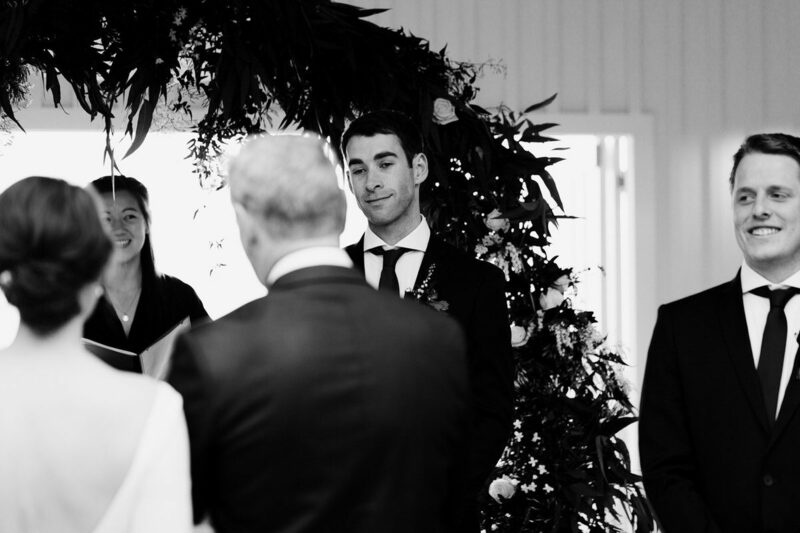 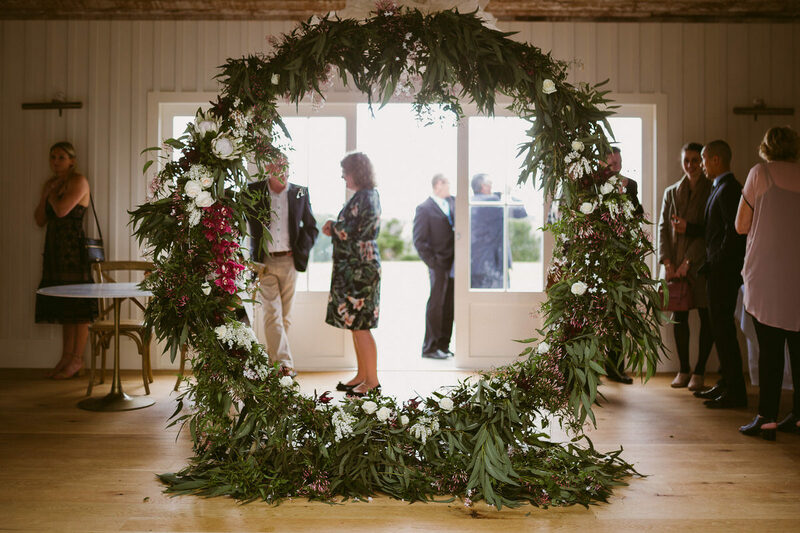 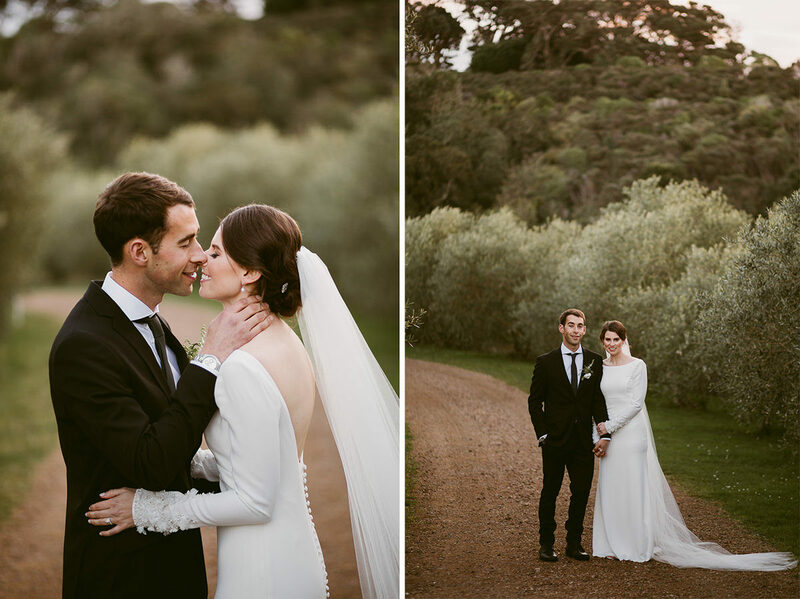 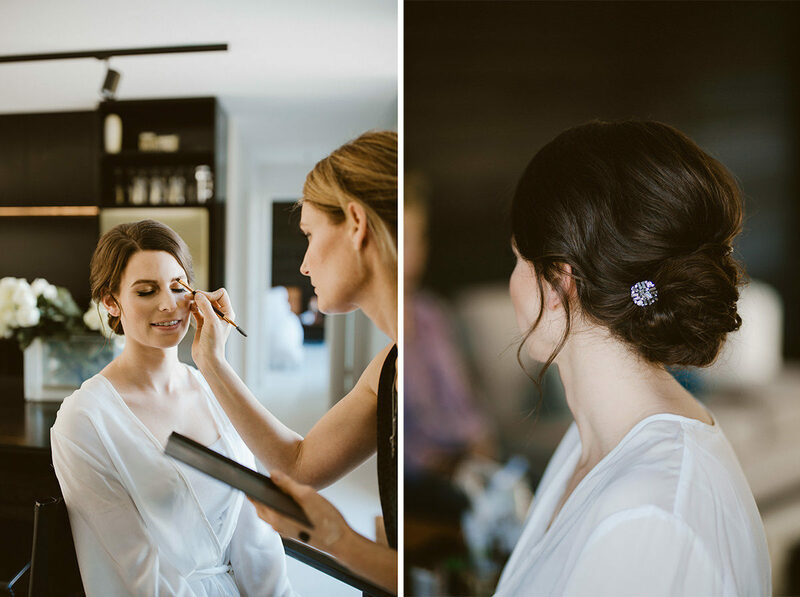 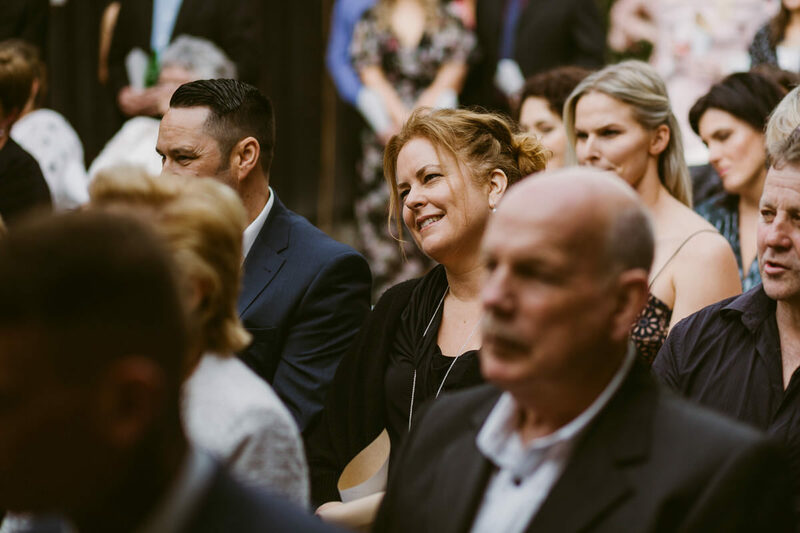 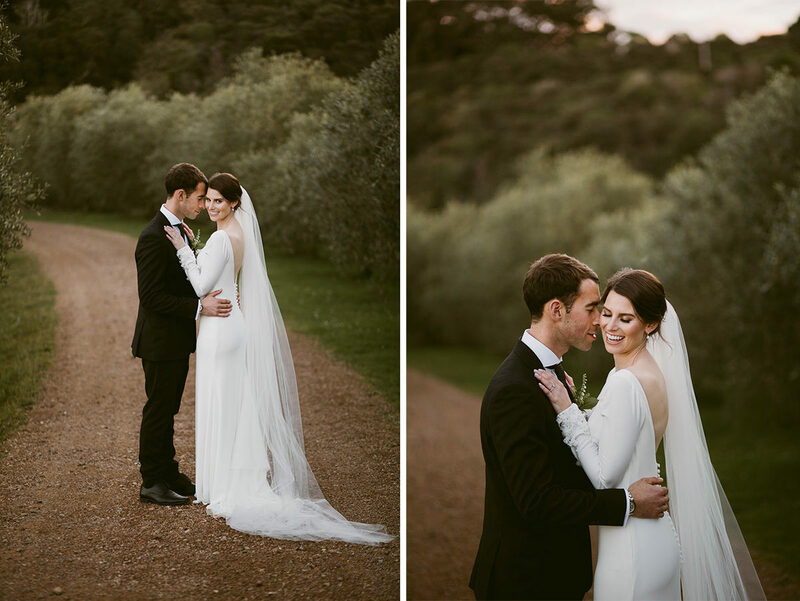 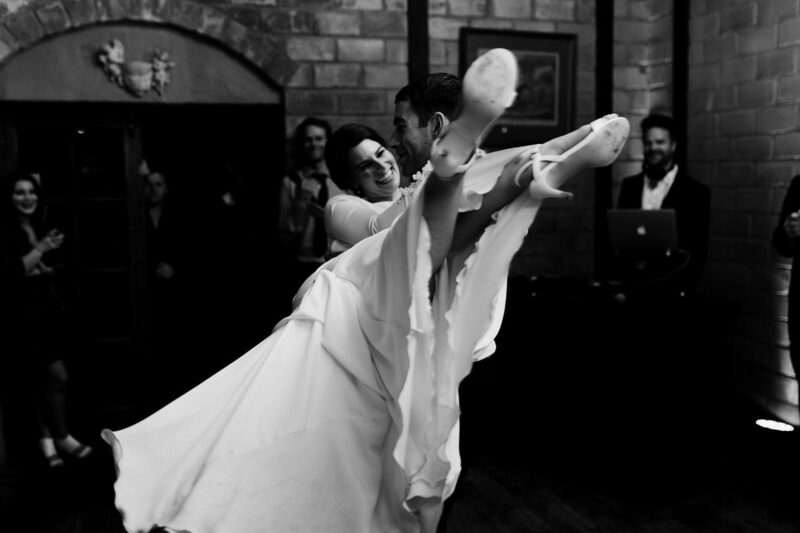 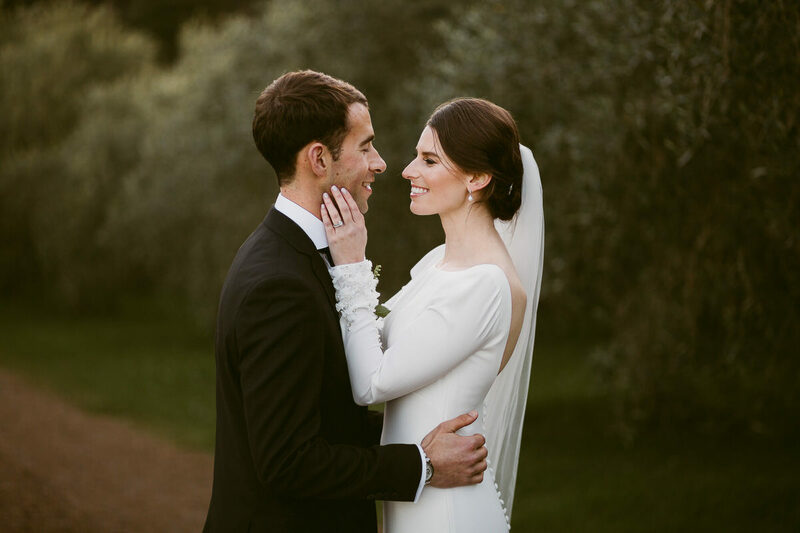 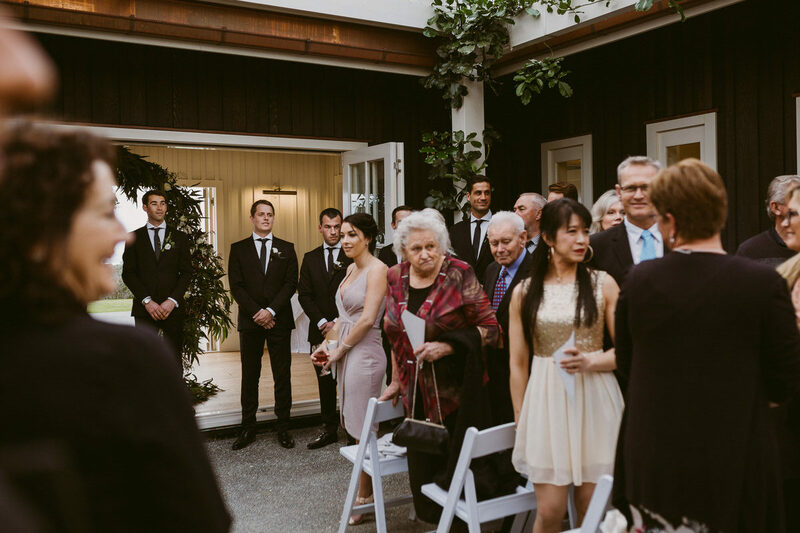 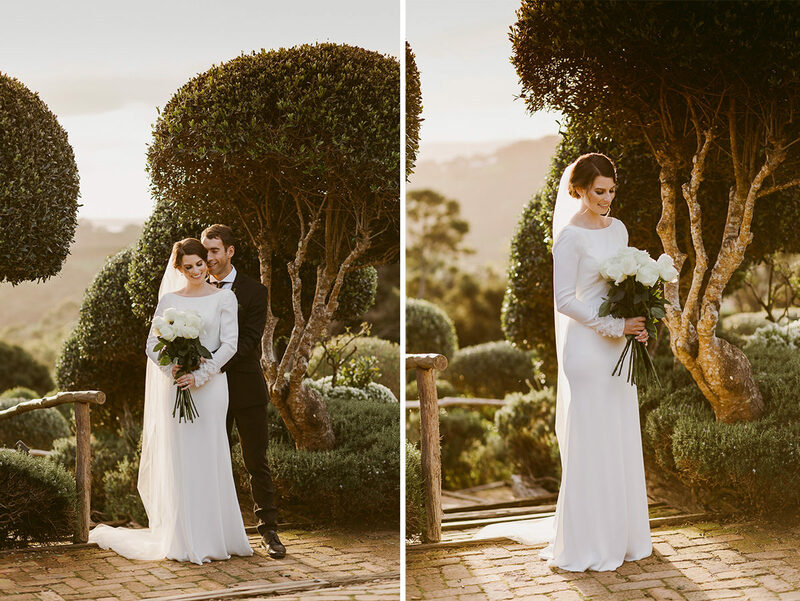 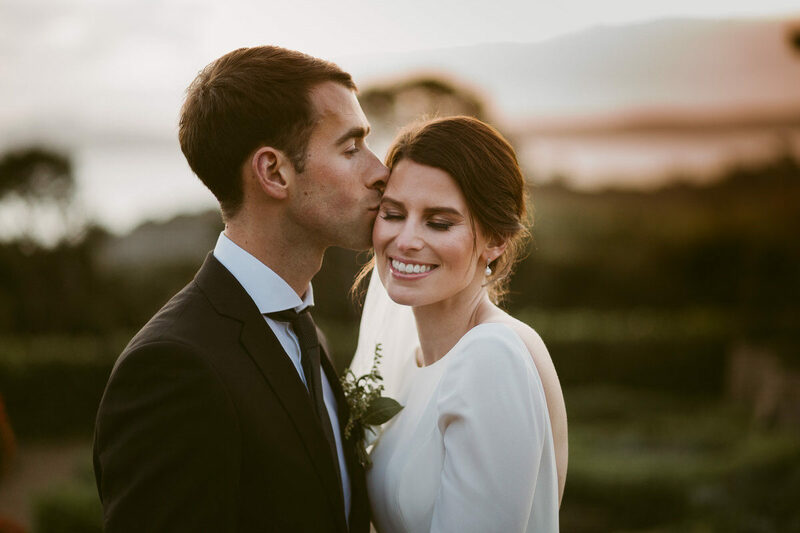 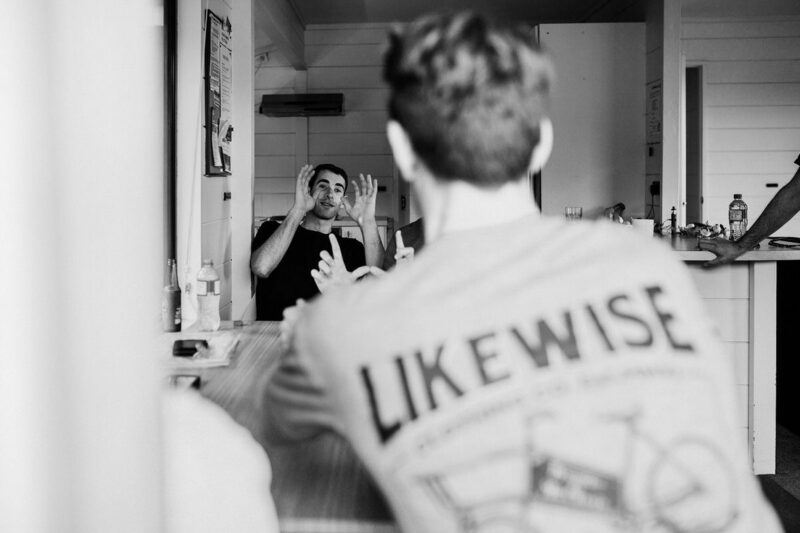 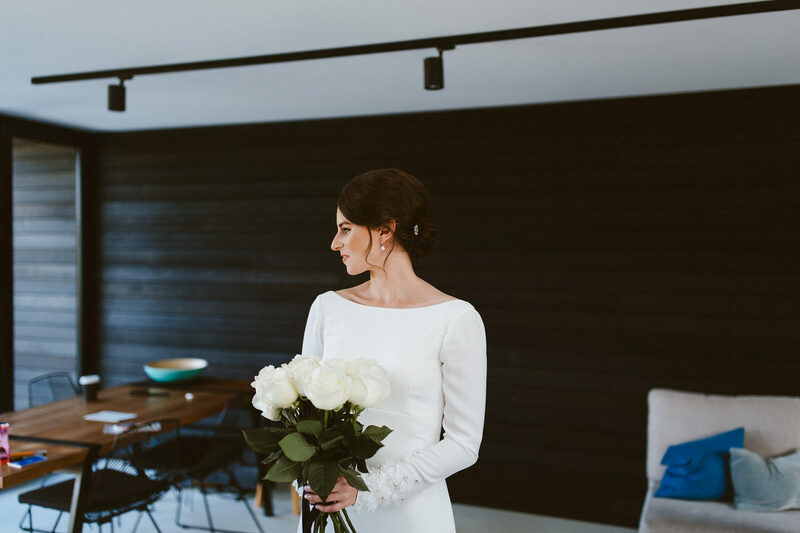 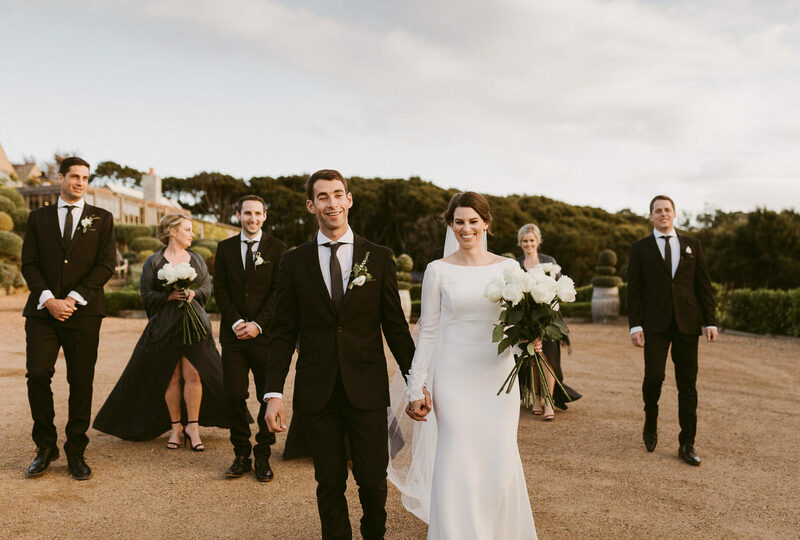 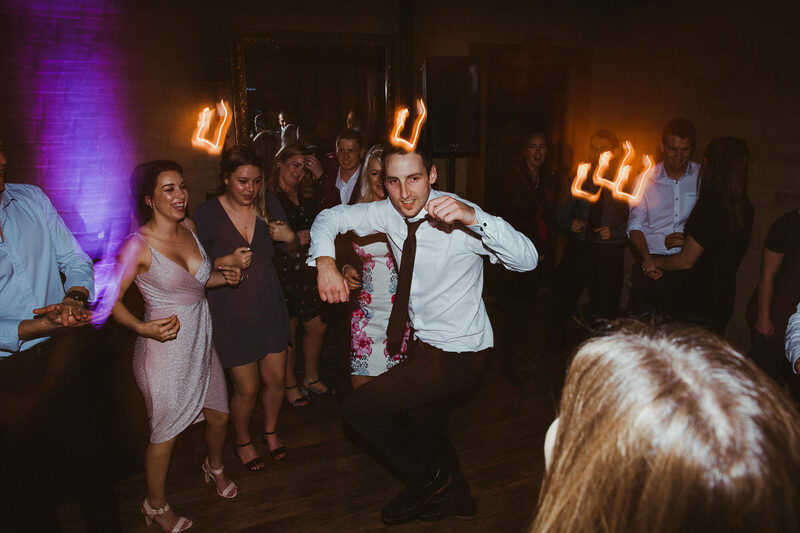 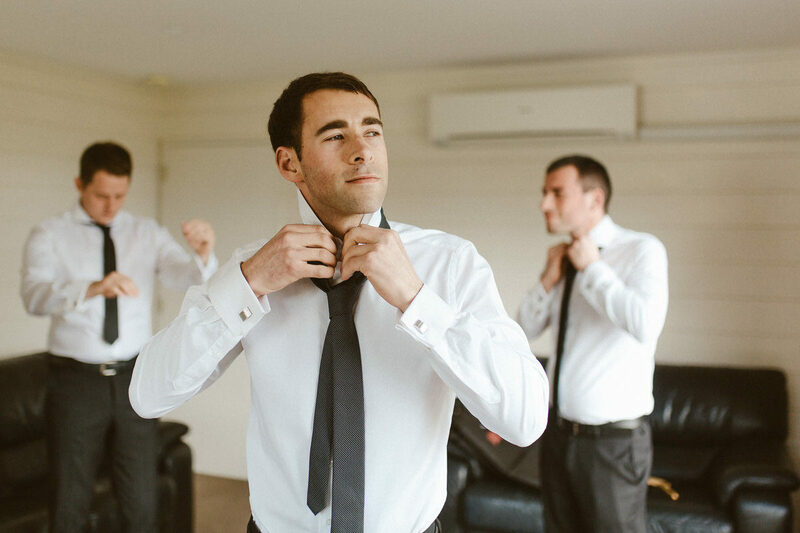 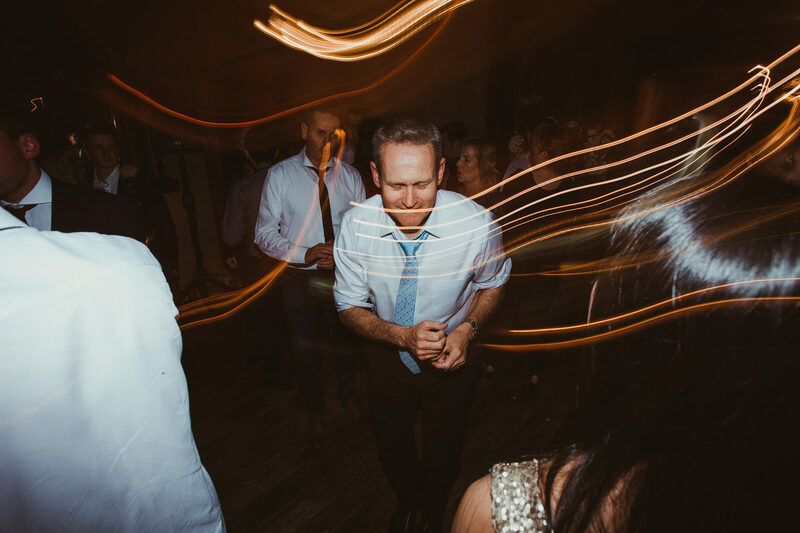 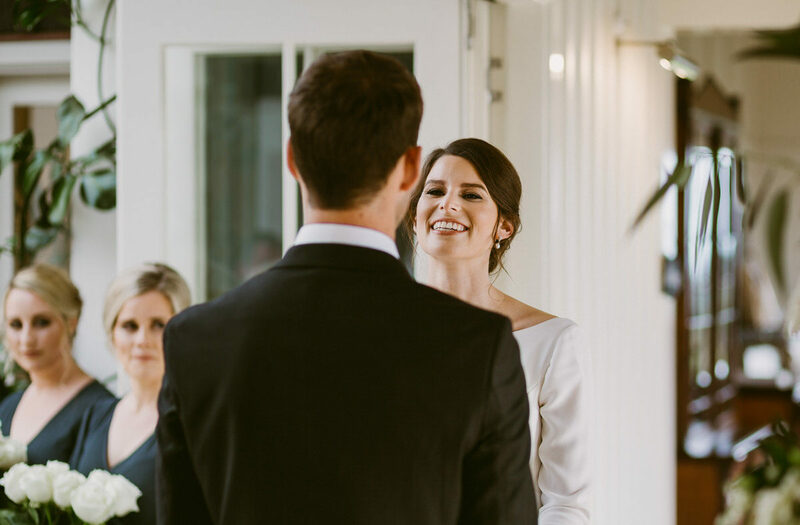 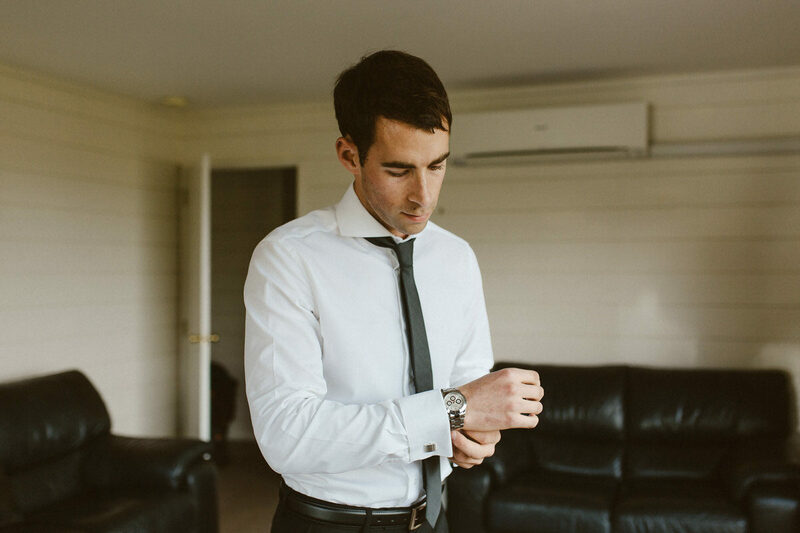 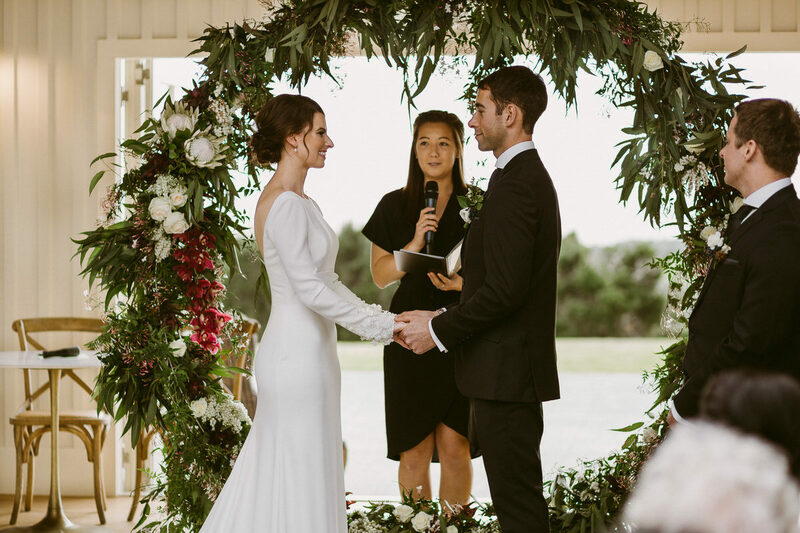 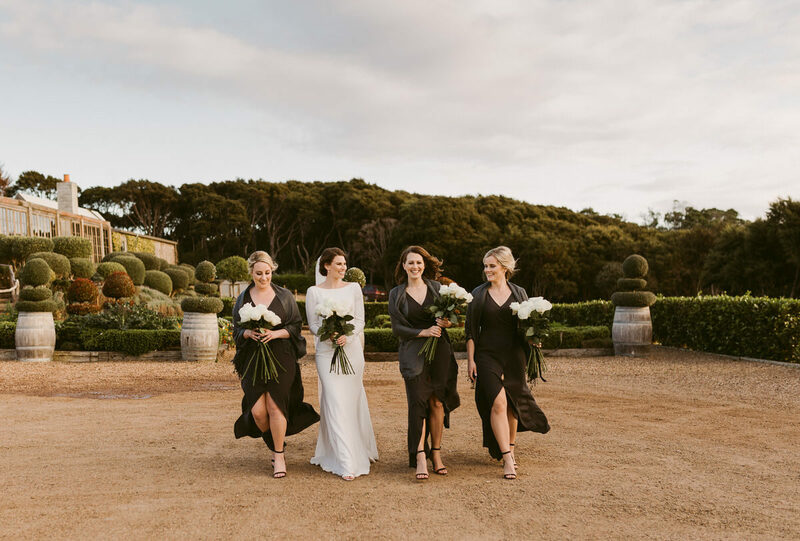 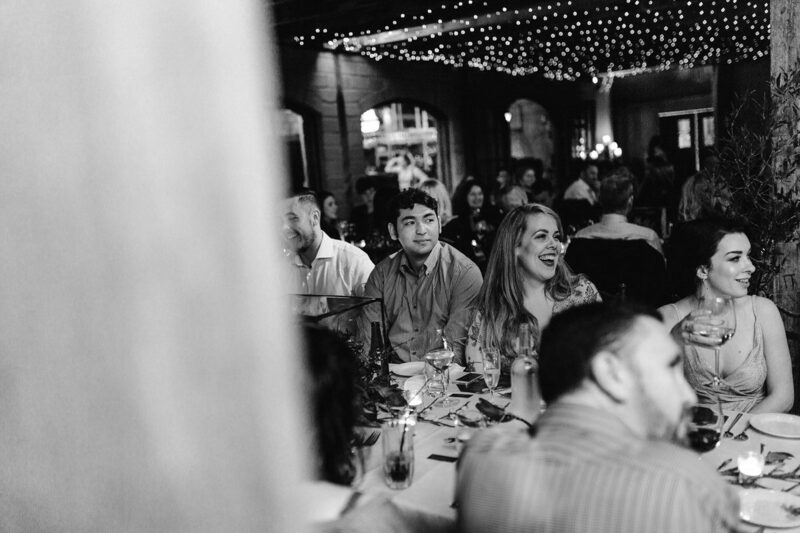 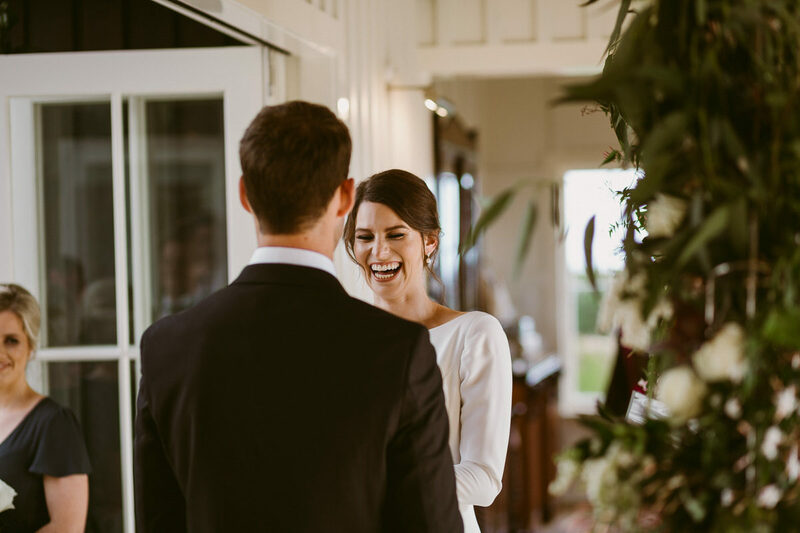 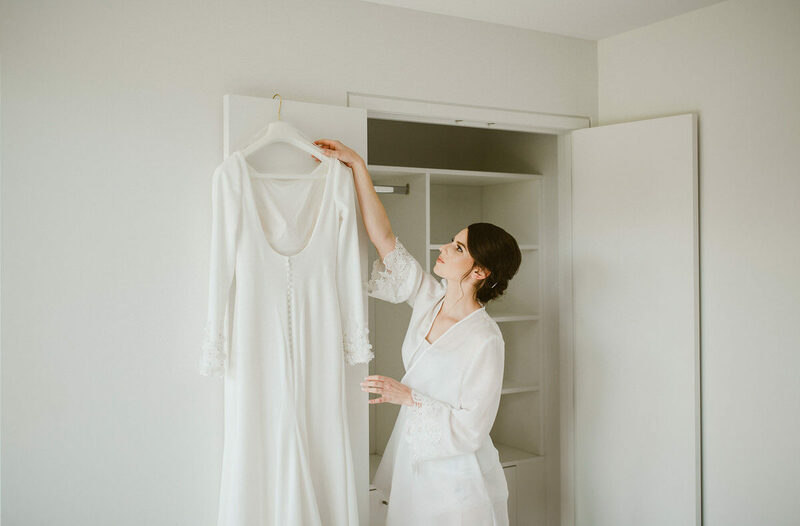 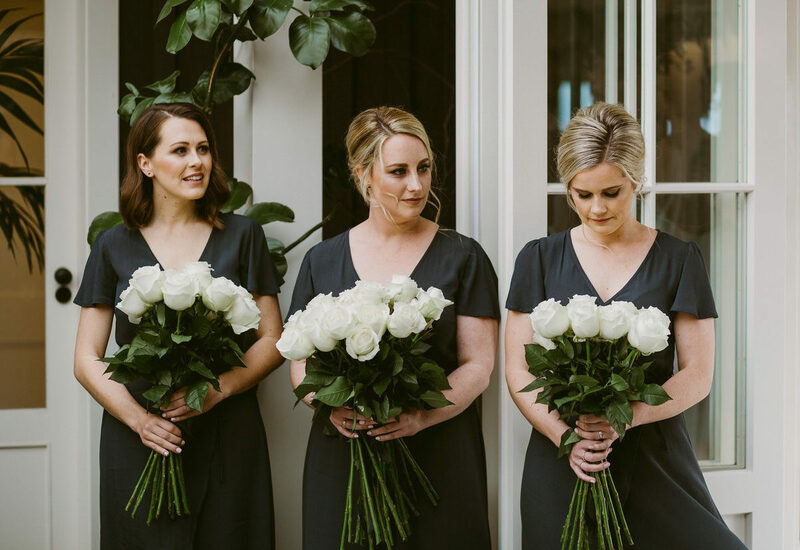 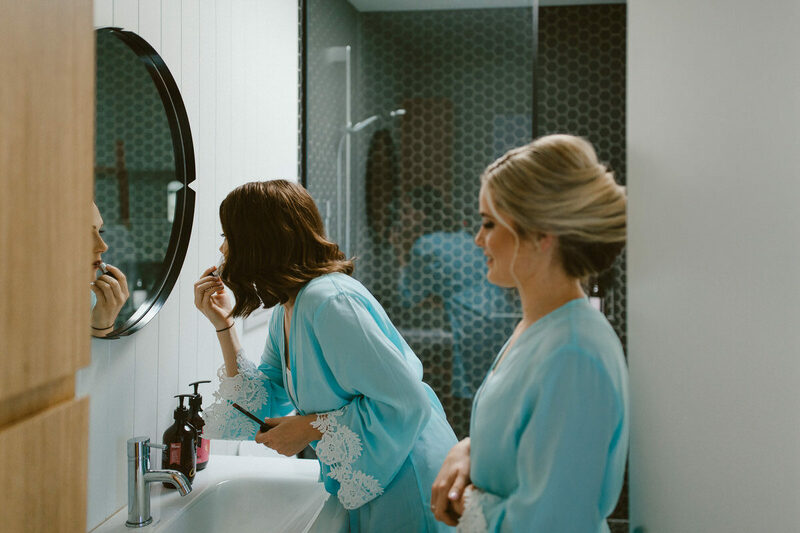 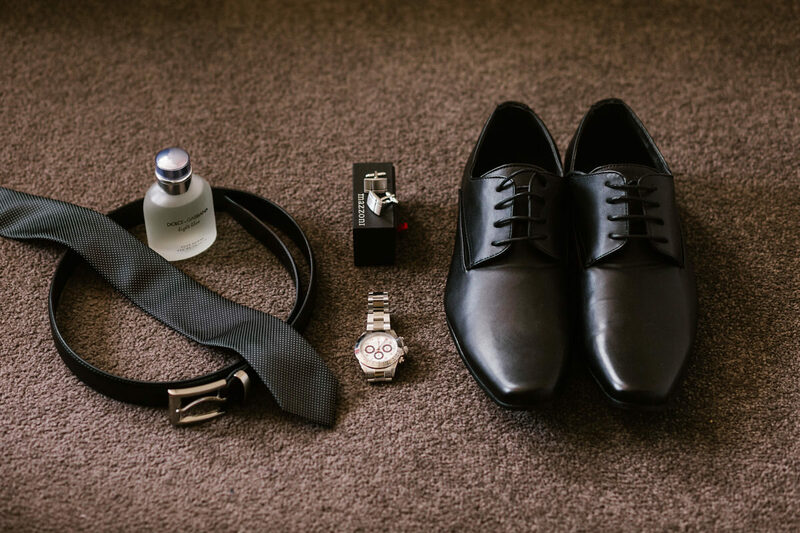 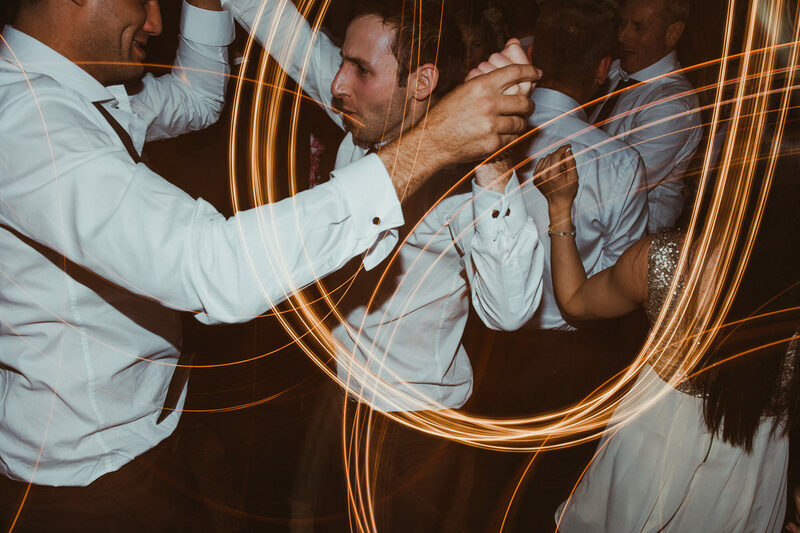 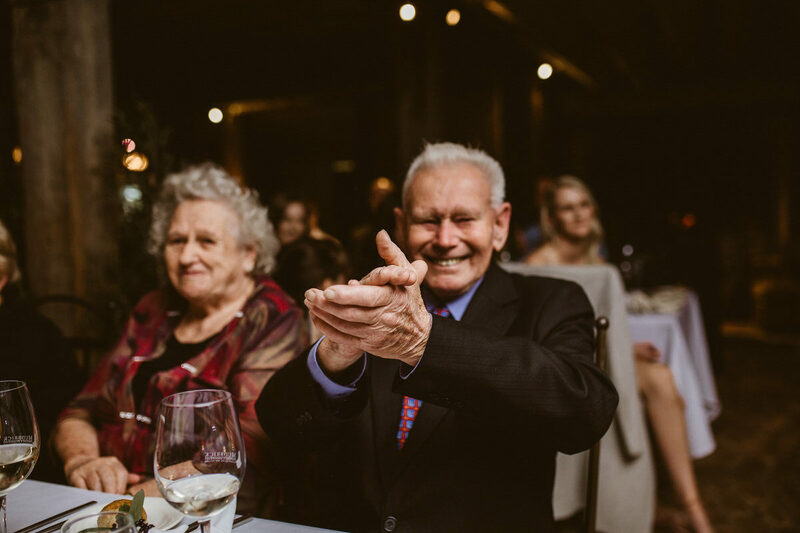 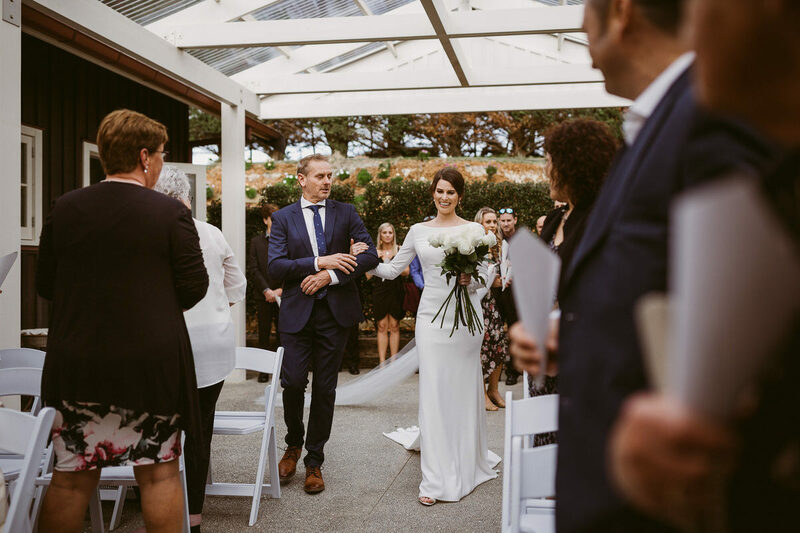 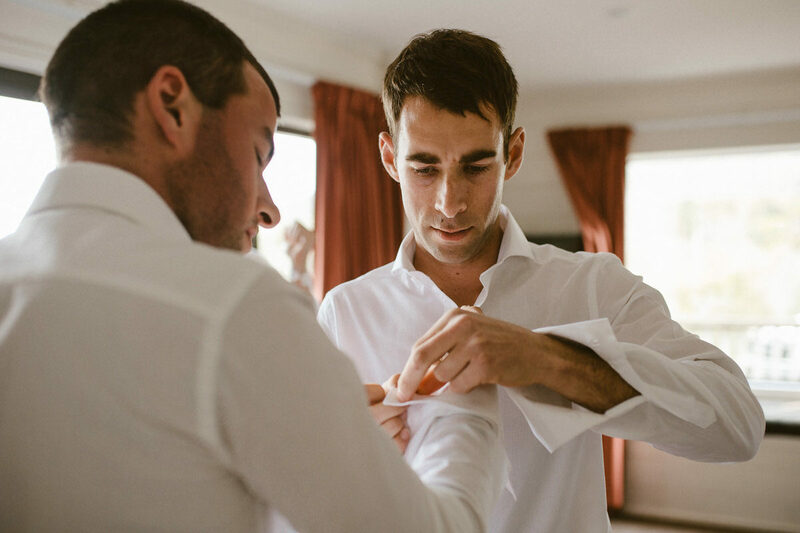 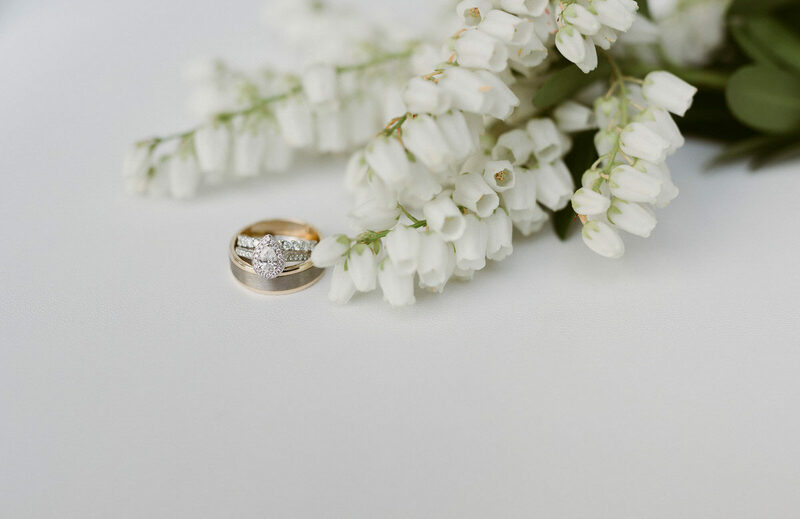 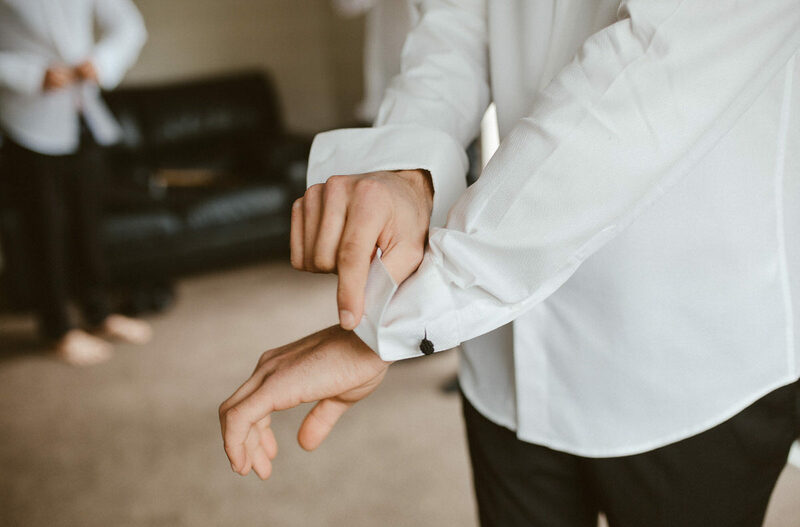 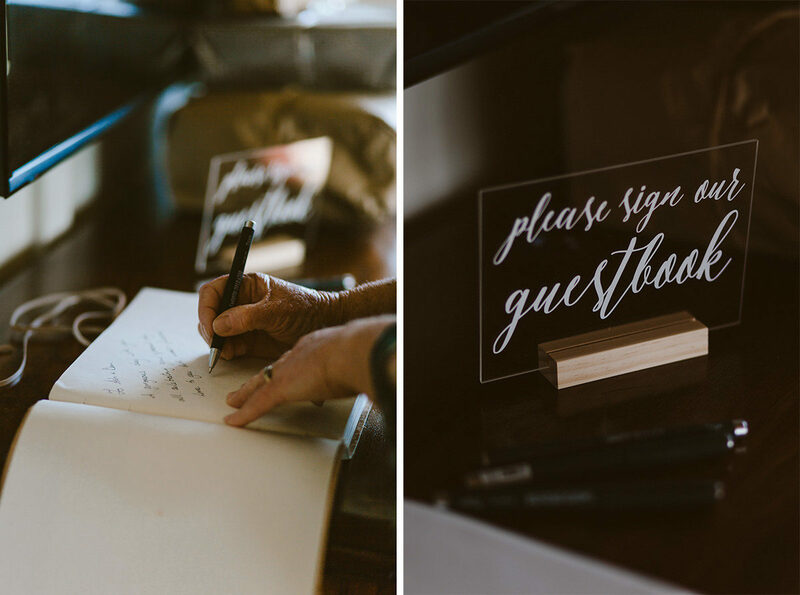 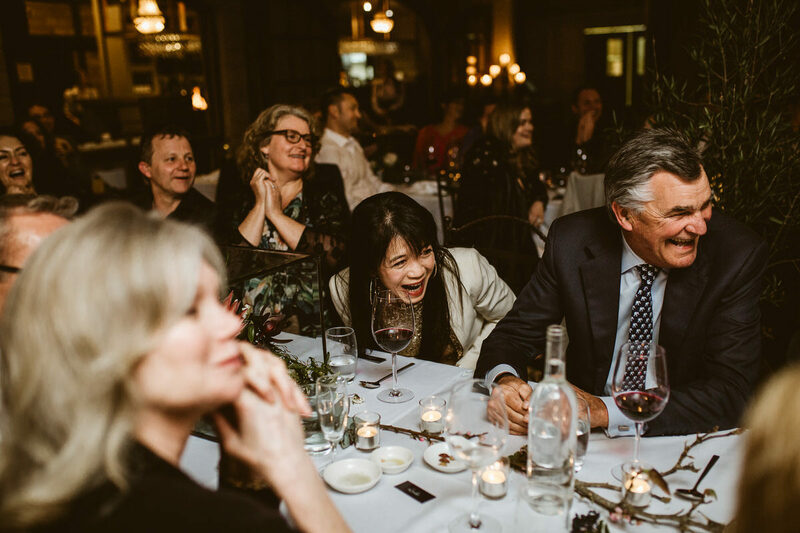 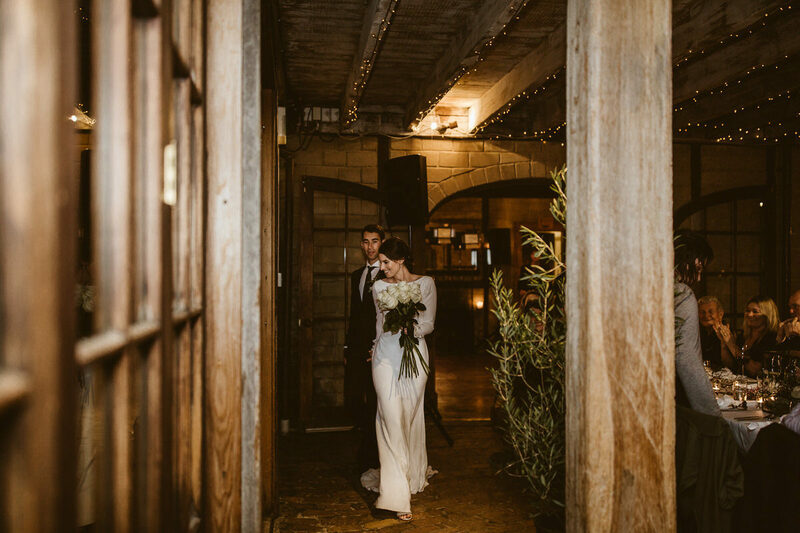 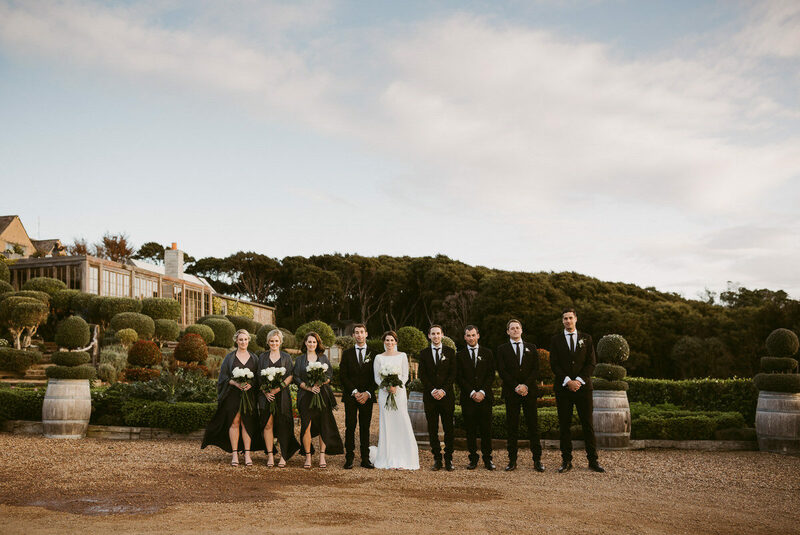 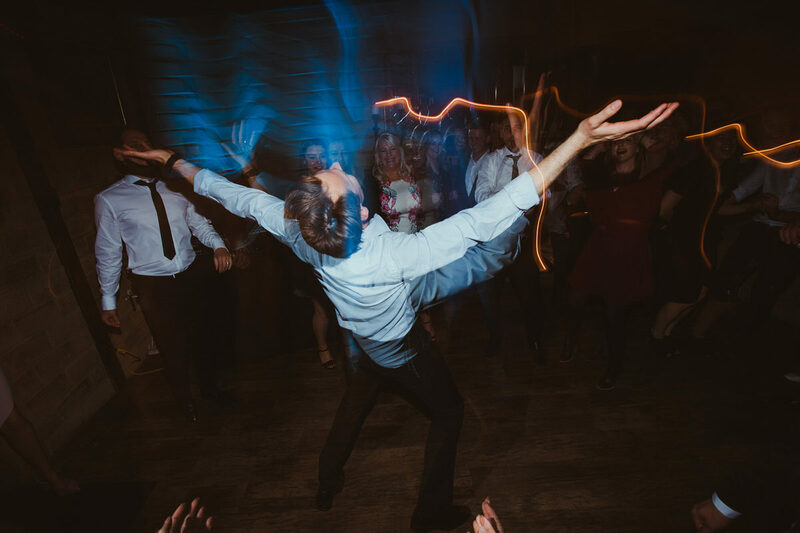 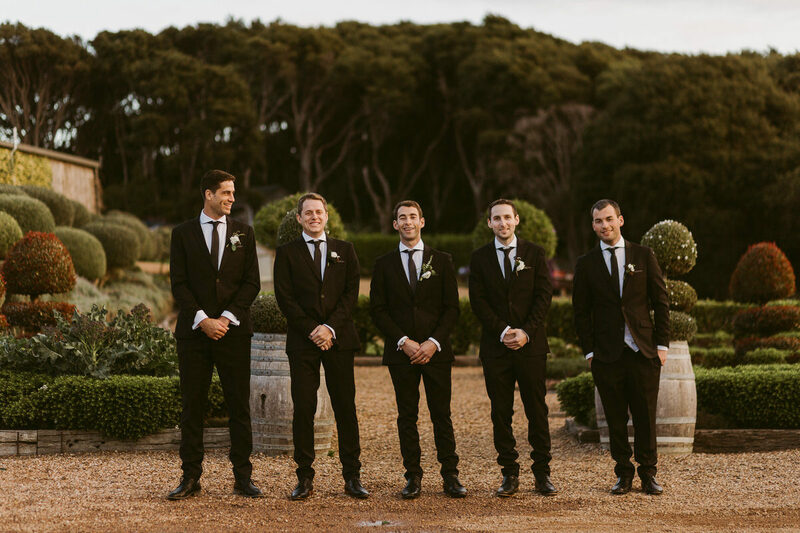 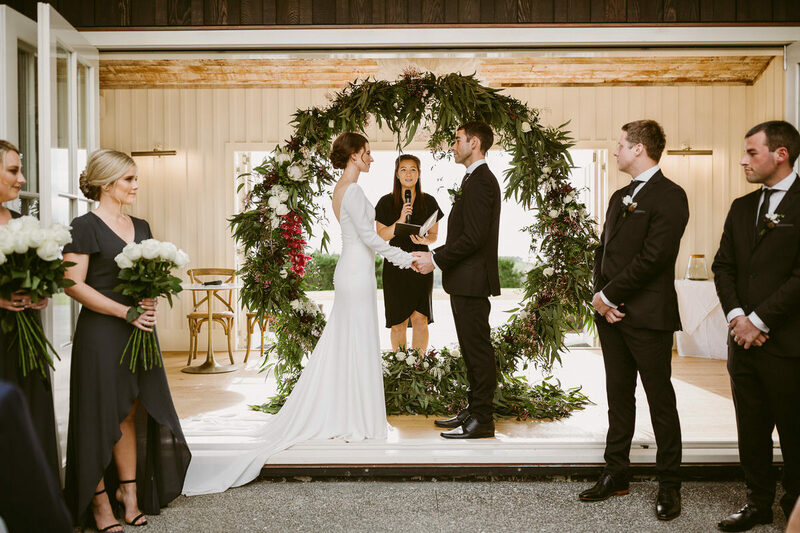 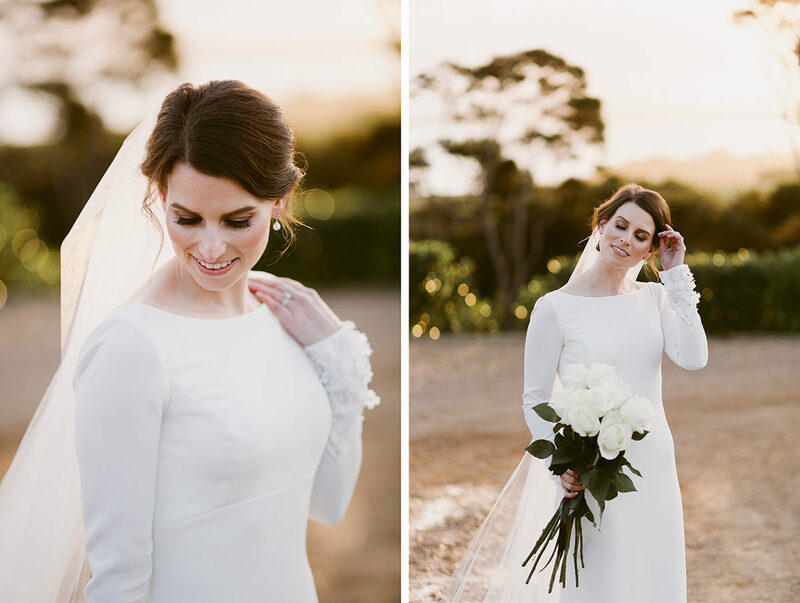 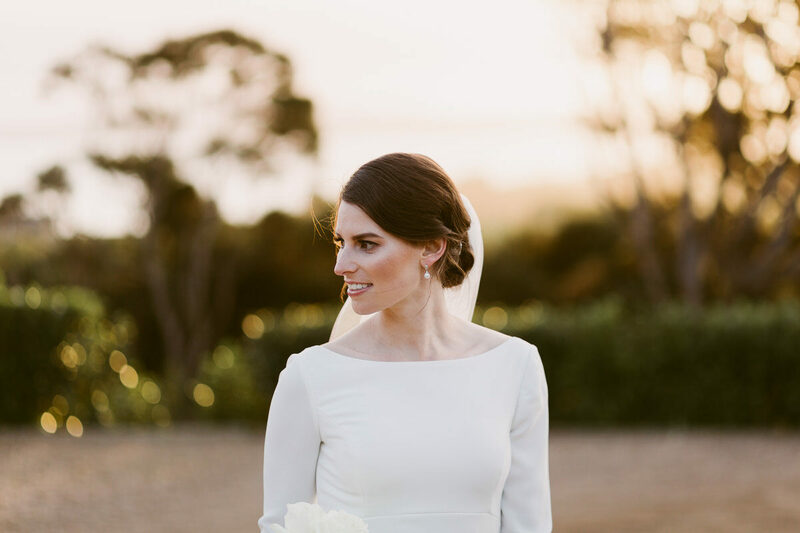 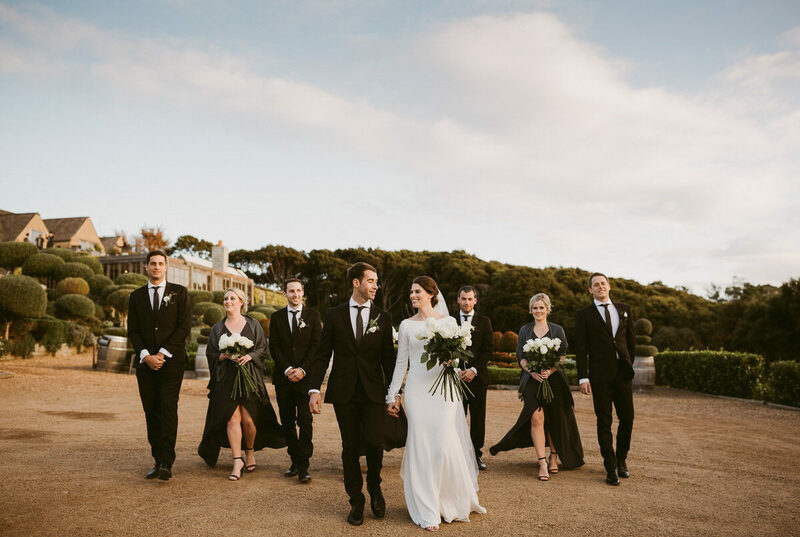 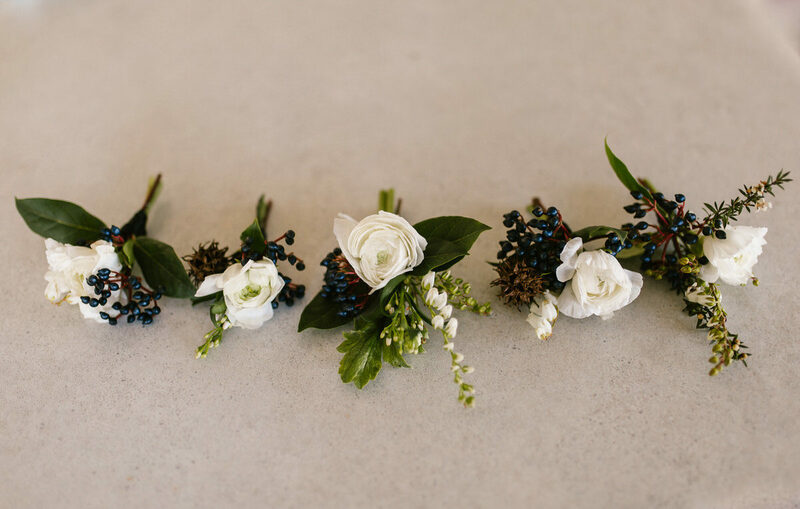 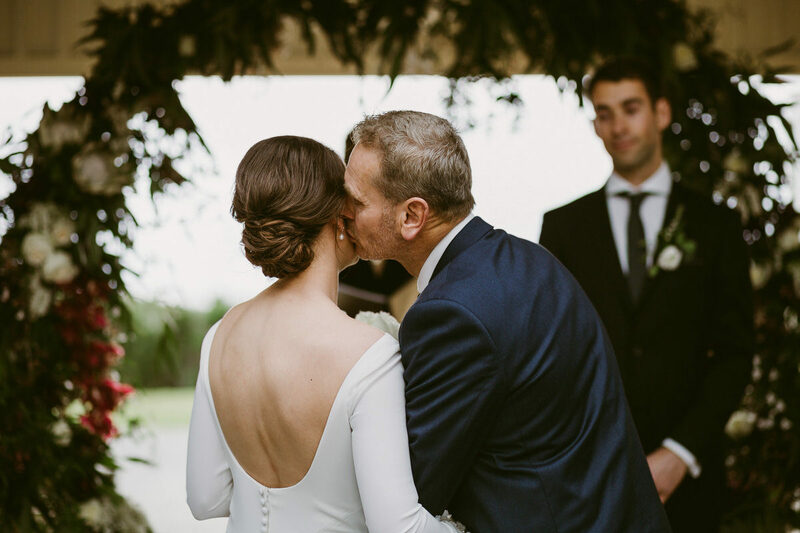 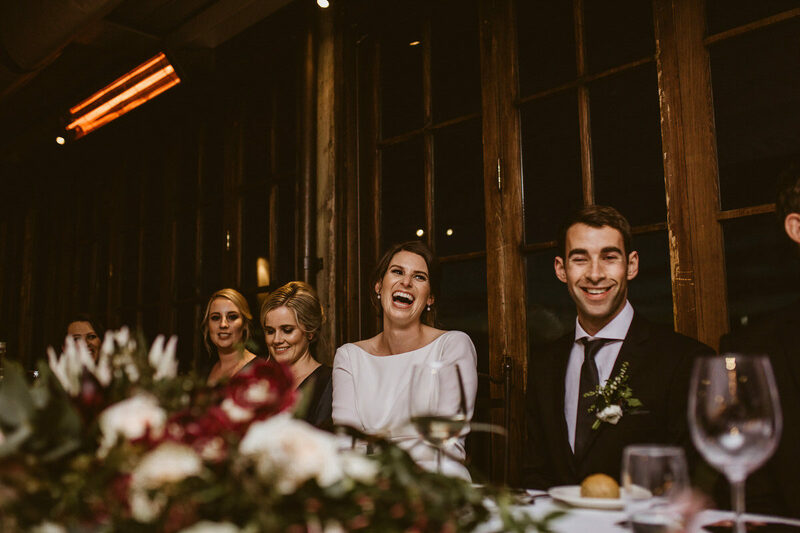 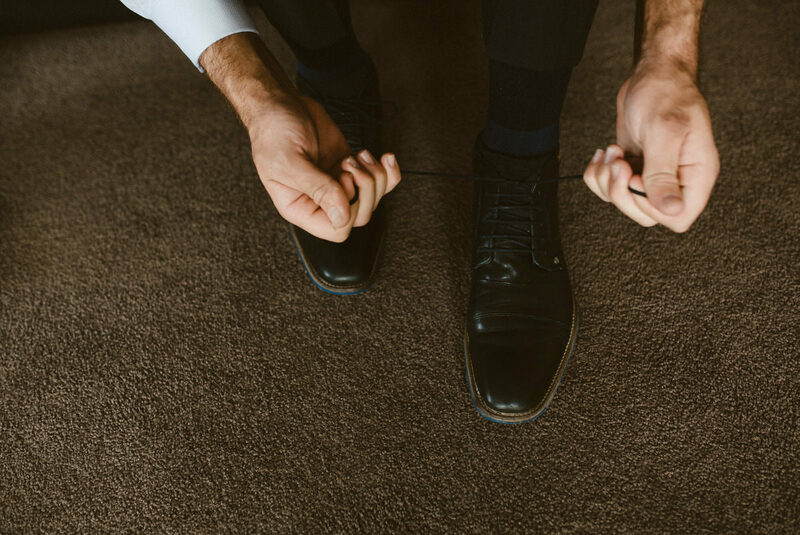 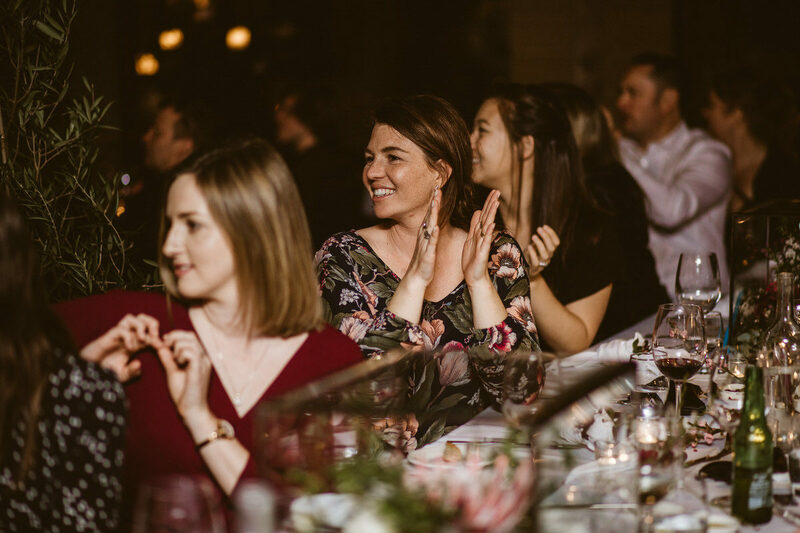 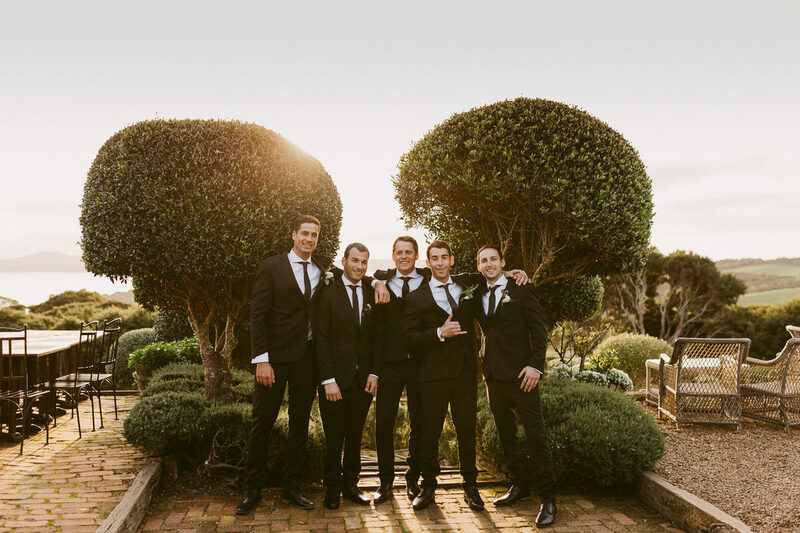 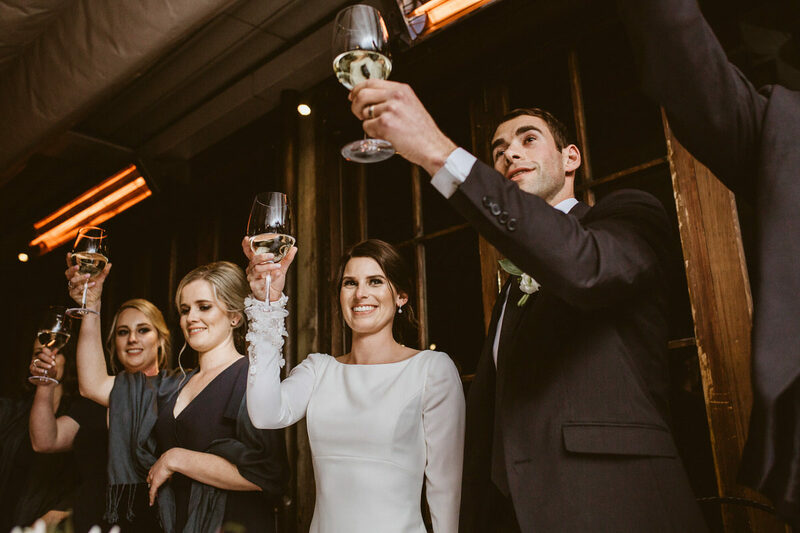 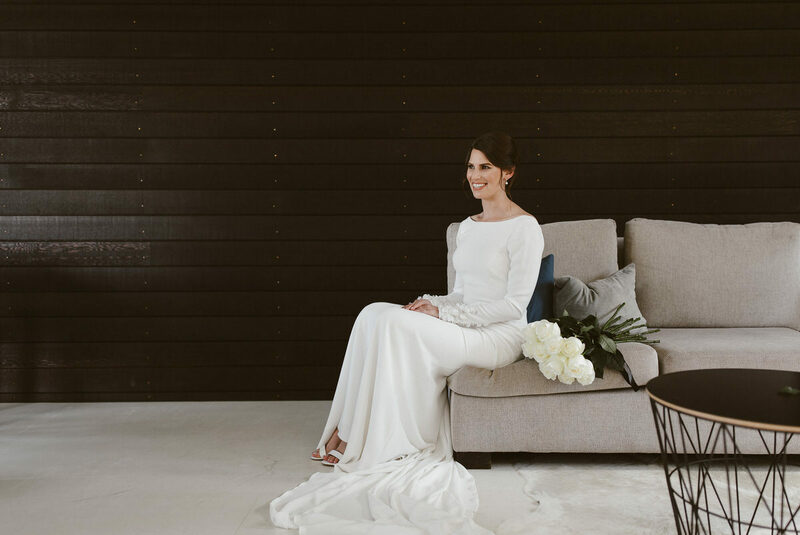 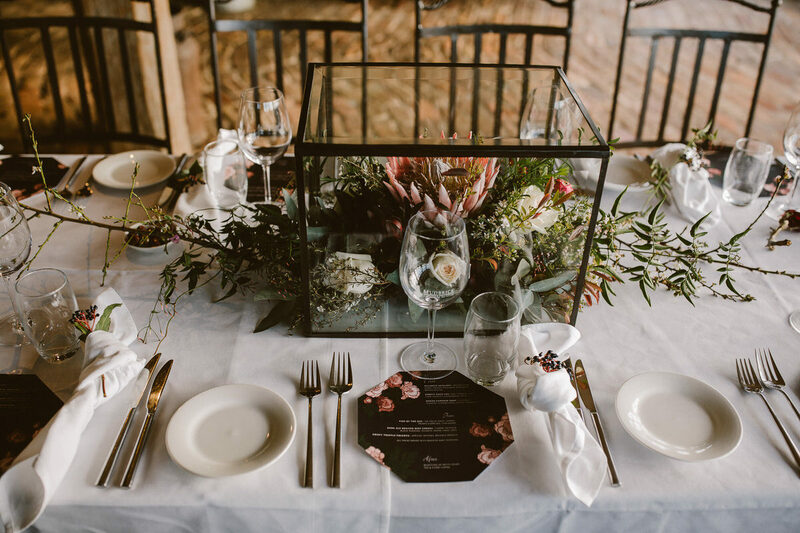 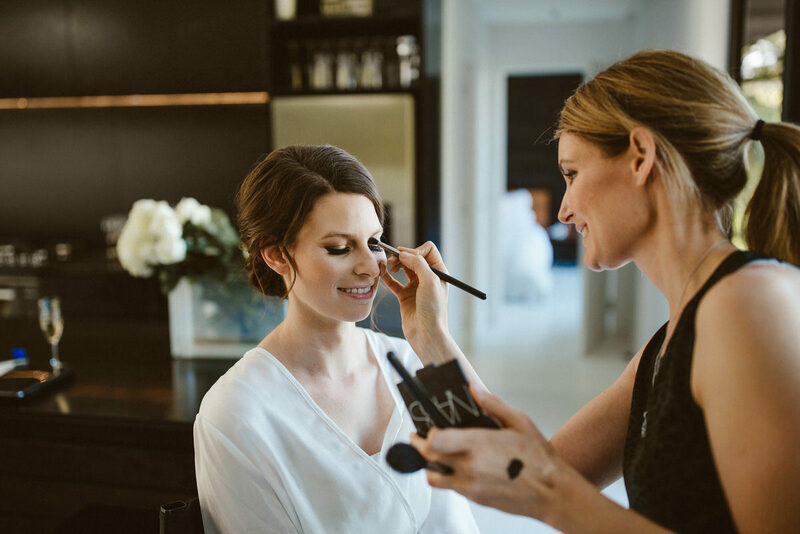 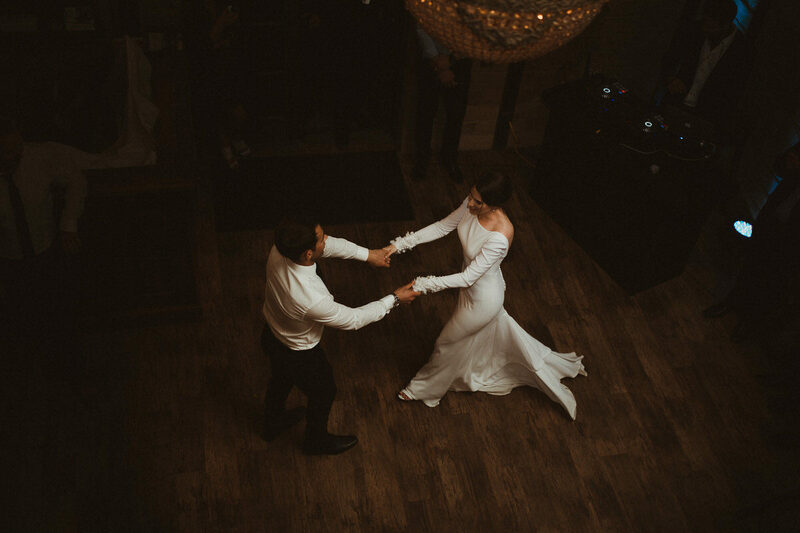 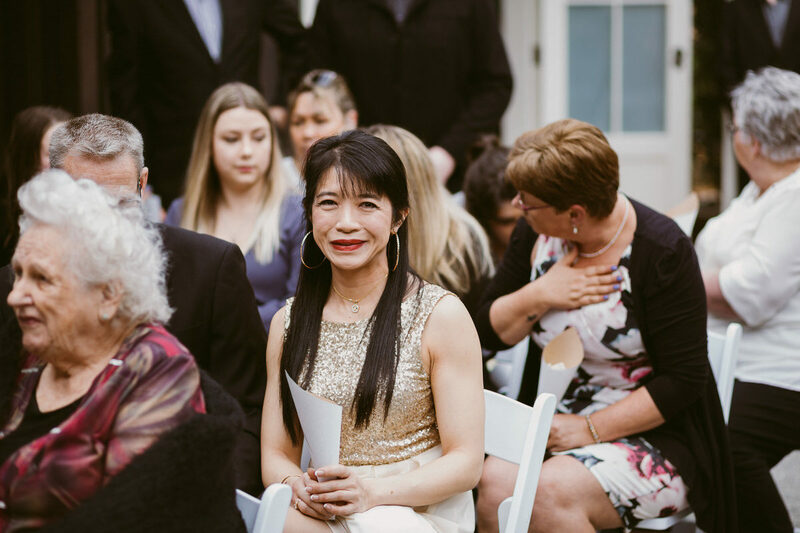 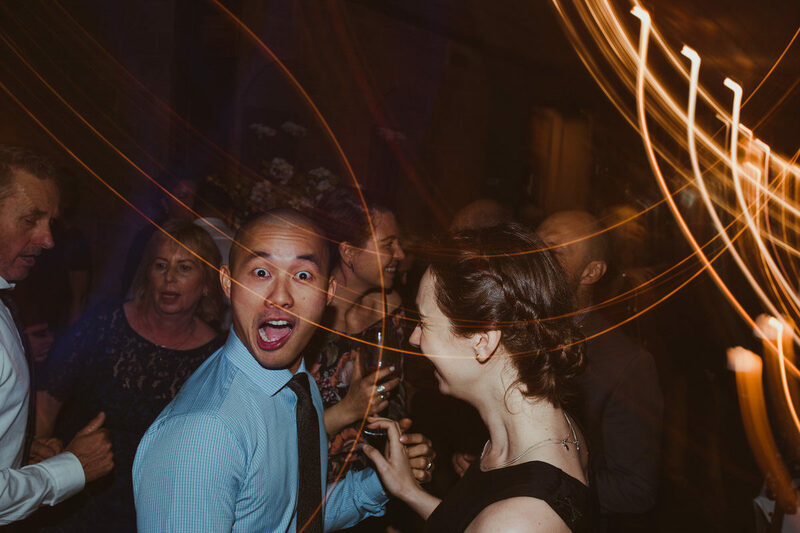 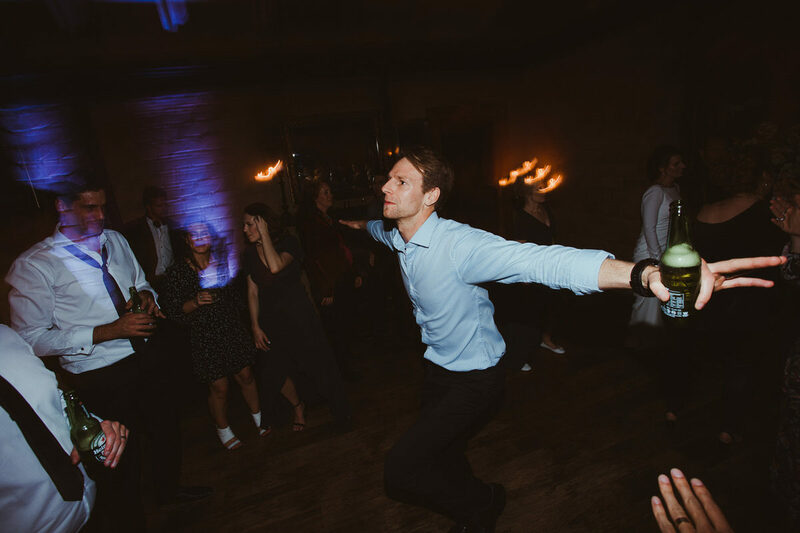 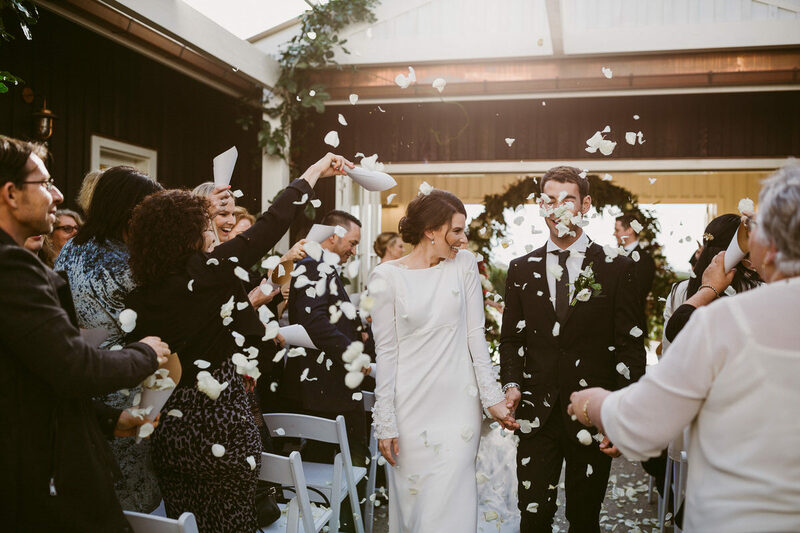 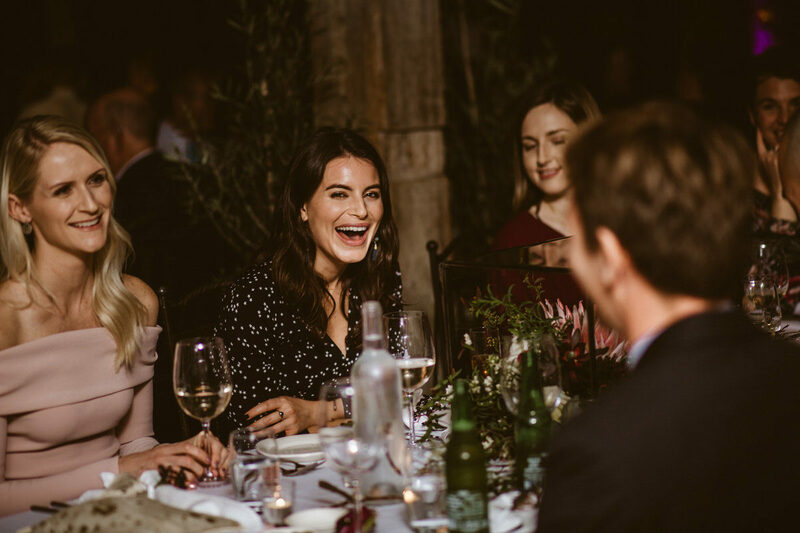 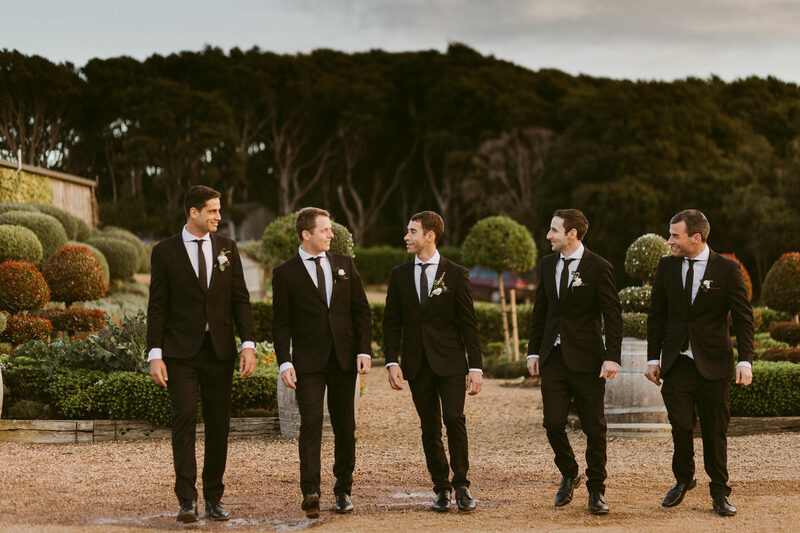 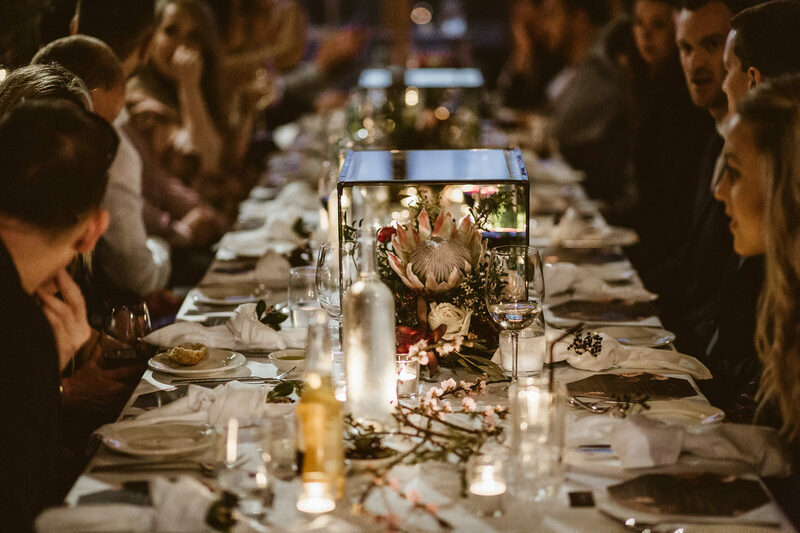 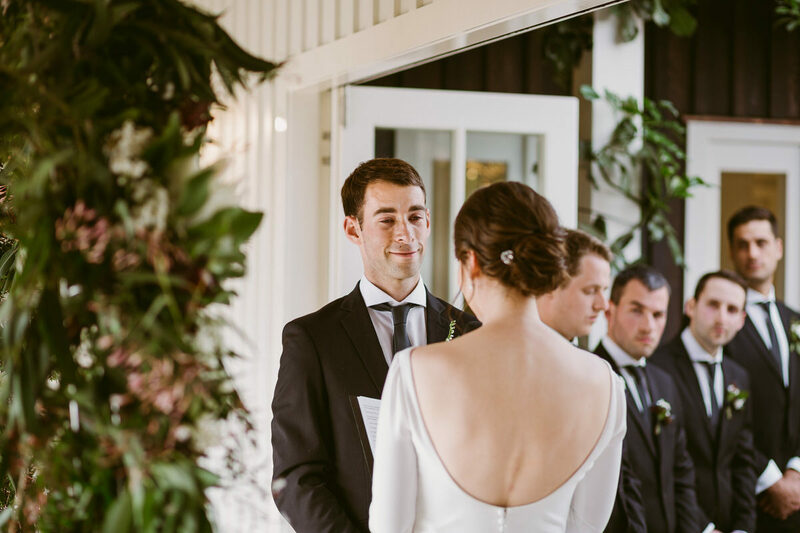 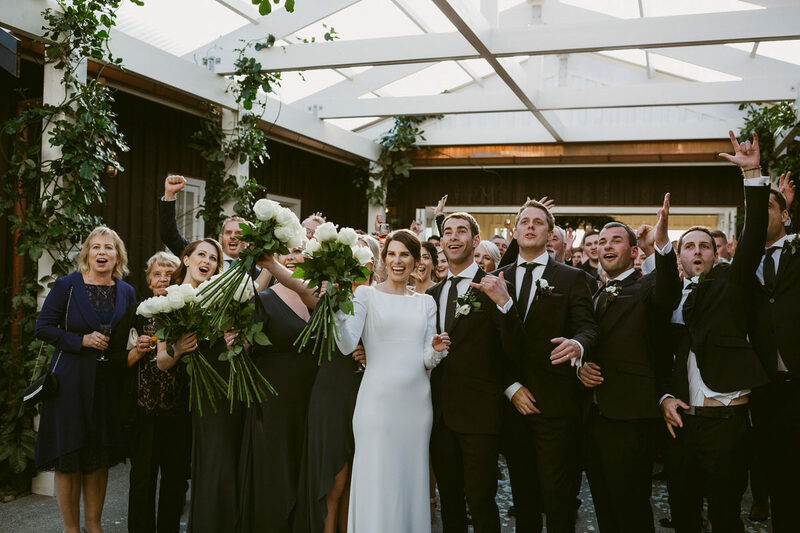 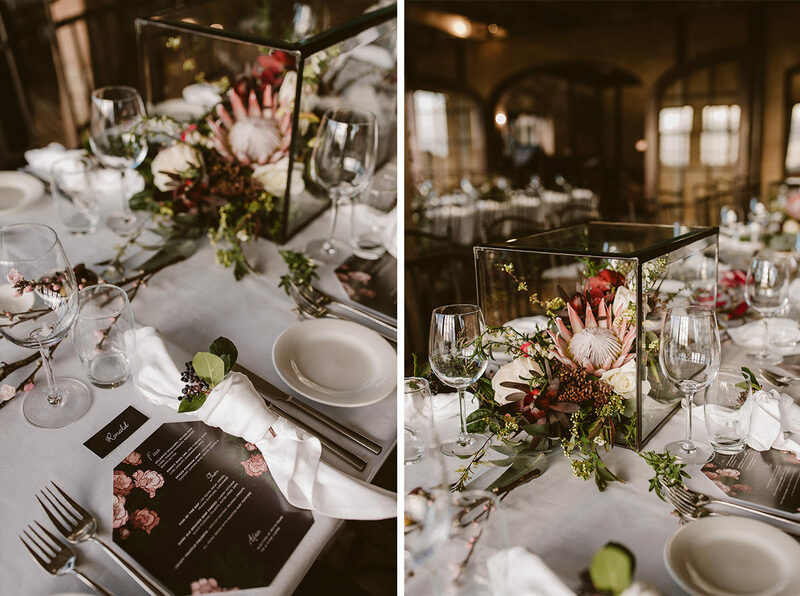 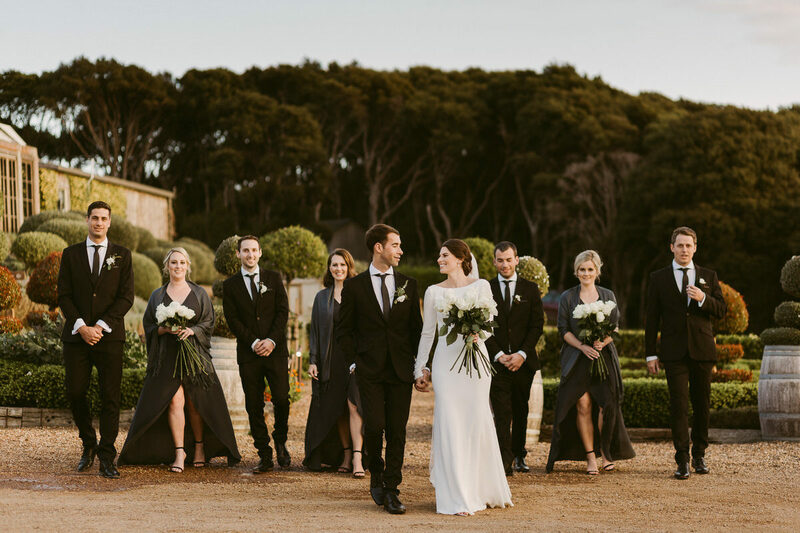 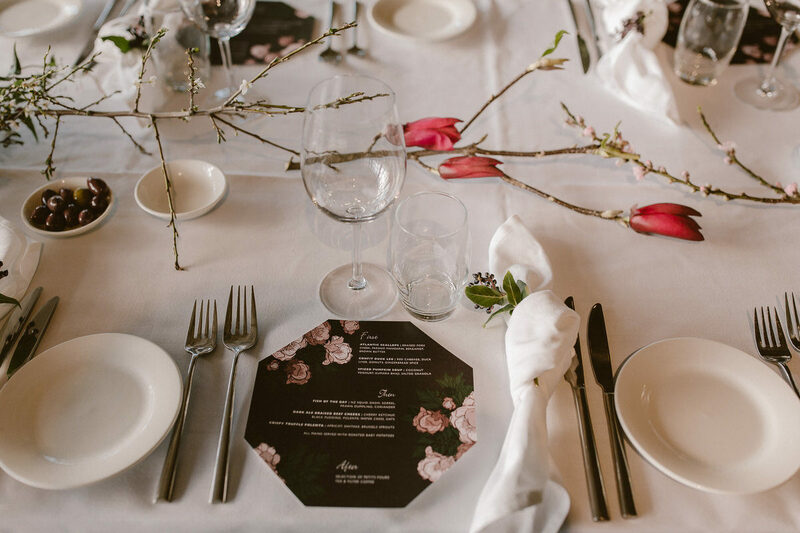 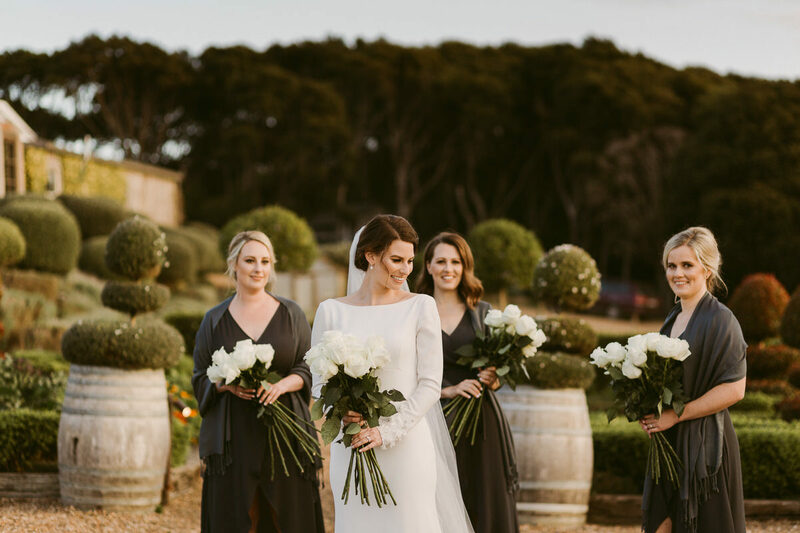 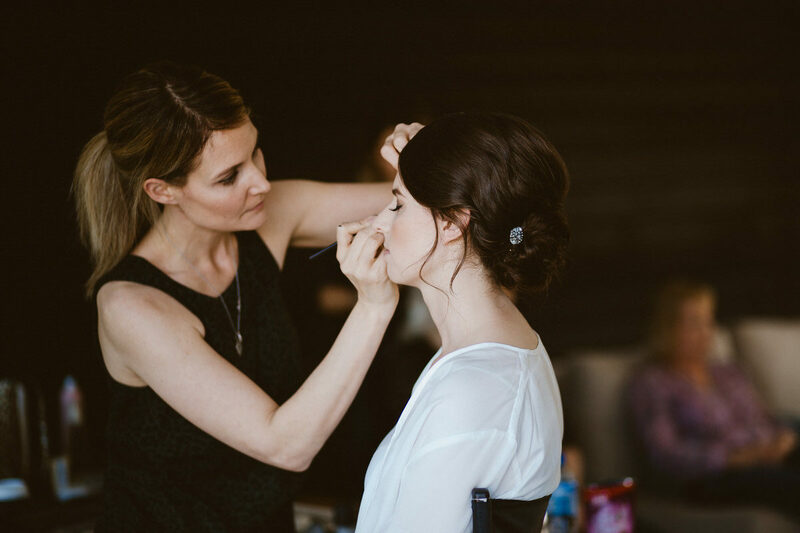 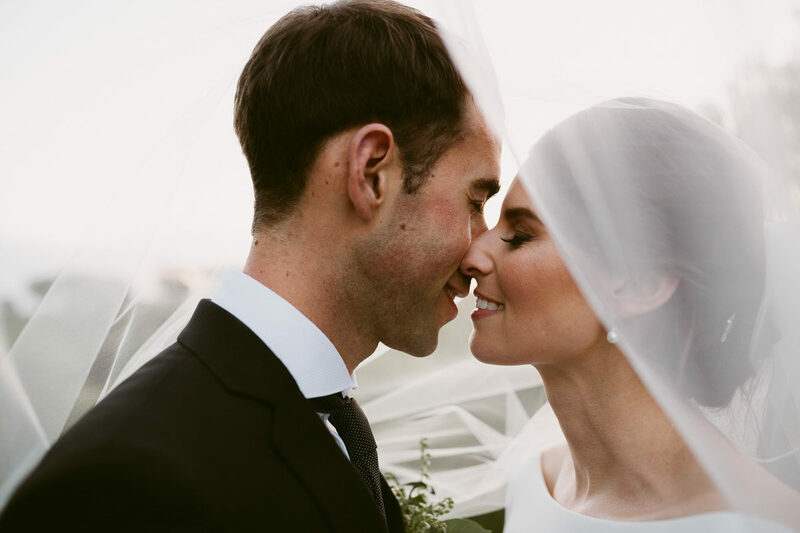 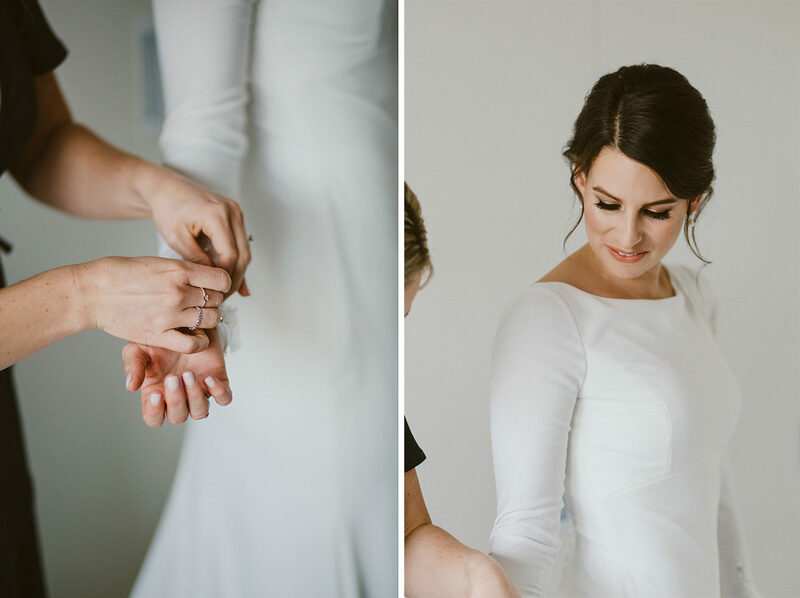 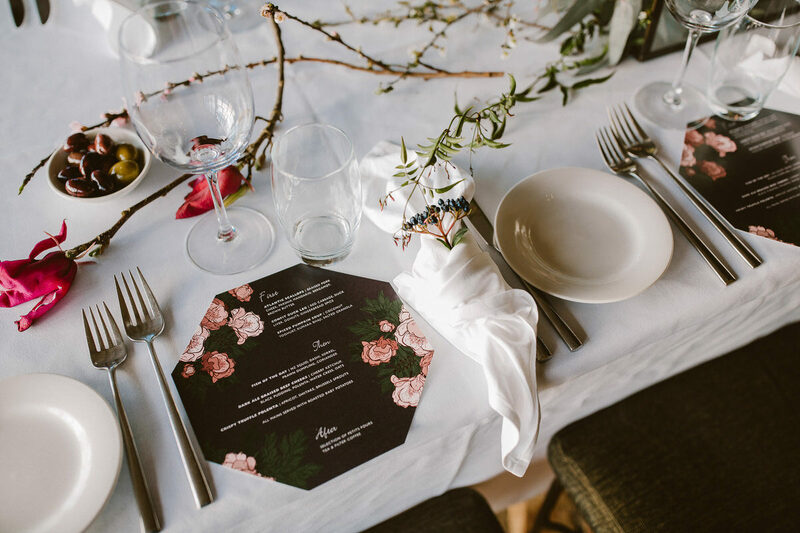 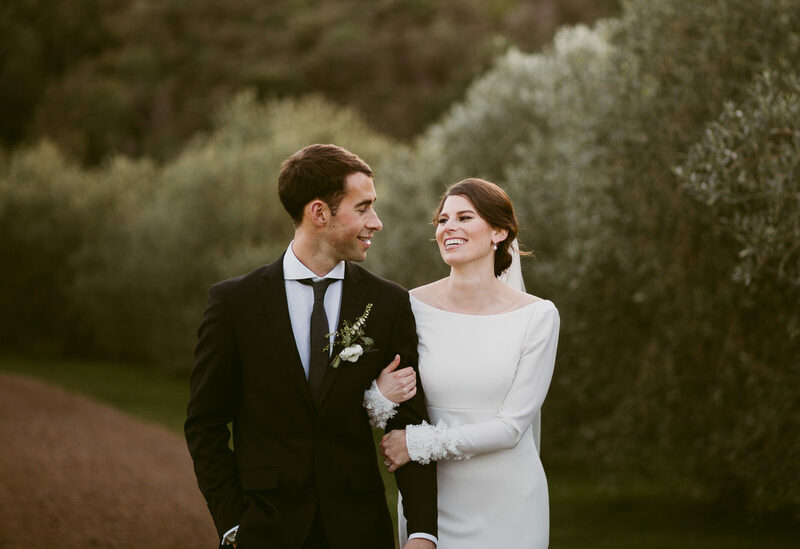 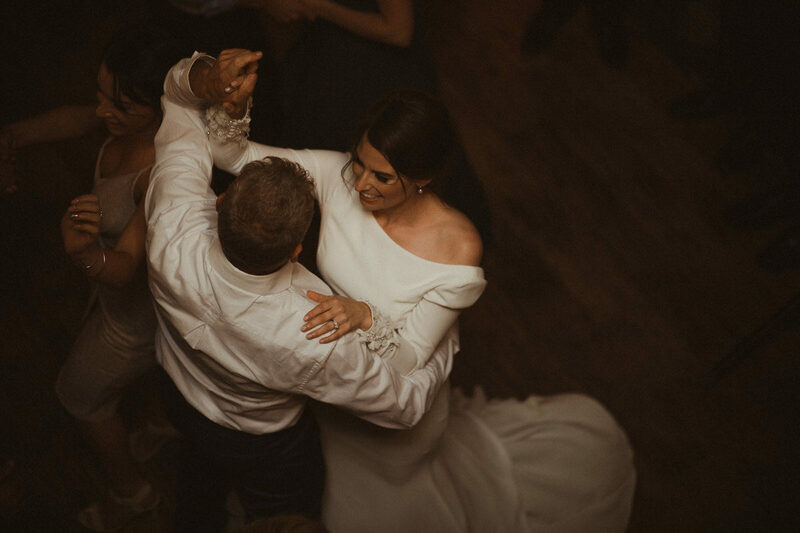 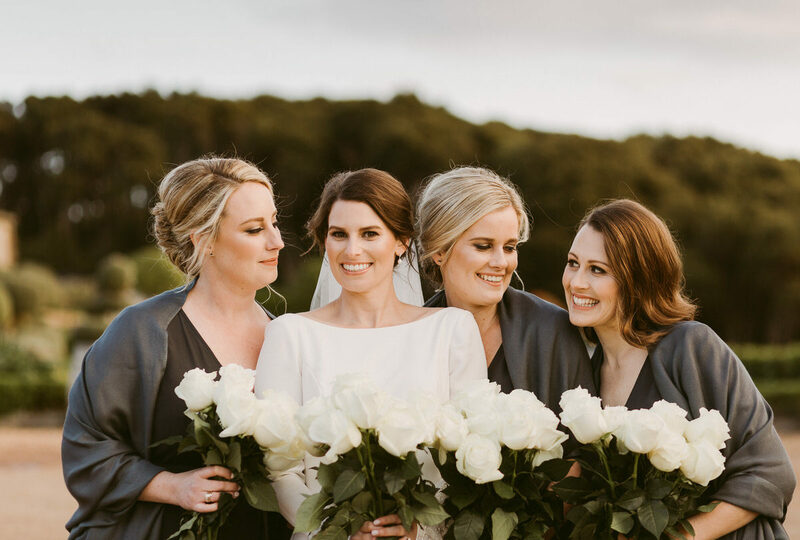 Ashleigh & Daniel’s mid-winter wedding reflects their desire to step outside of the norm and do things on their terms. 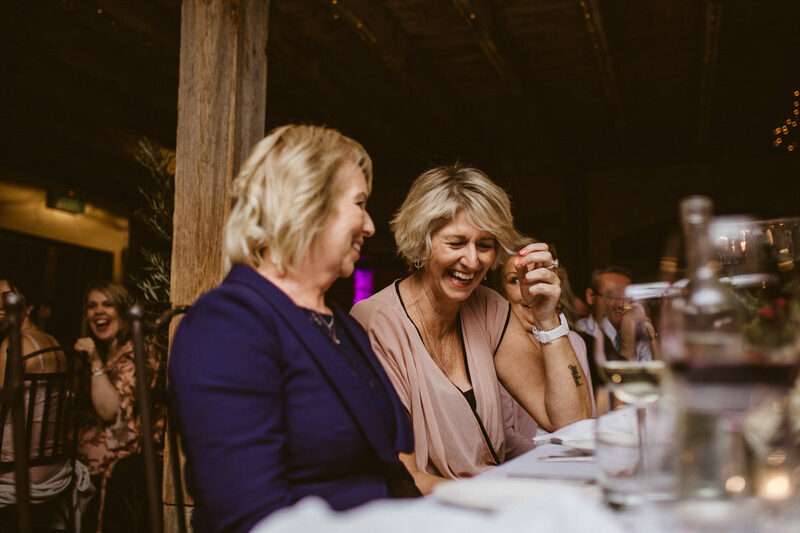 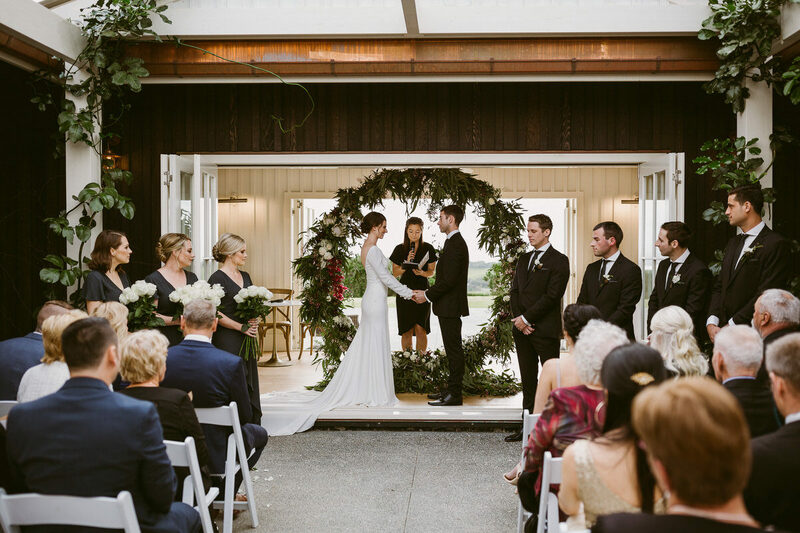 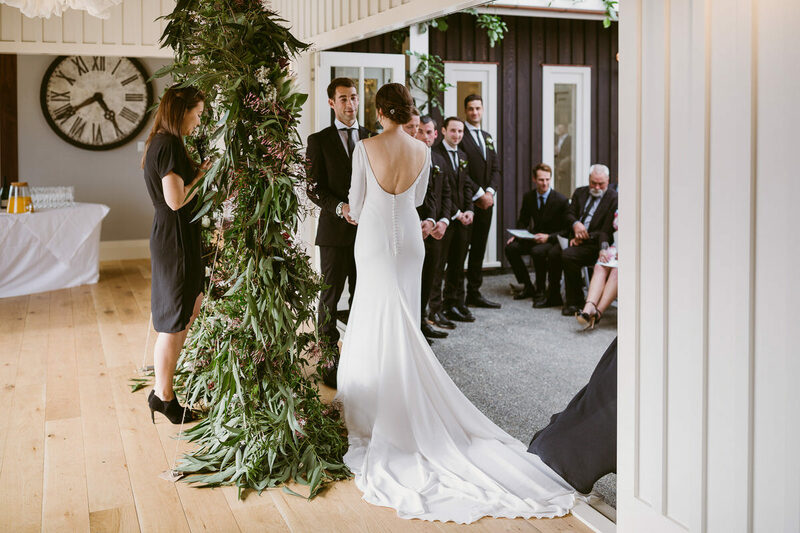 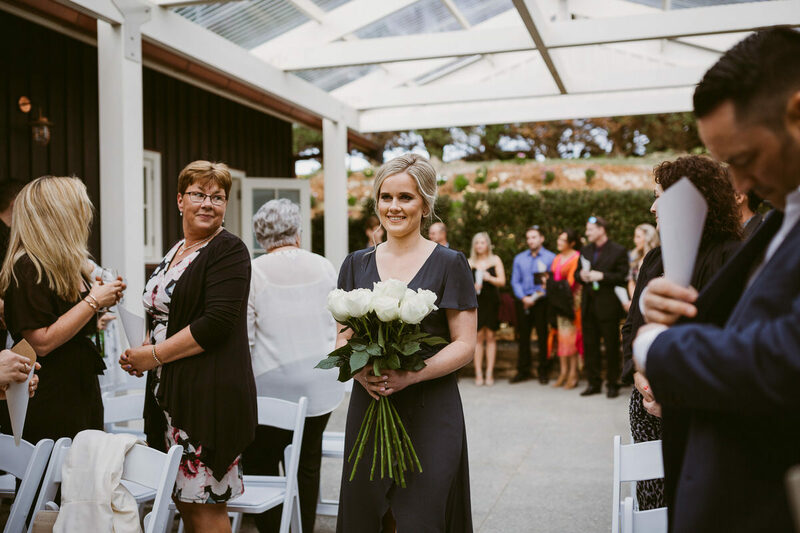 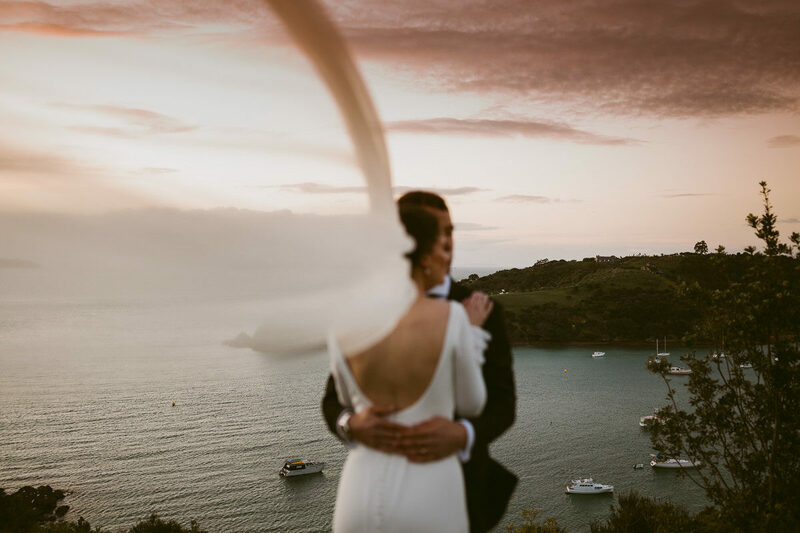 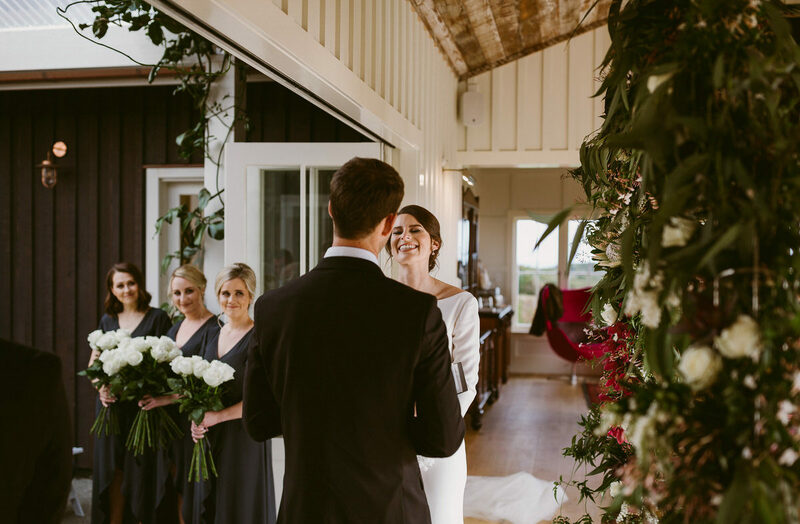 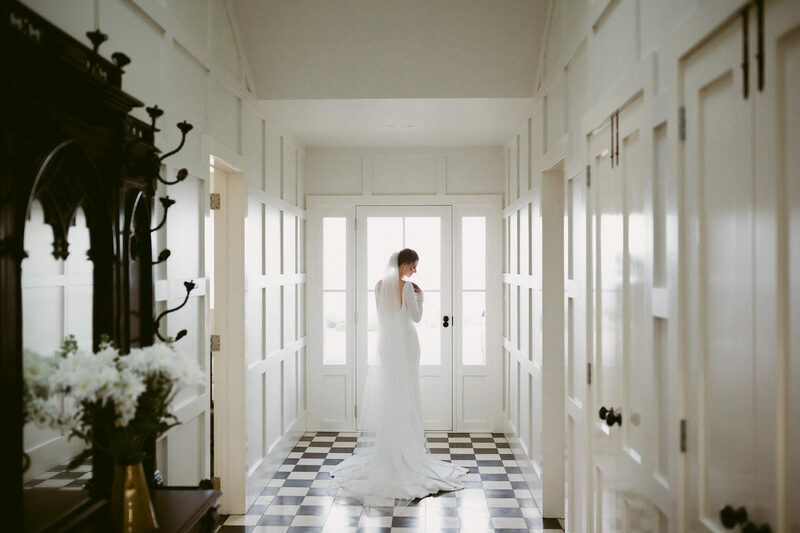 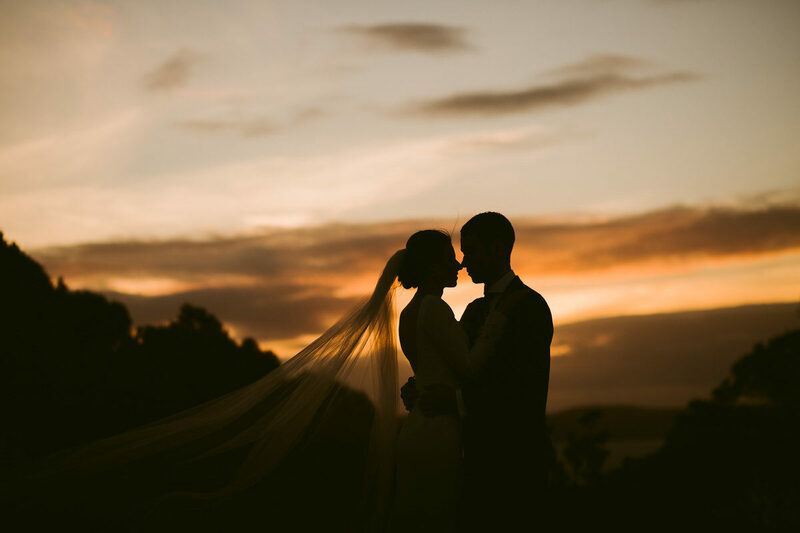 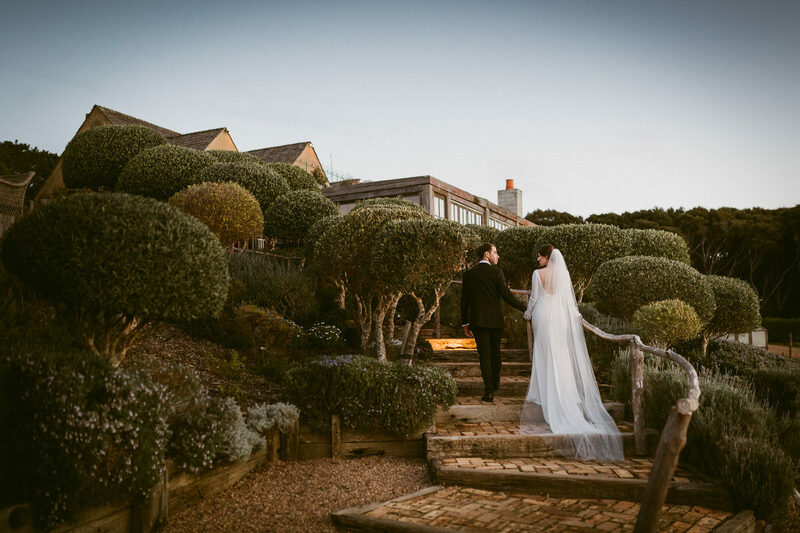 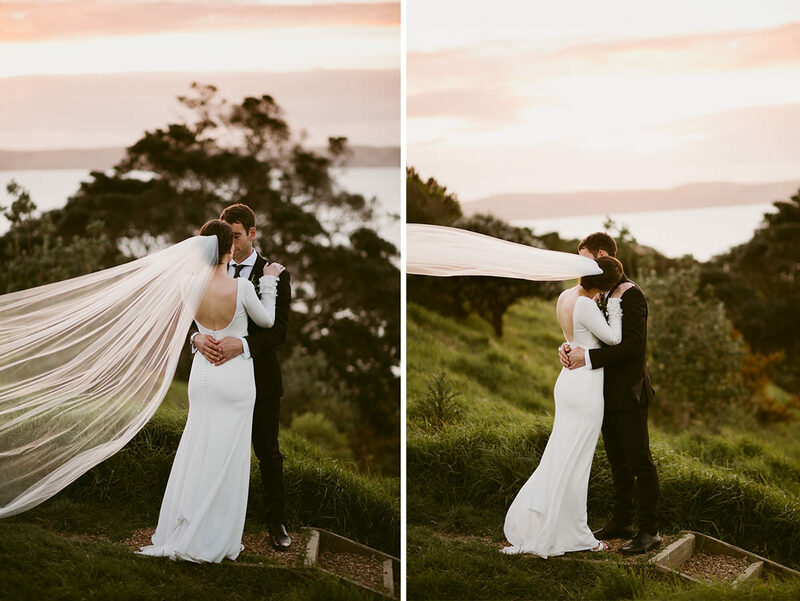 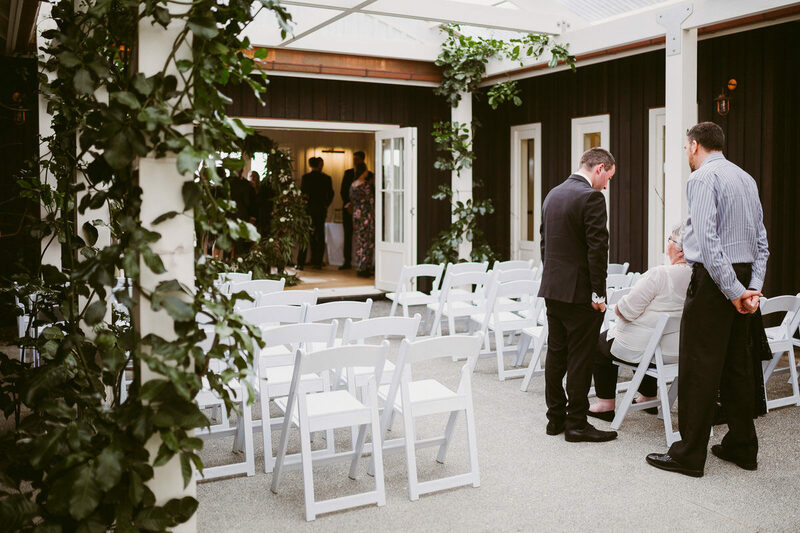 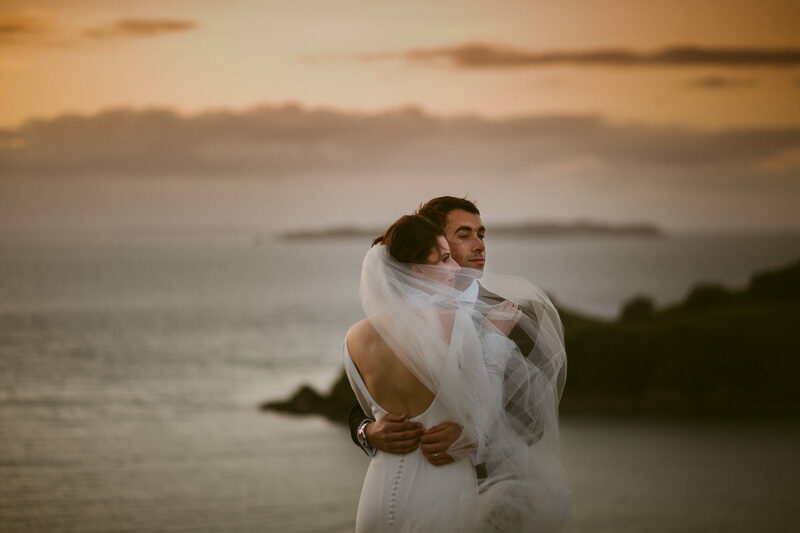 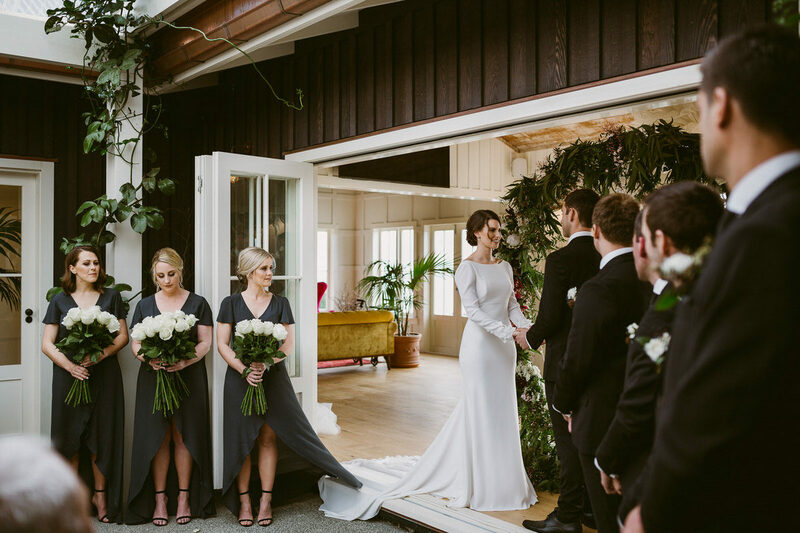 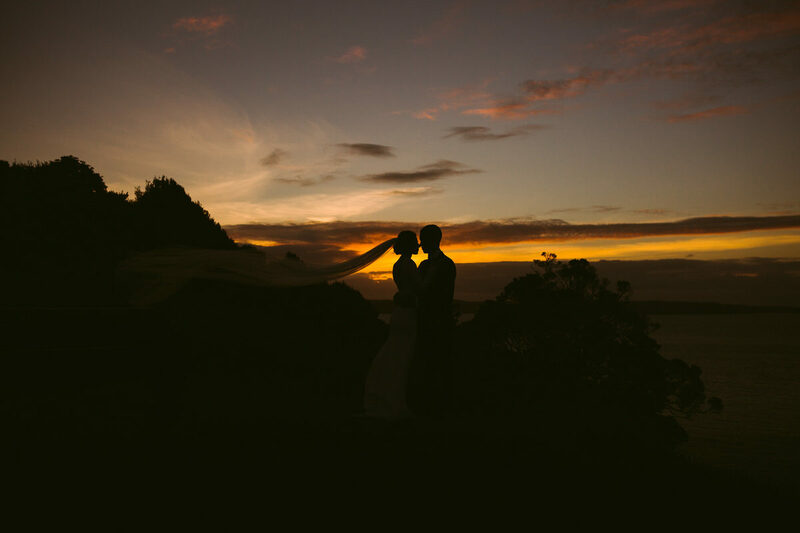 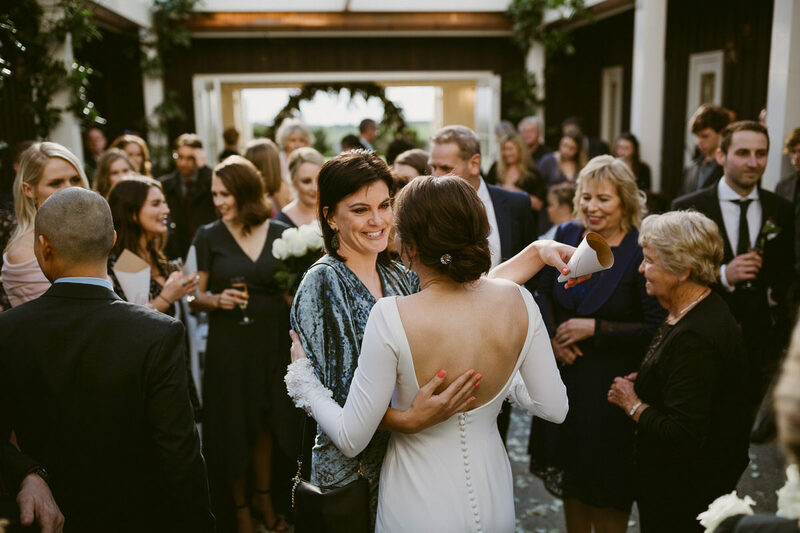 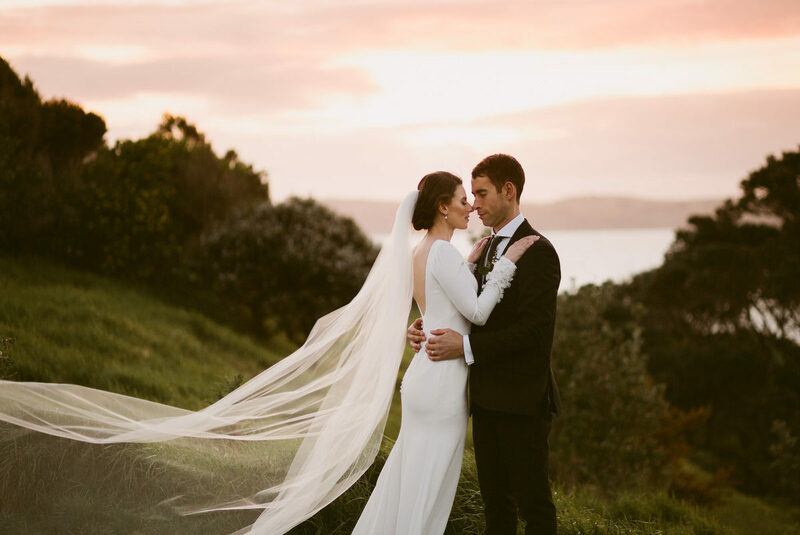 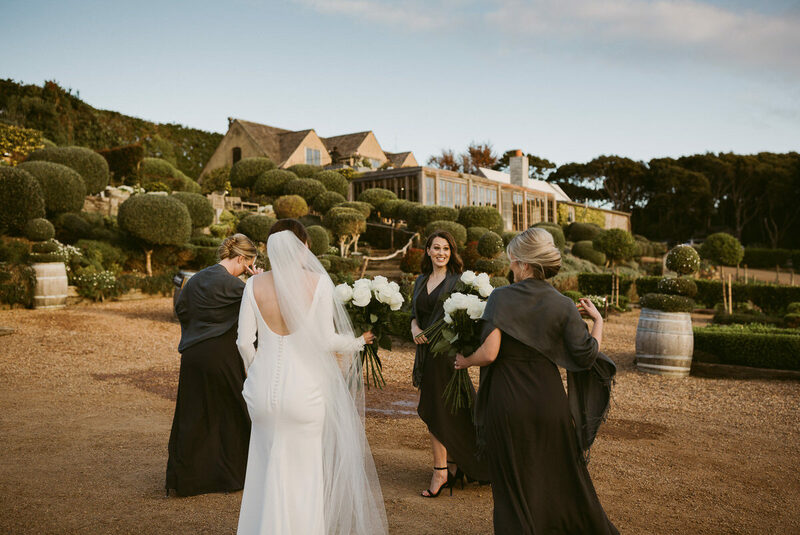 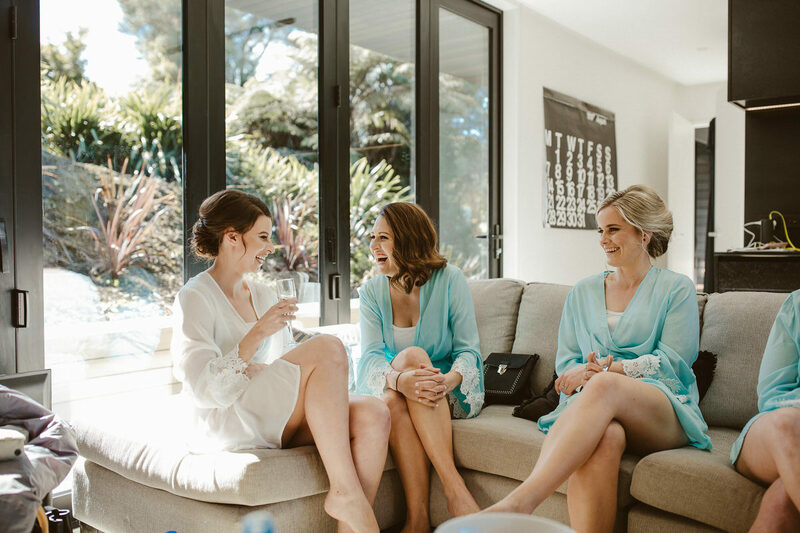 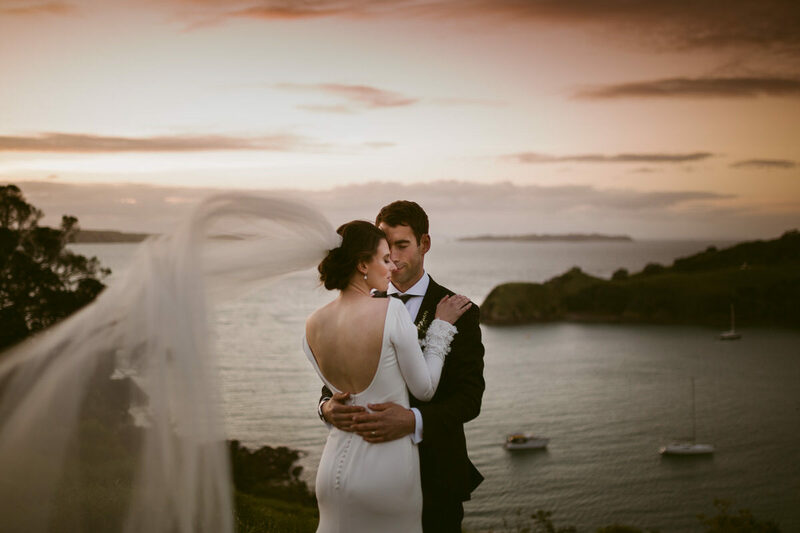 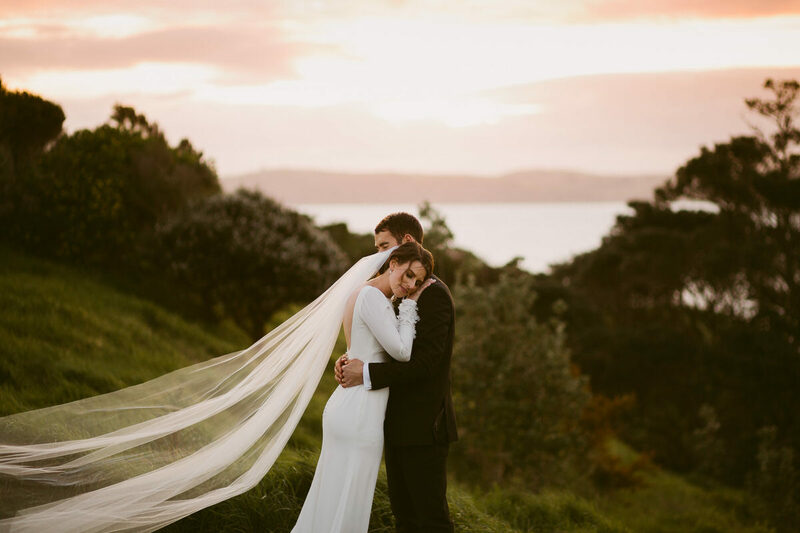 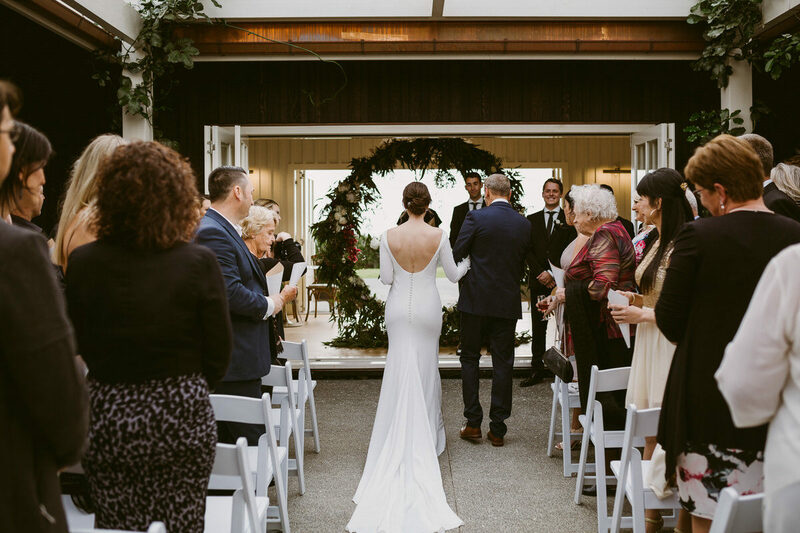 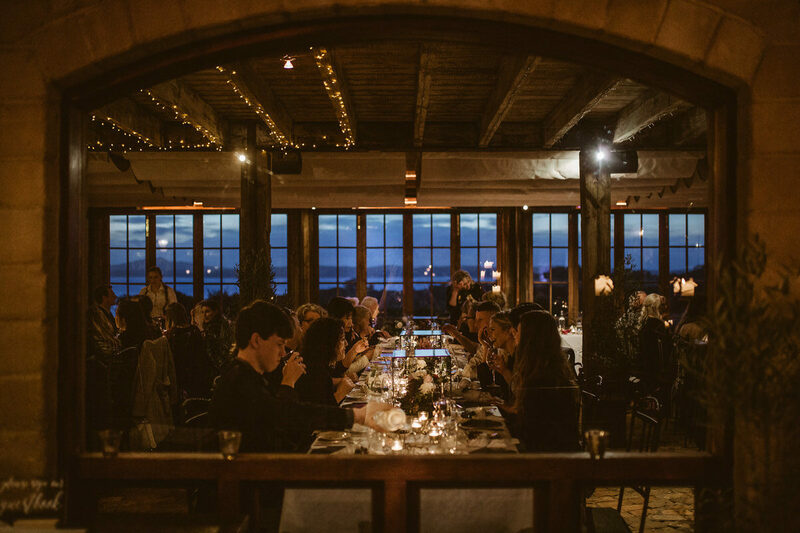 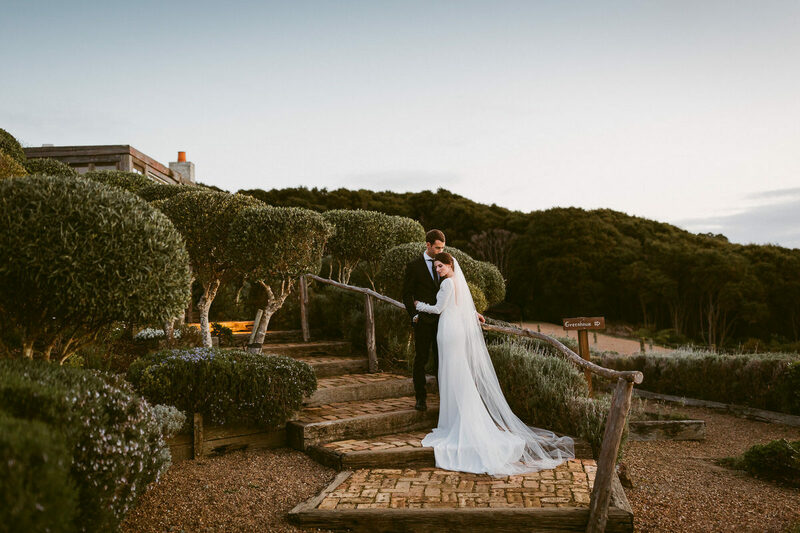 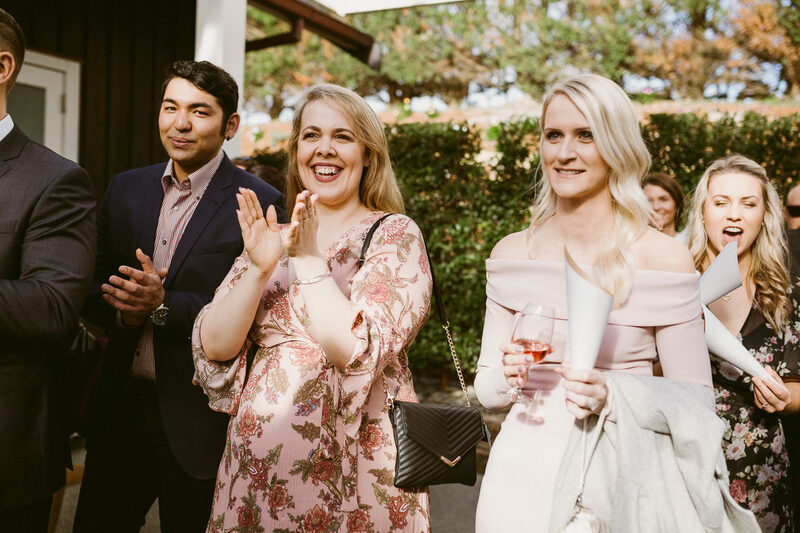 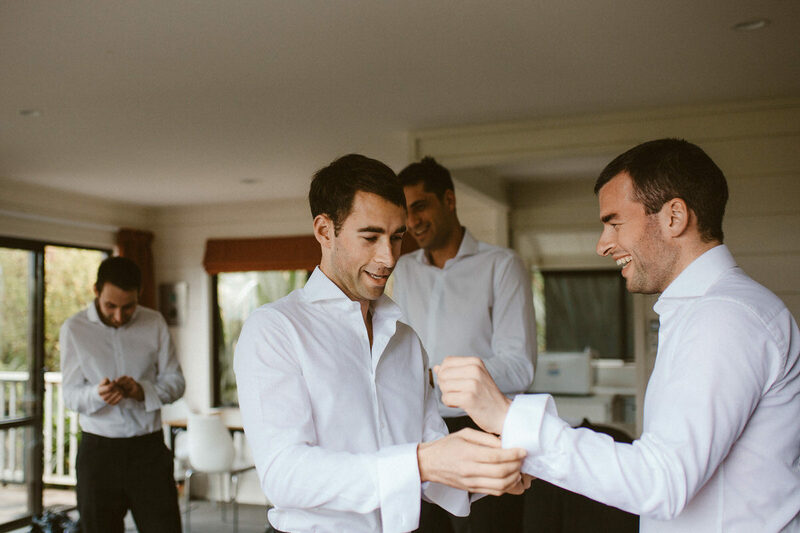 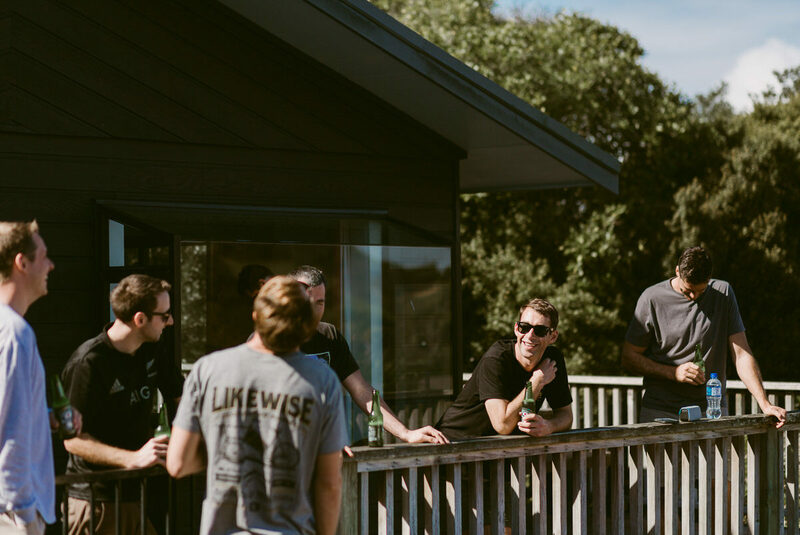 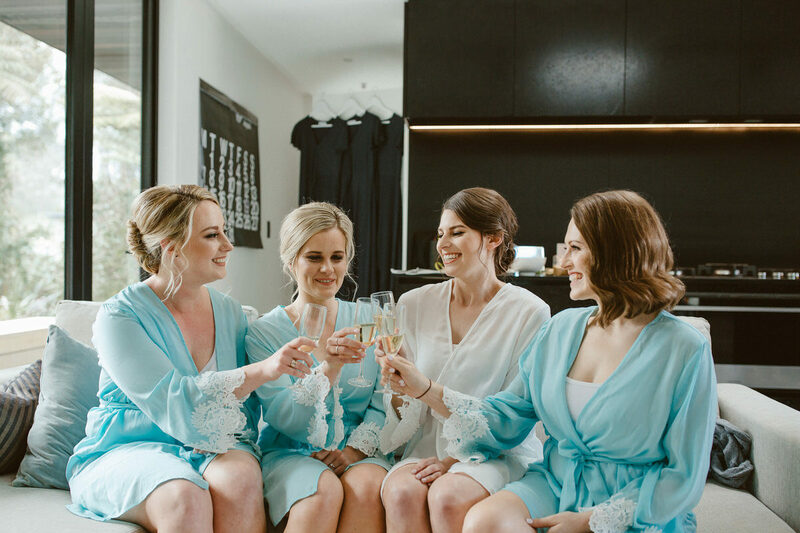 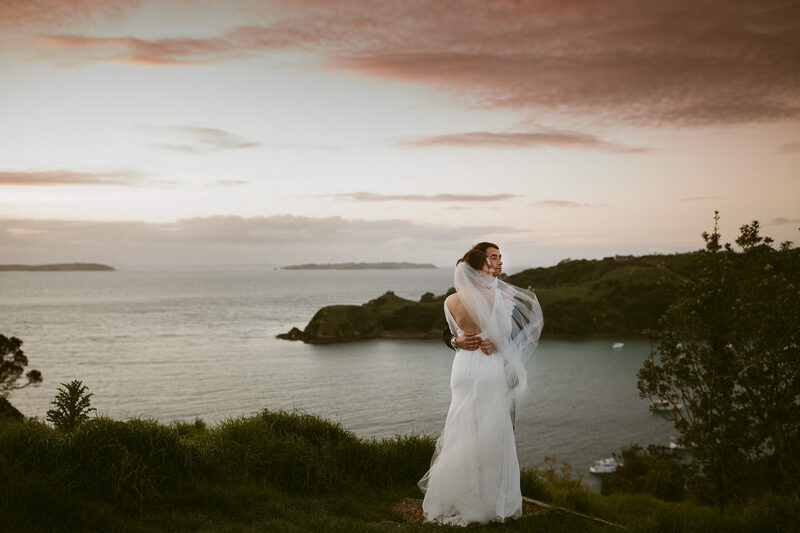 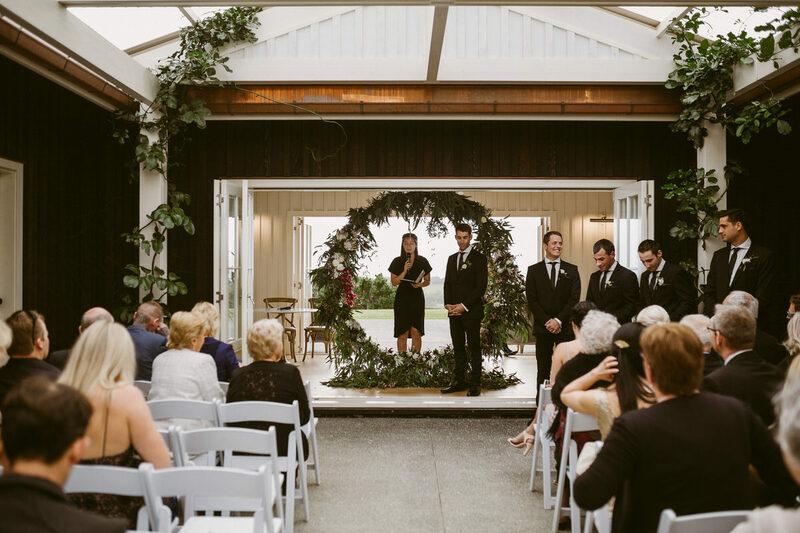 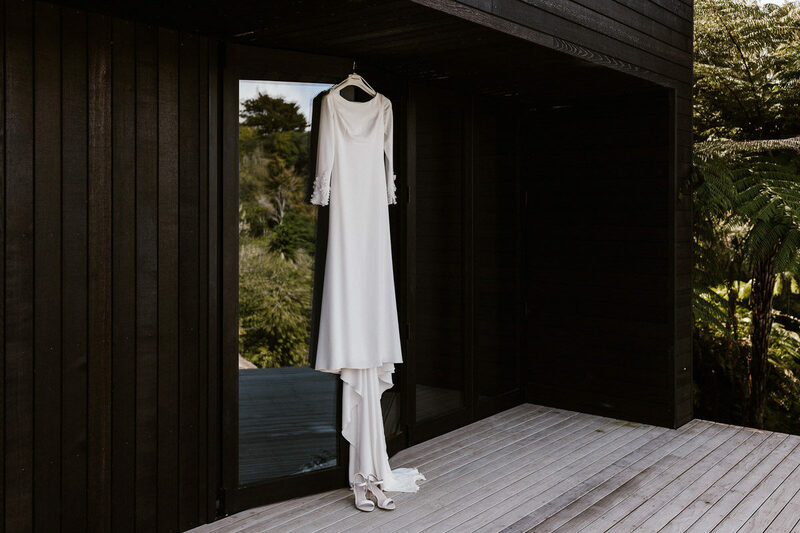 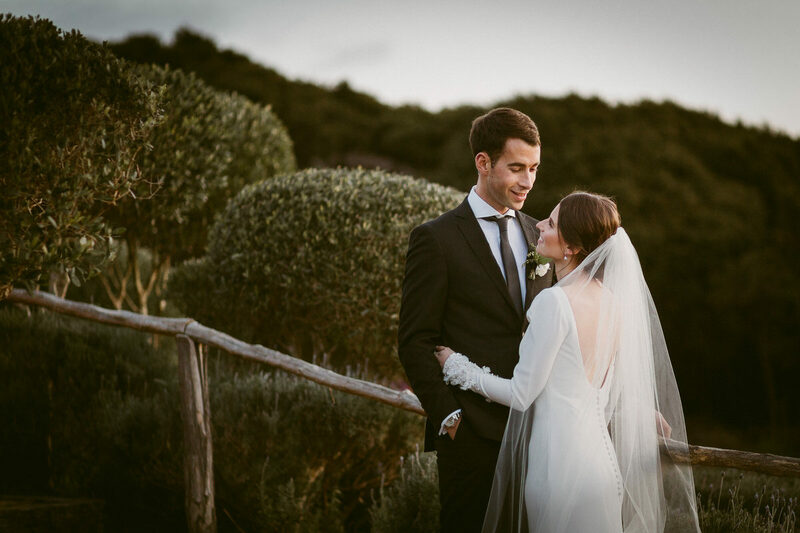 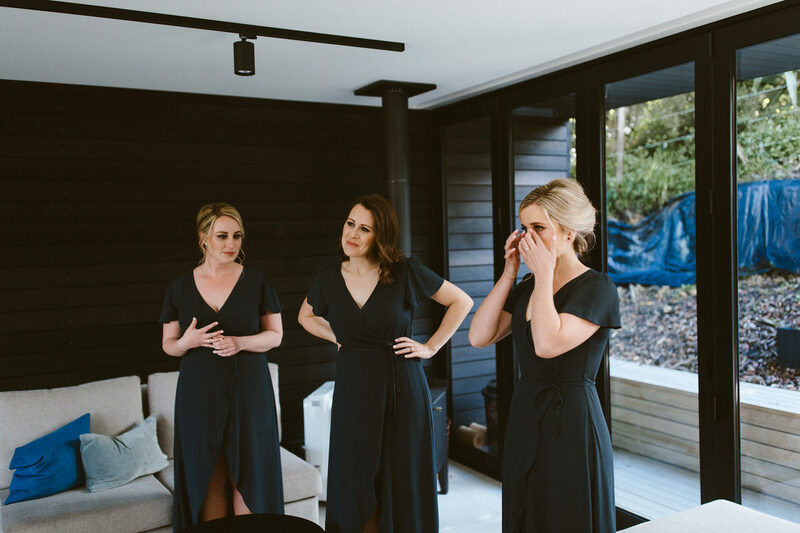 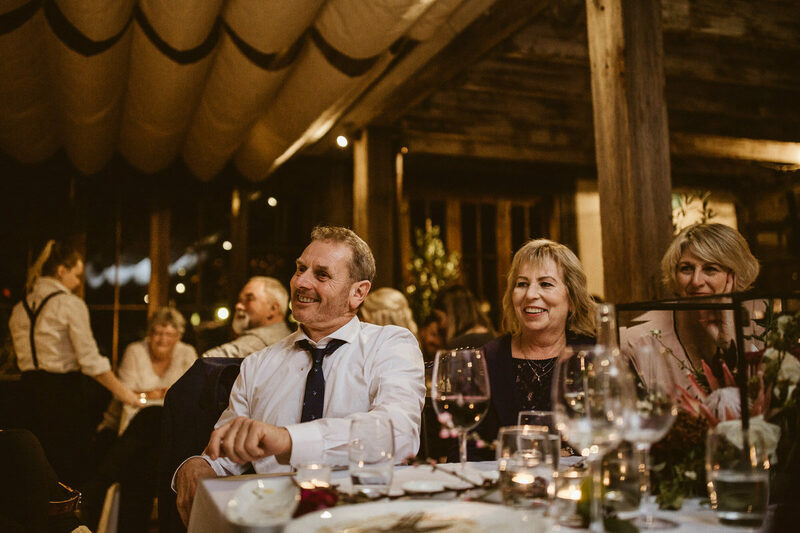 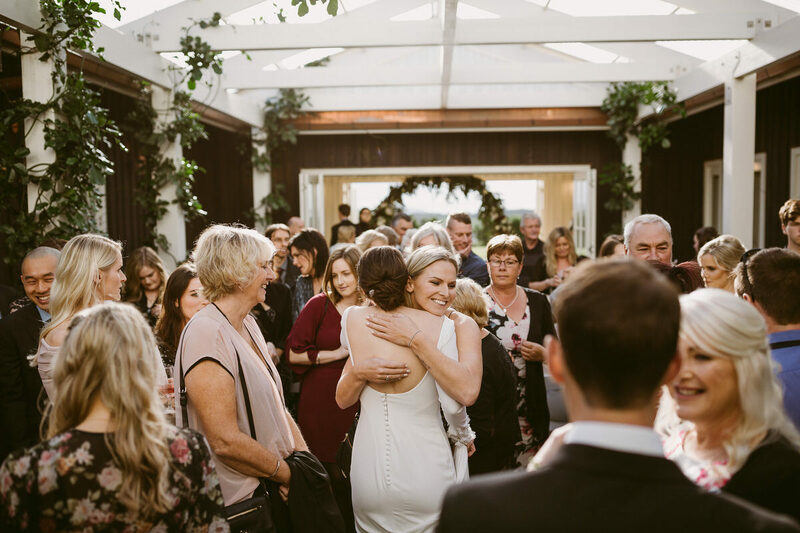 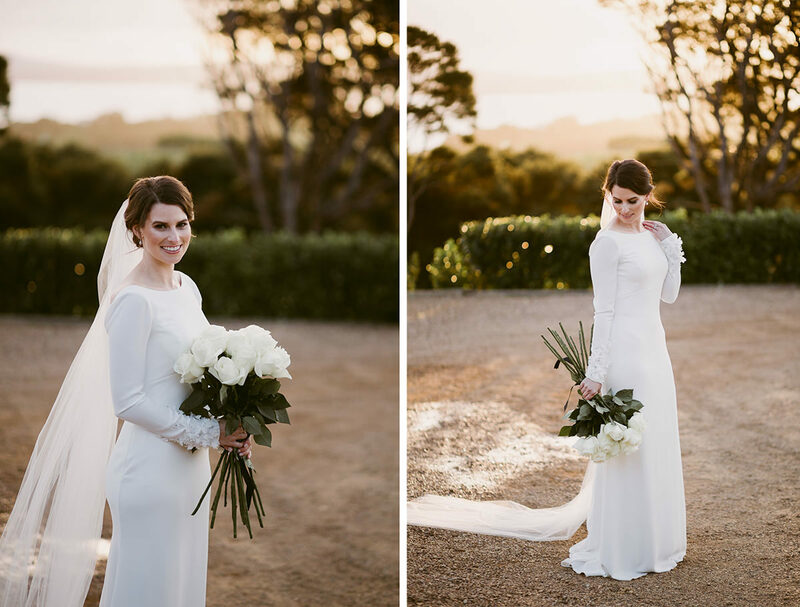 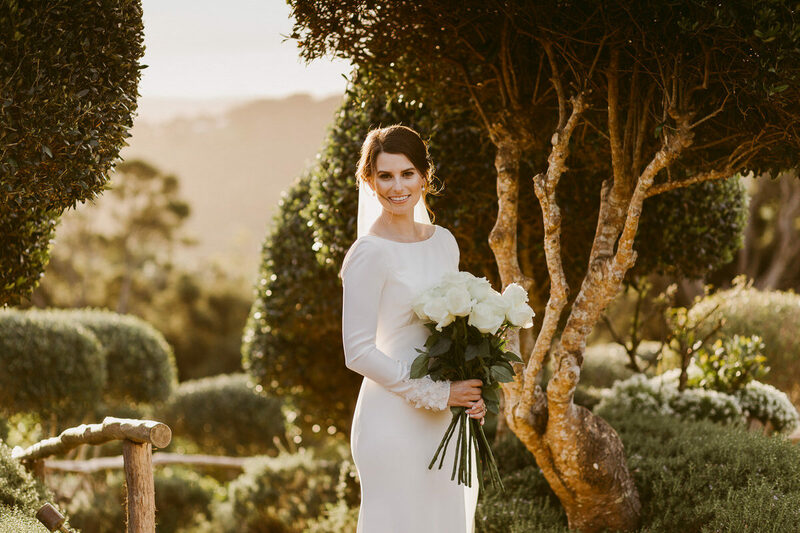 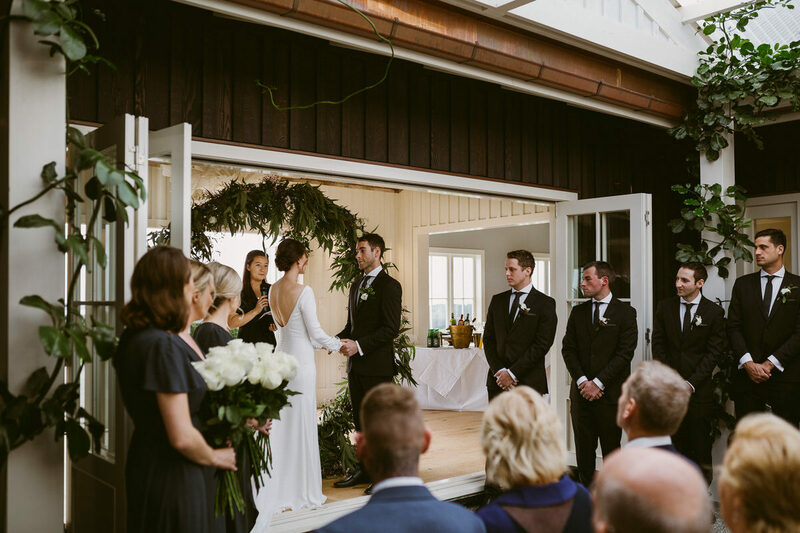 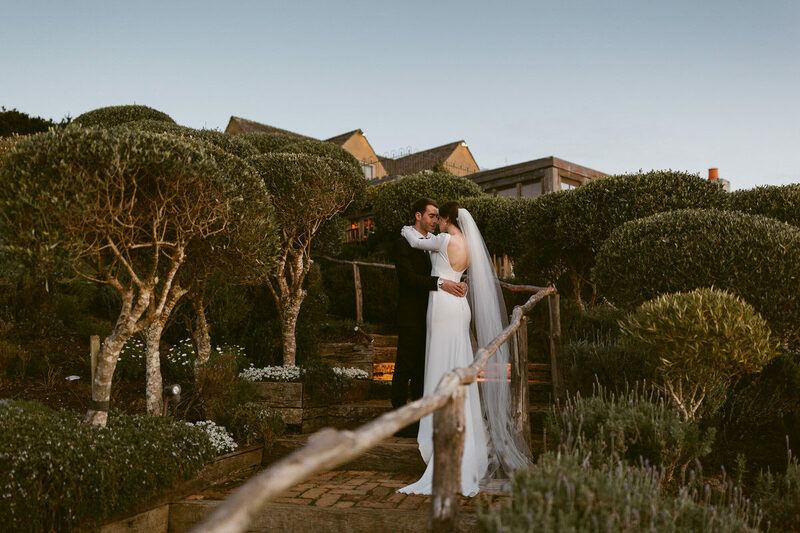 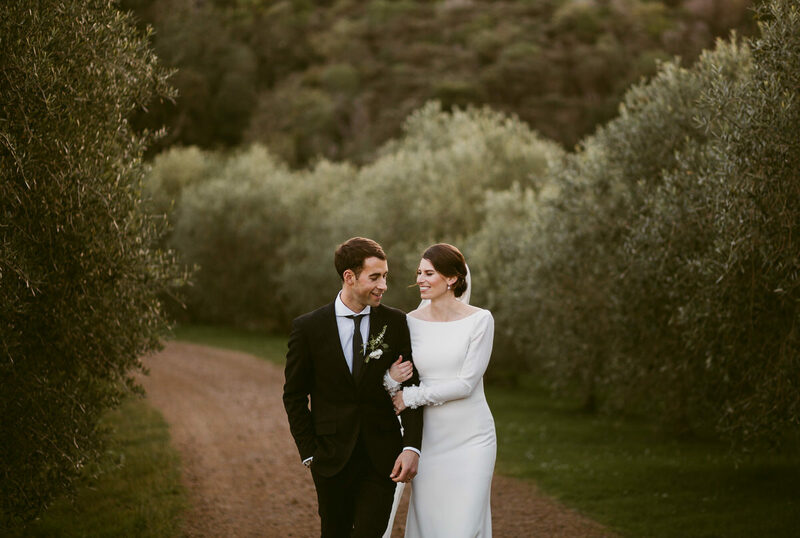 They love spending time on Waiheke and decided that the little island it is just perfect for their winter getaway wedding. 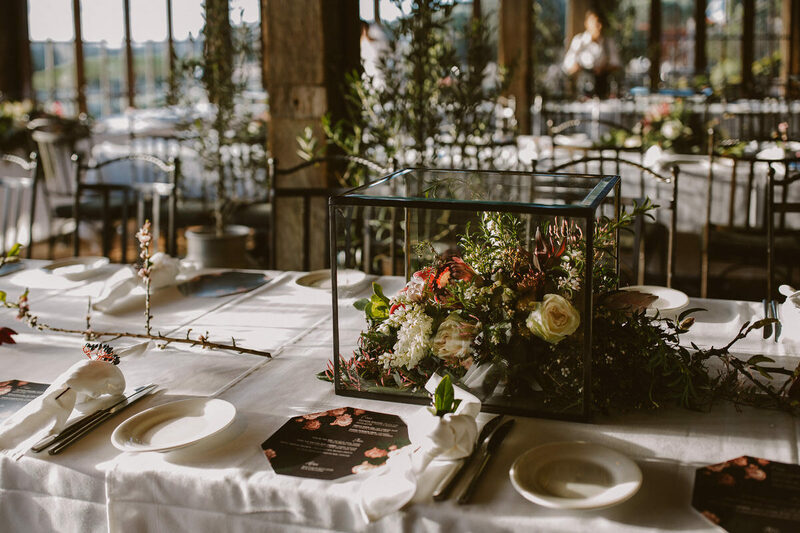 The tone and theme have been guided by Ash’s childhood dream of a “classic winter wedding”, and have a played to the season; berry tones, candles, romance etc. 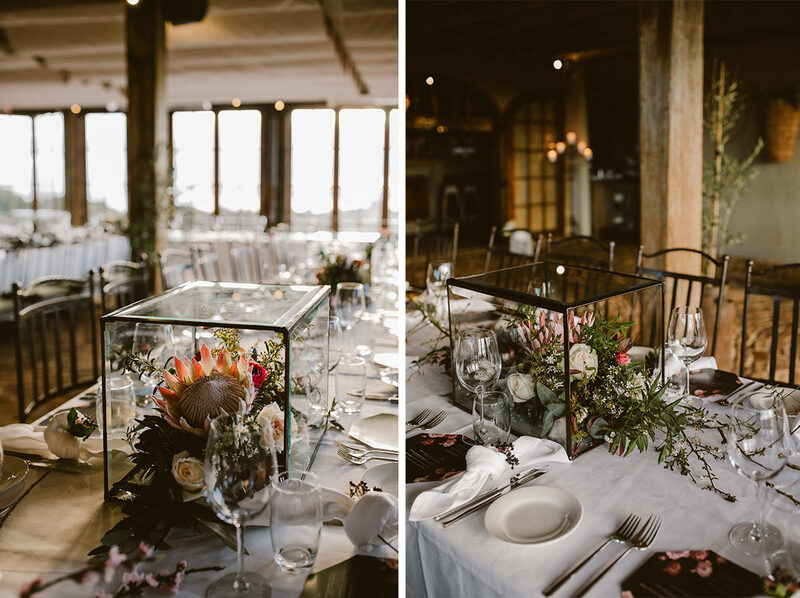 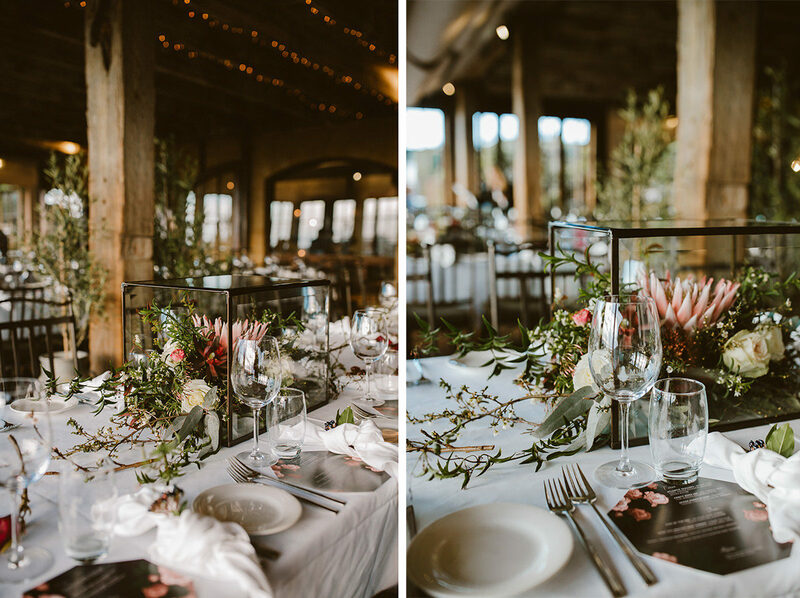 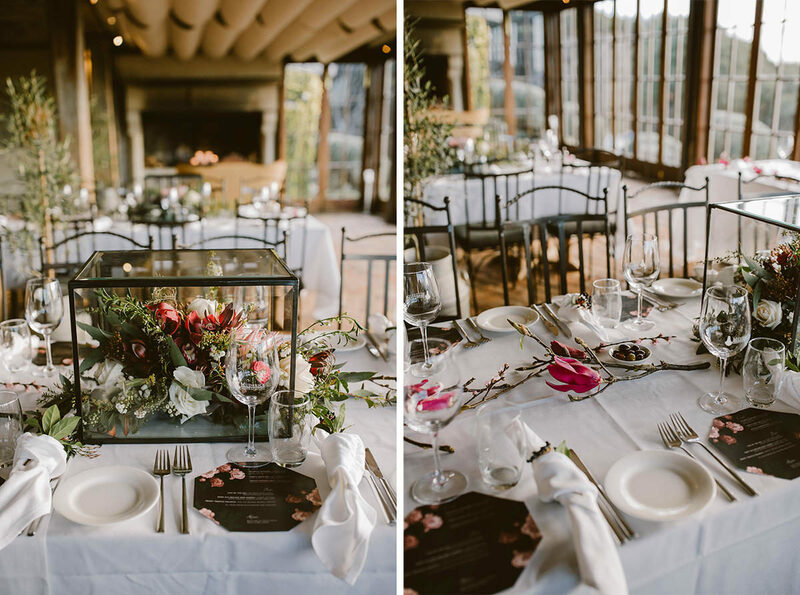 Wild&Yellow did an amazing job styling the venue, it looked absolutely amazing.